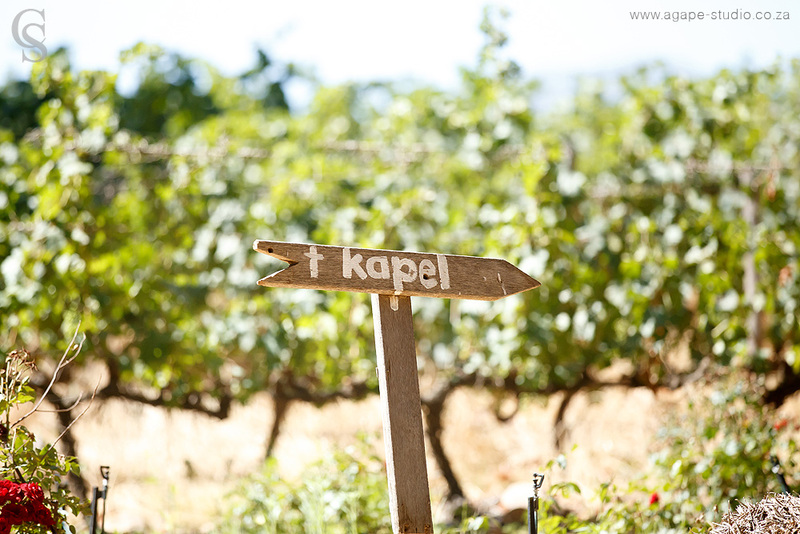 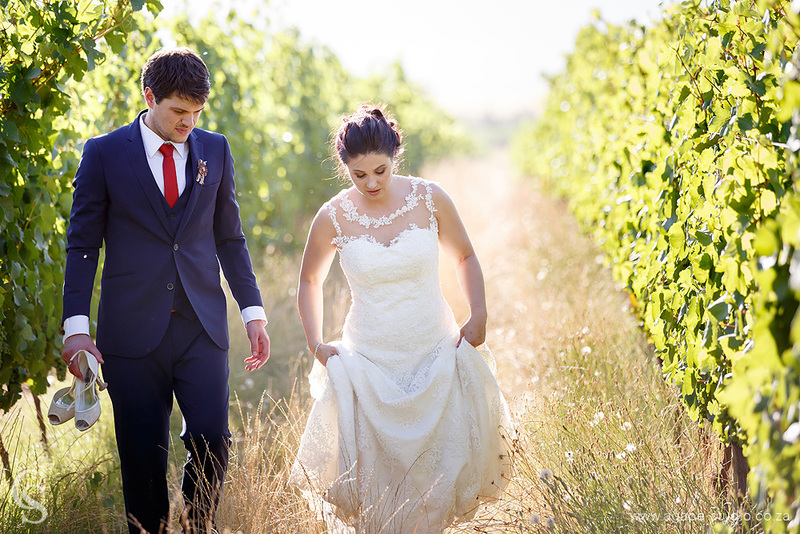 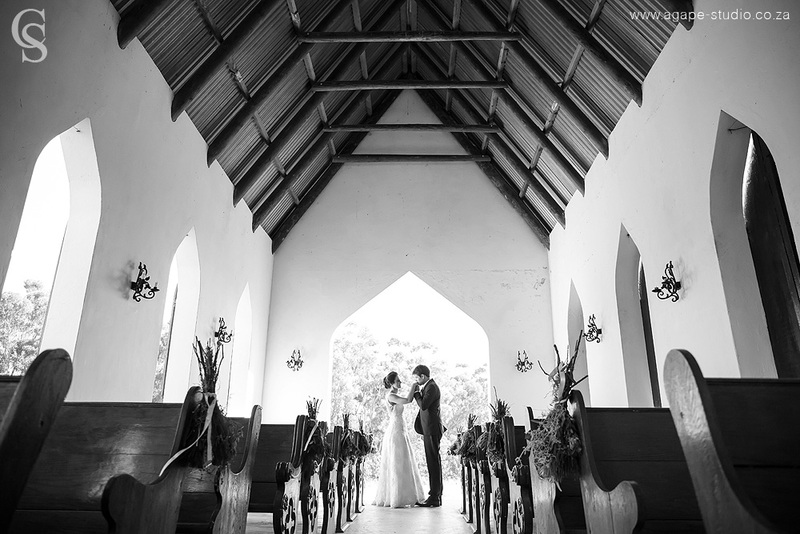 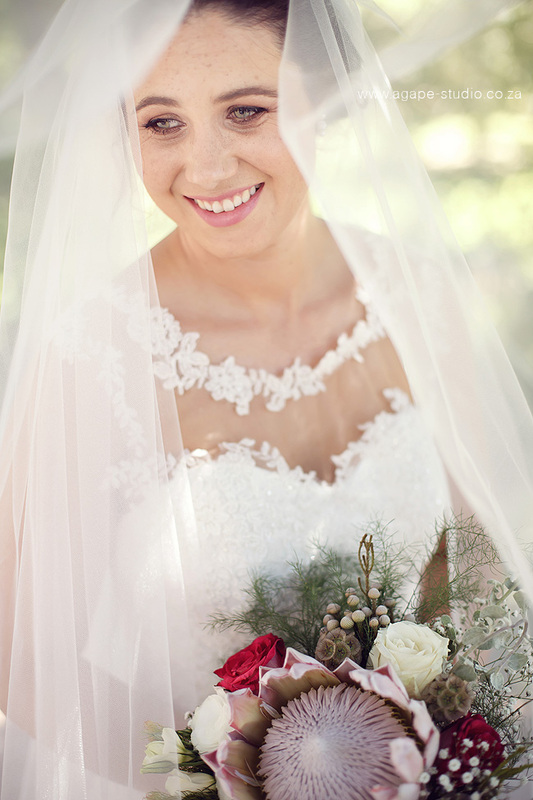 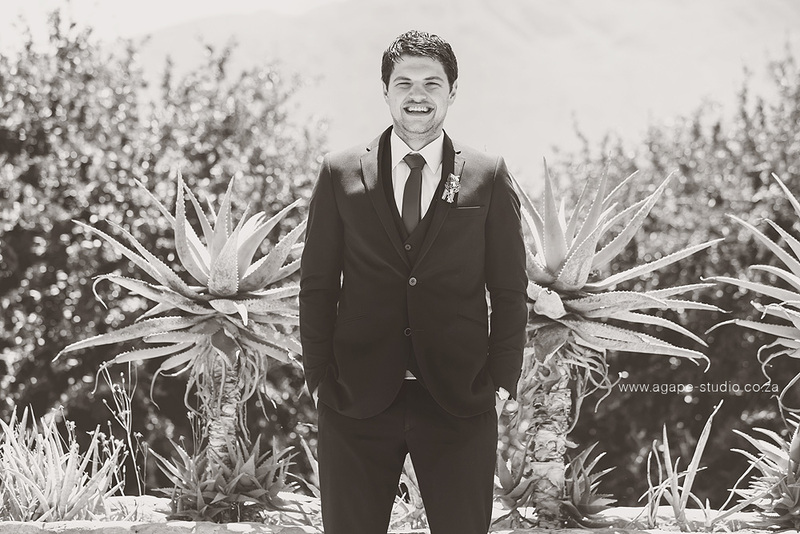 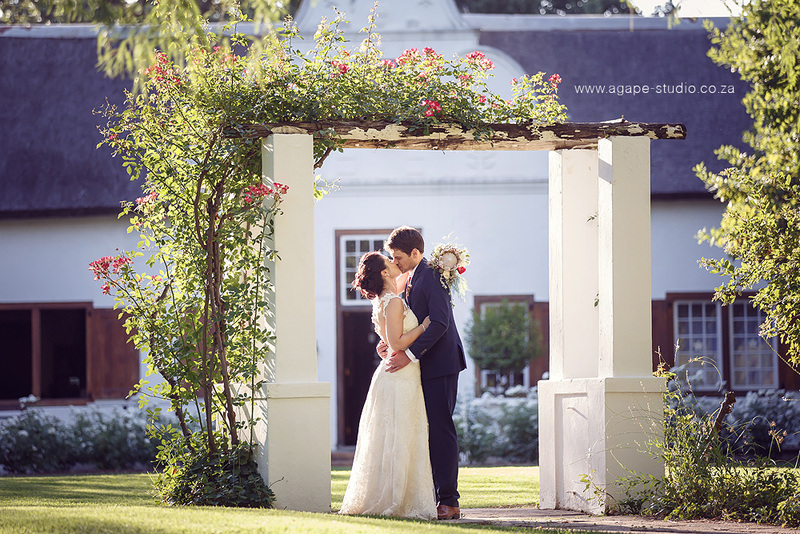 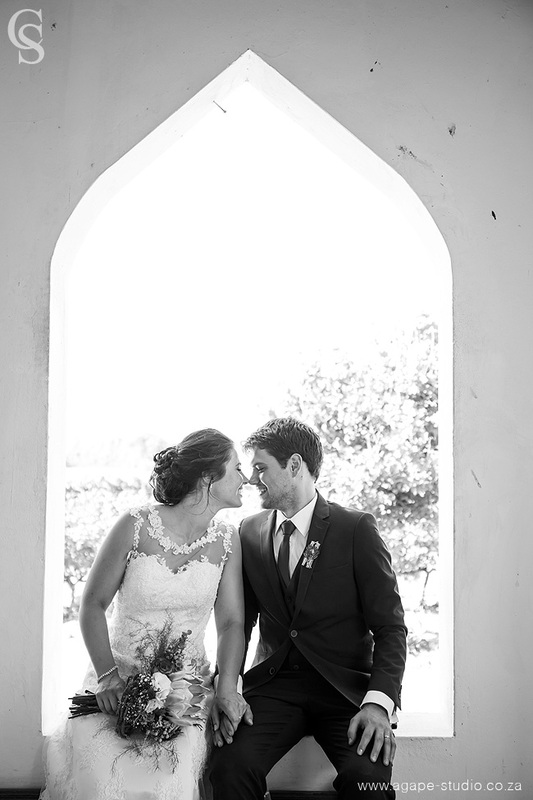 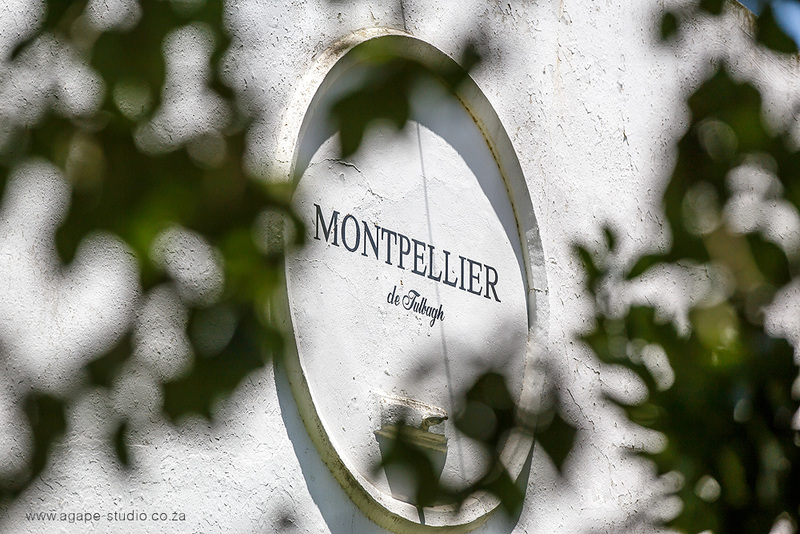 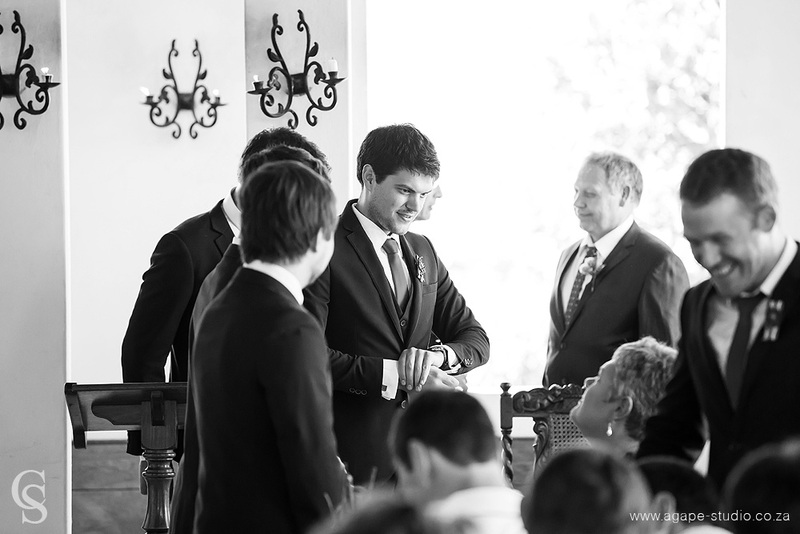 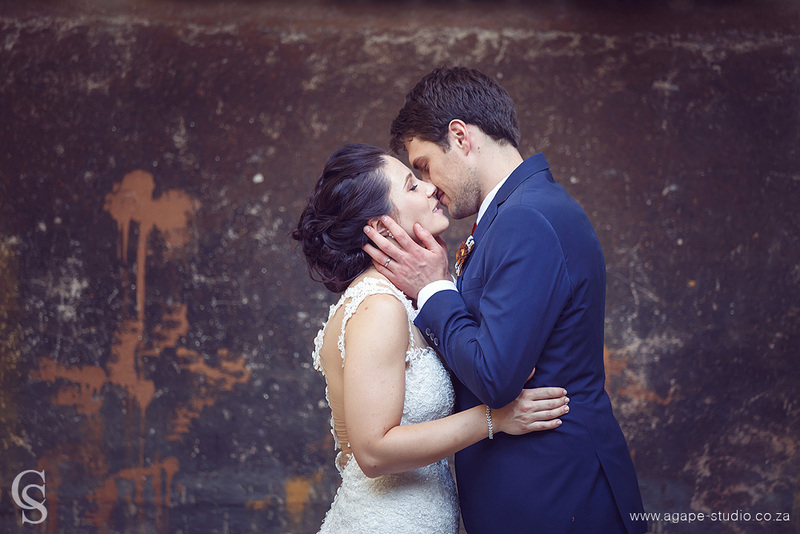 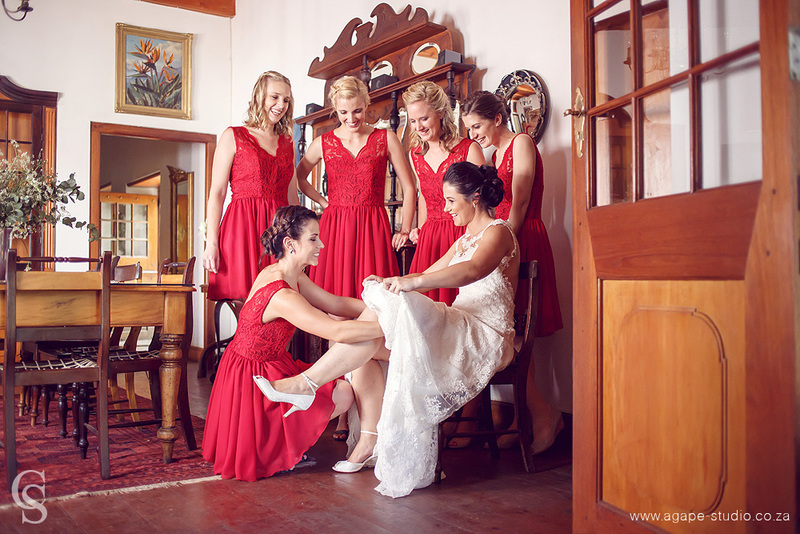 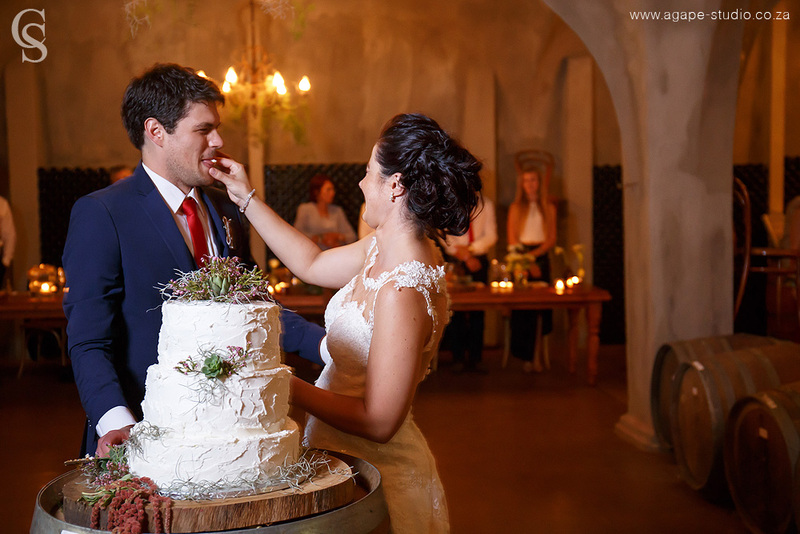 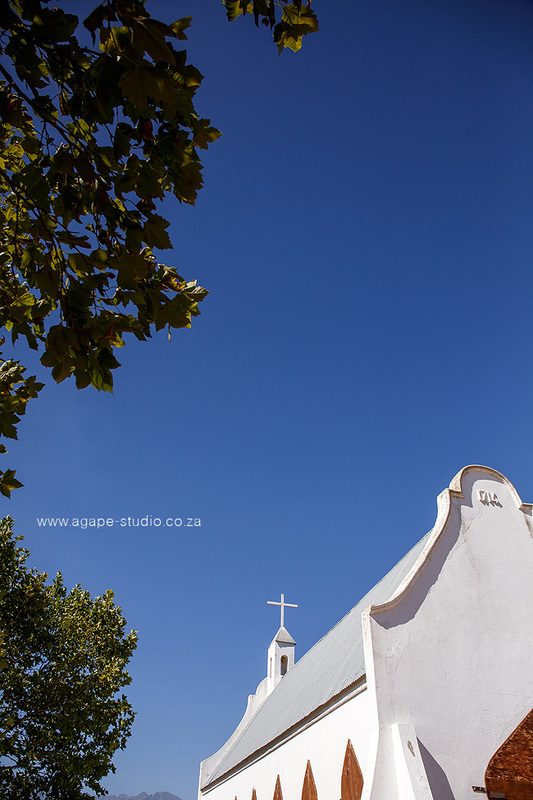 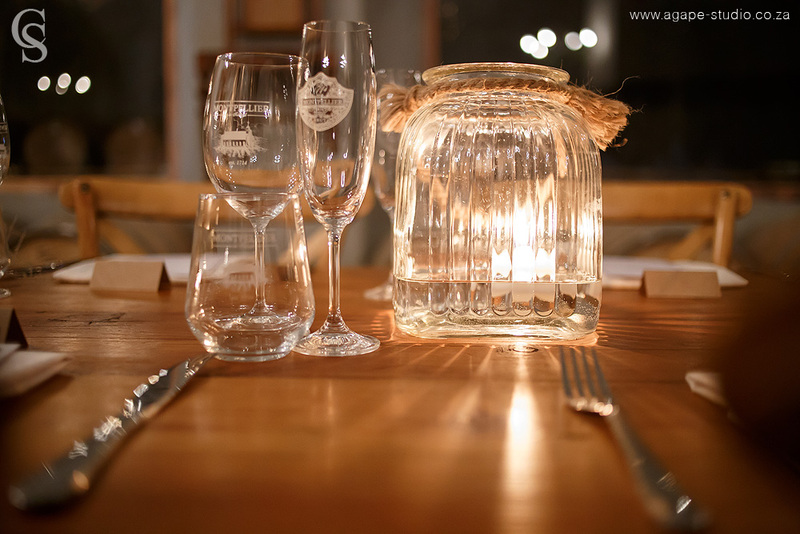 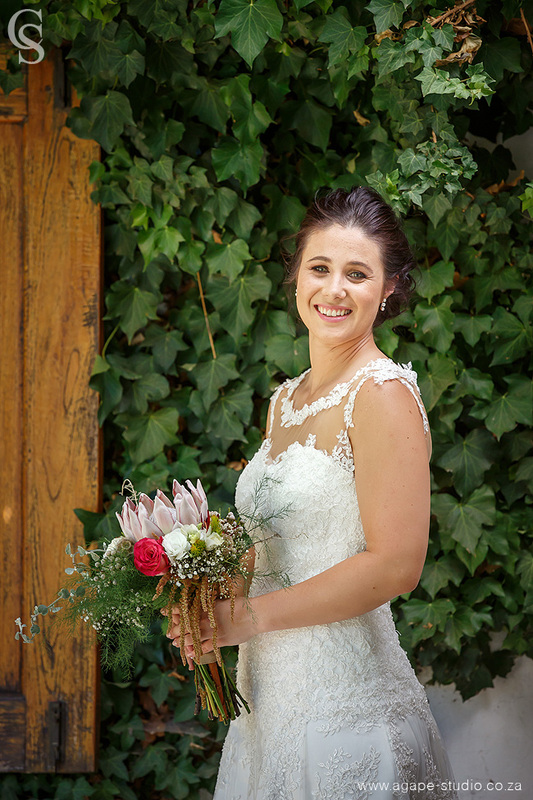 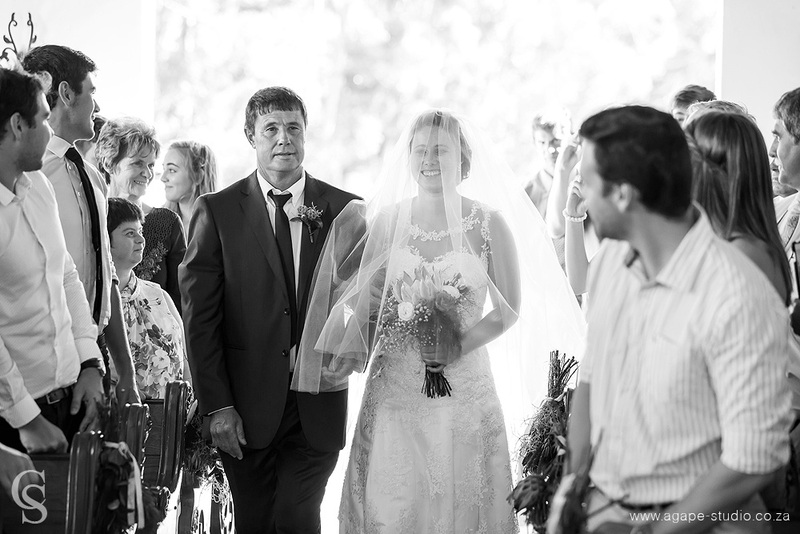 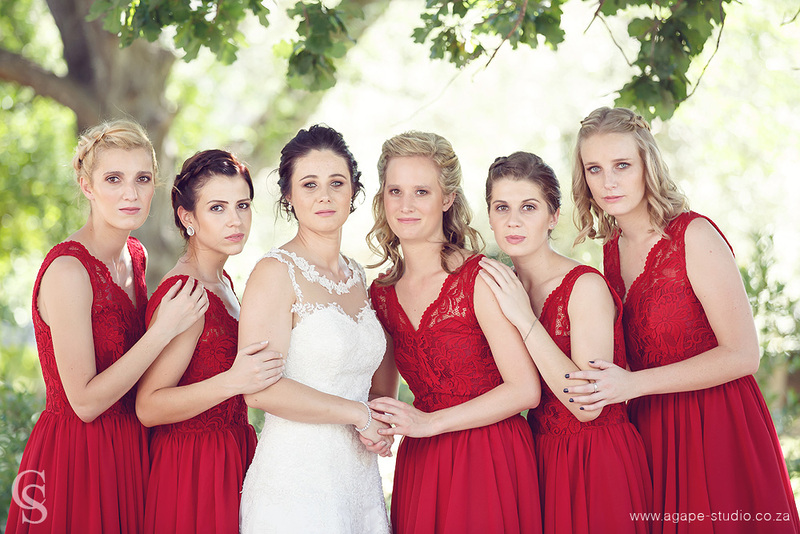 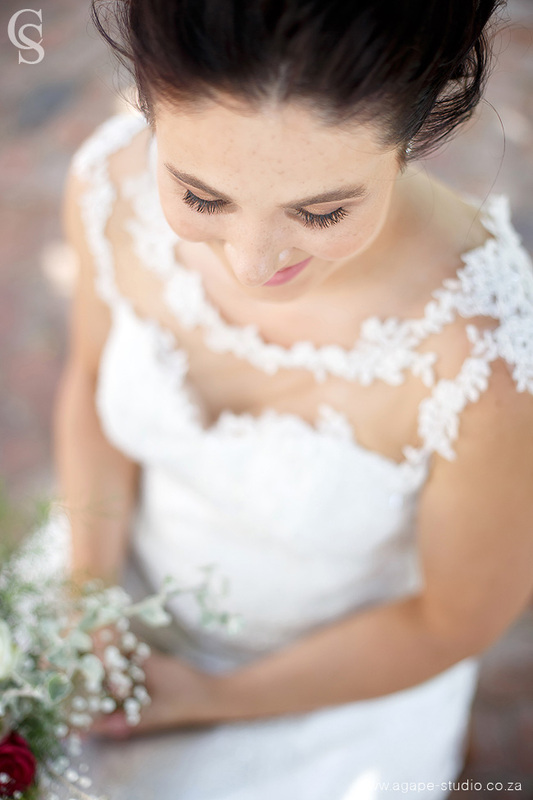 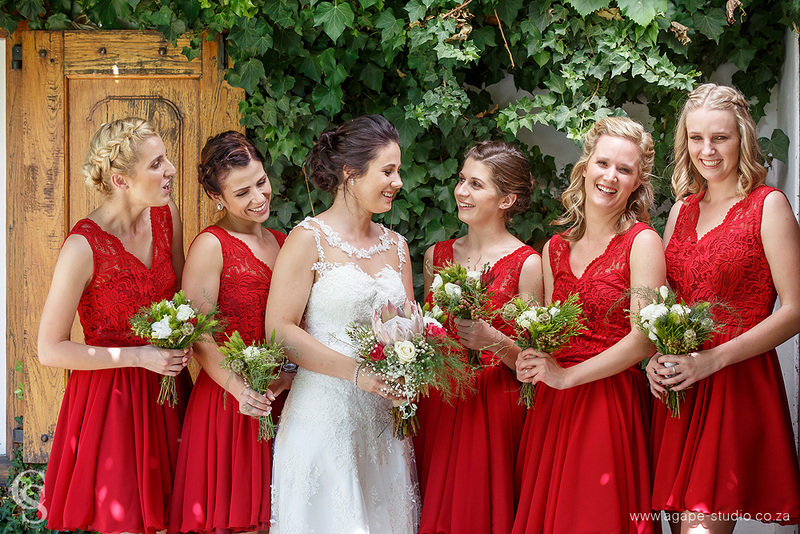 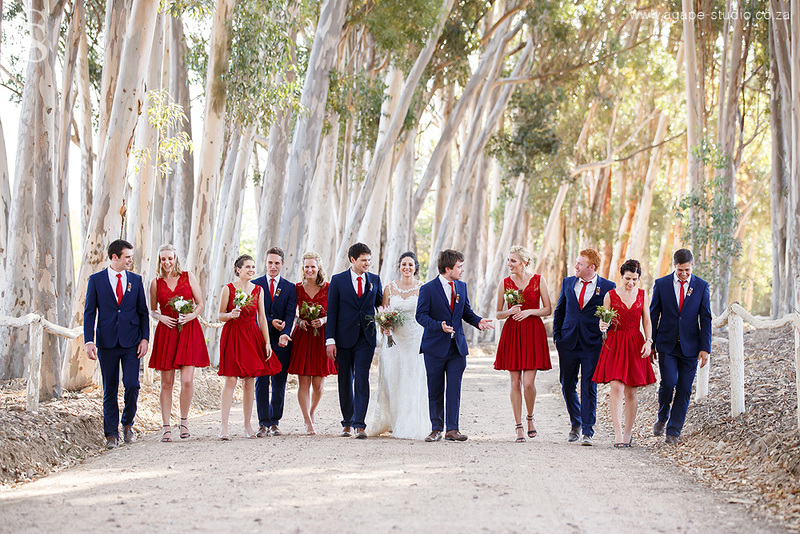 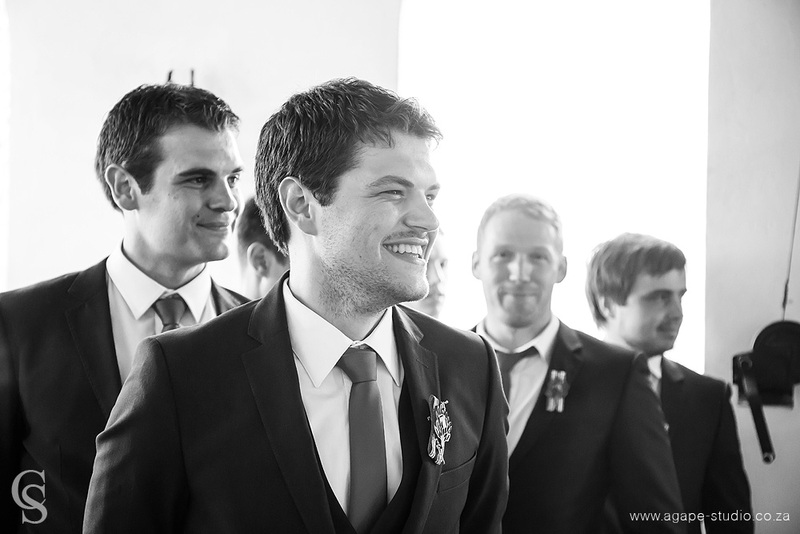 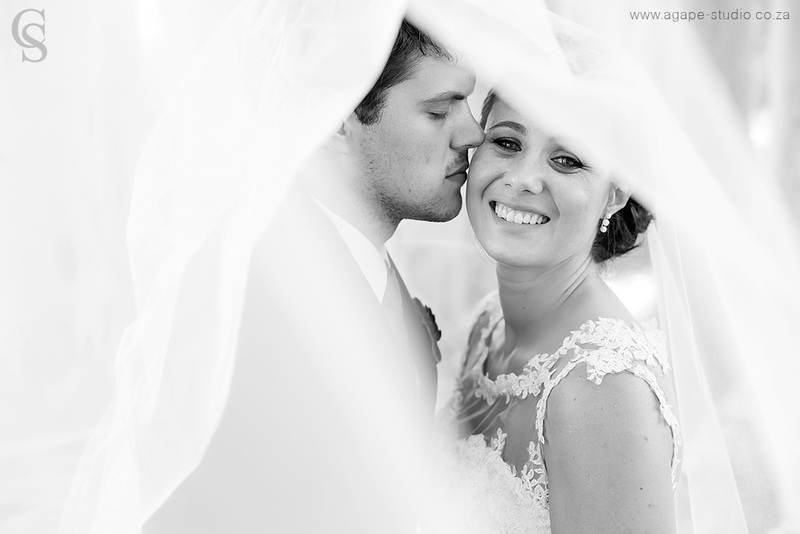 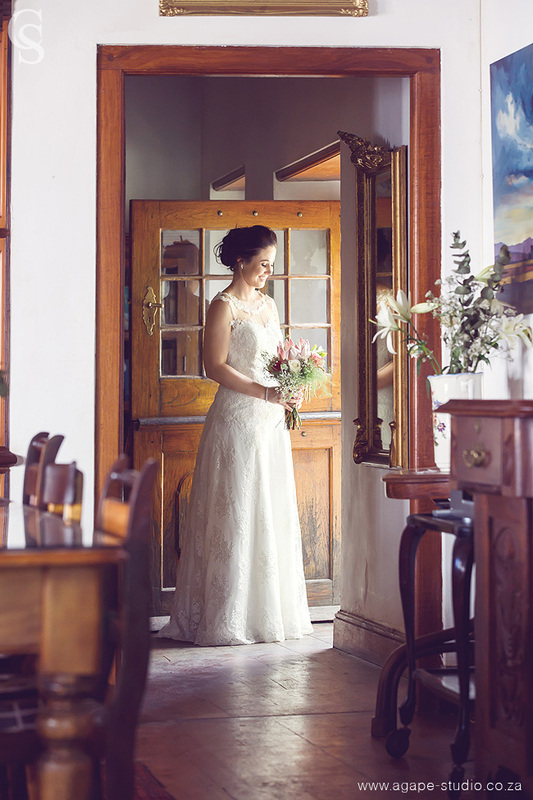 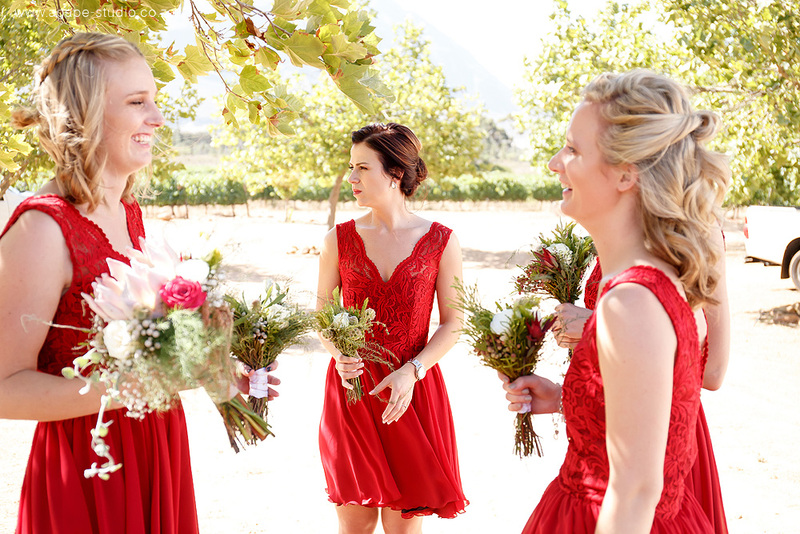 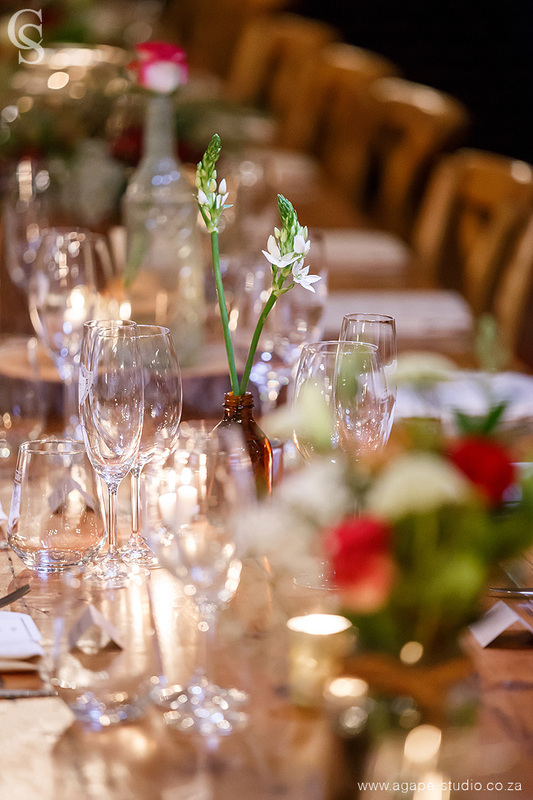 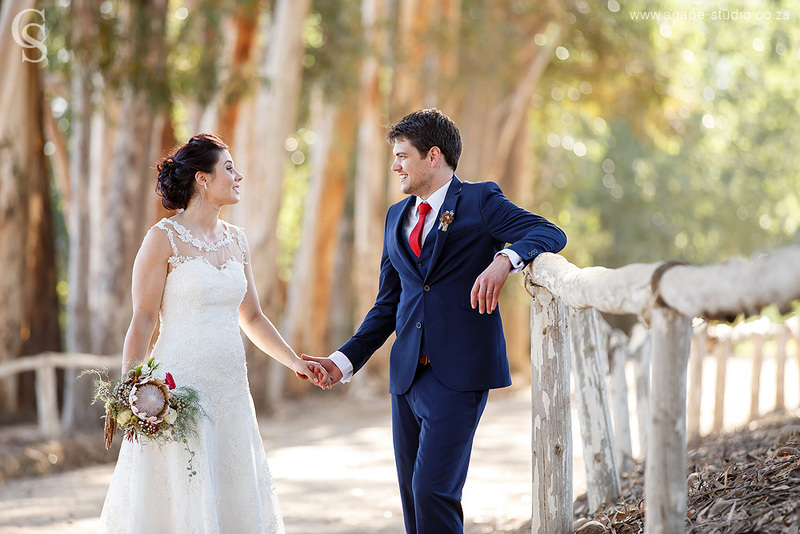 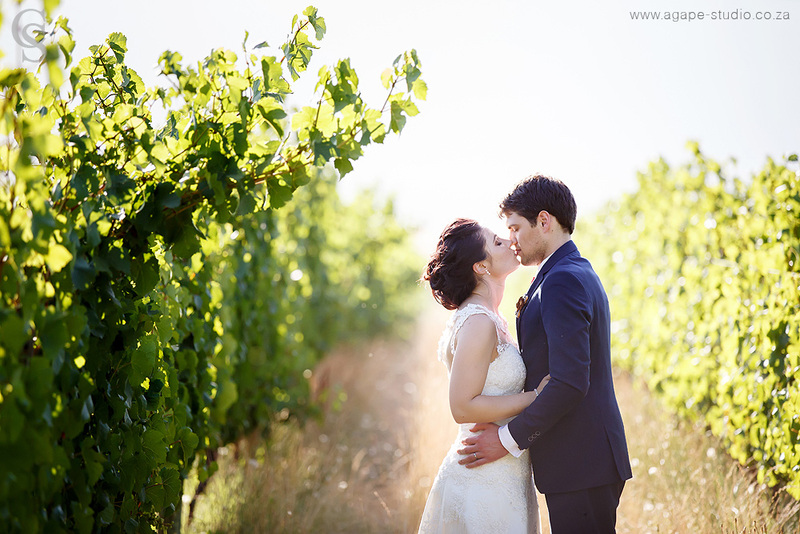 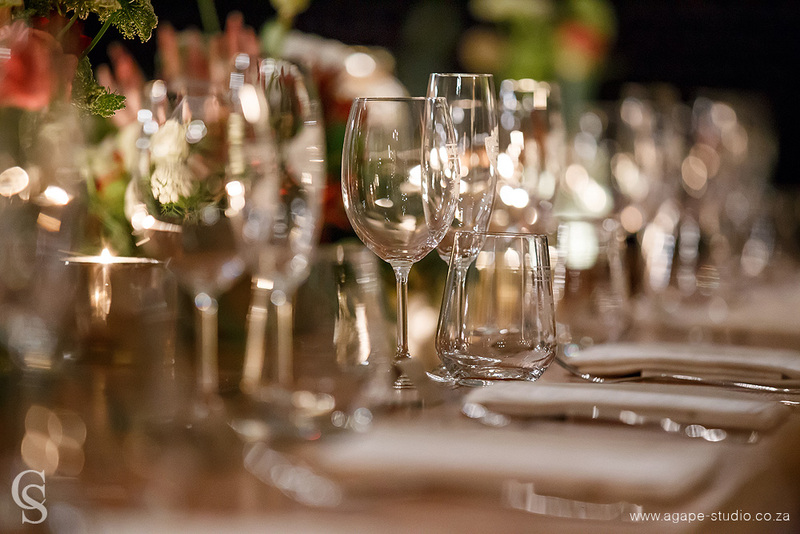 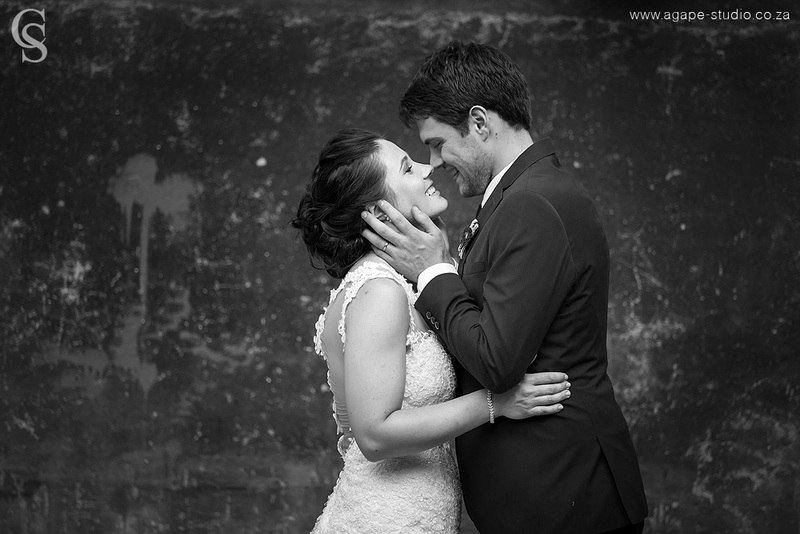 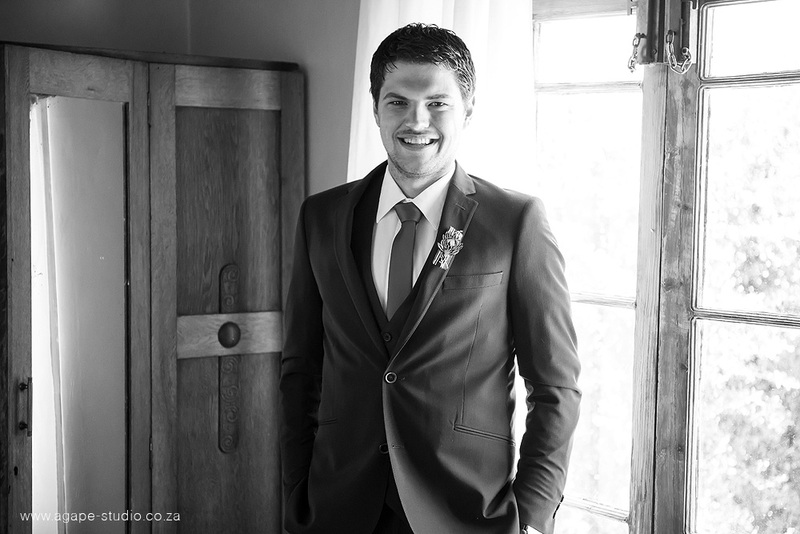 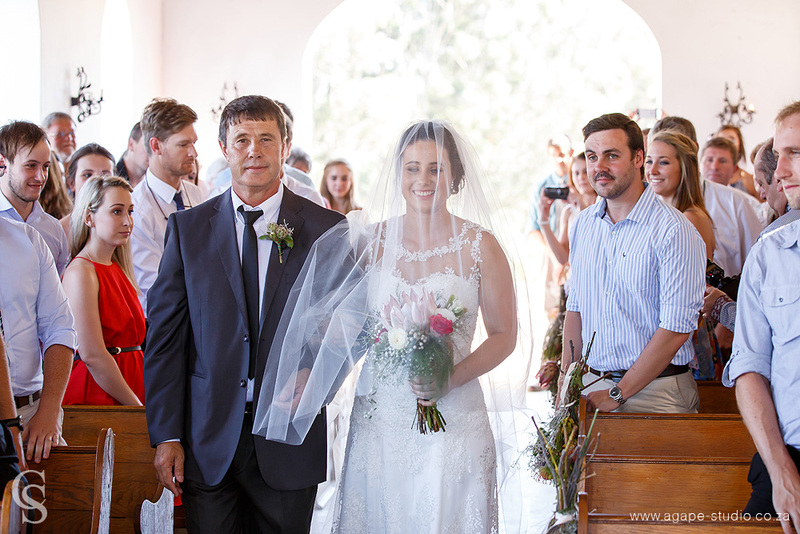 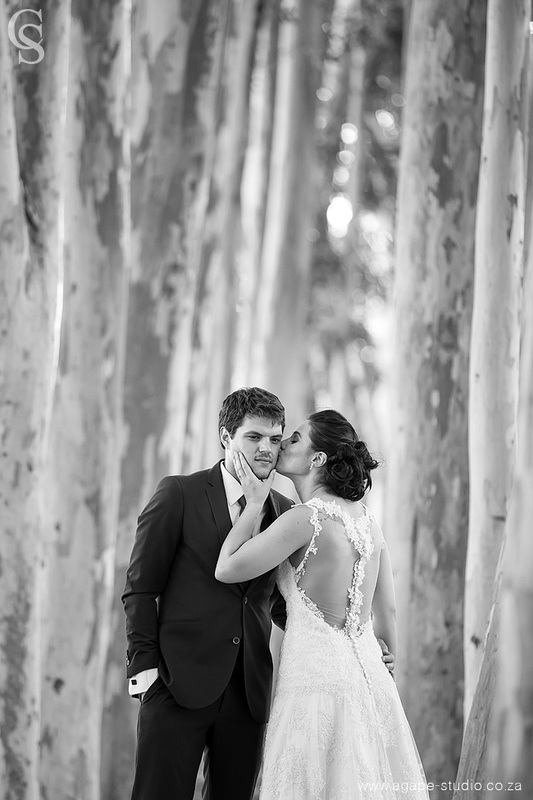 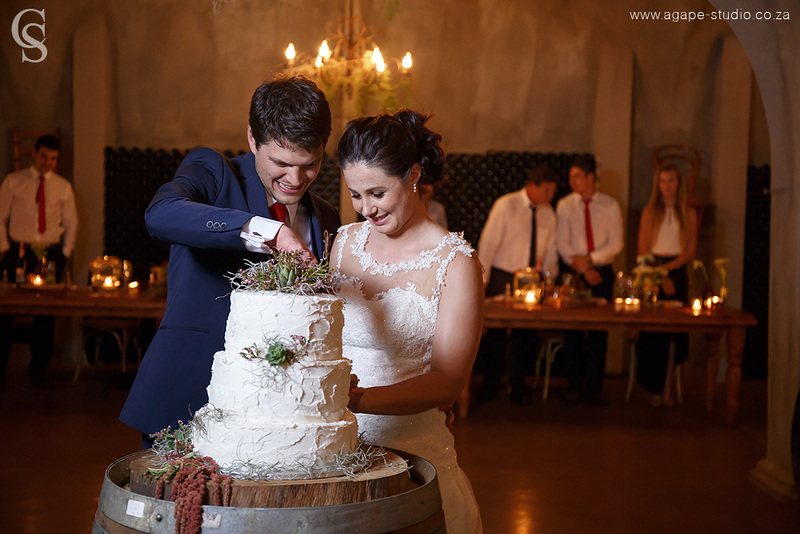 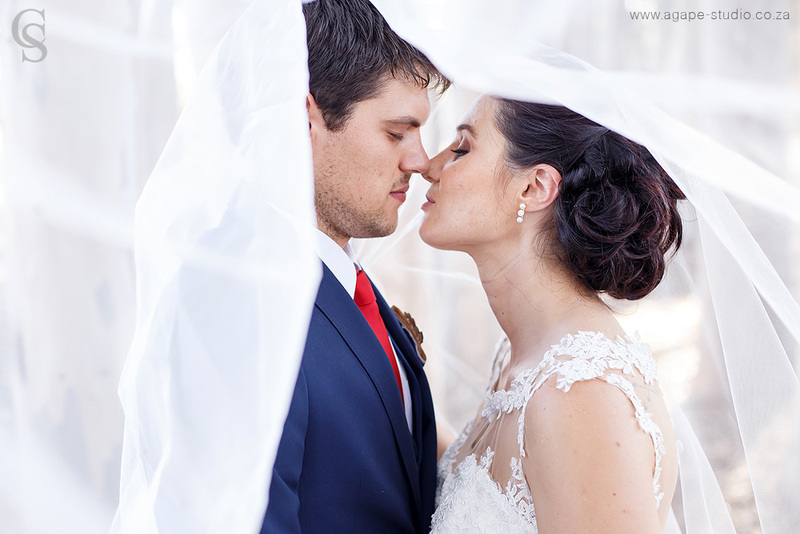 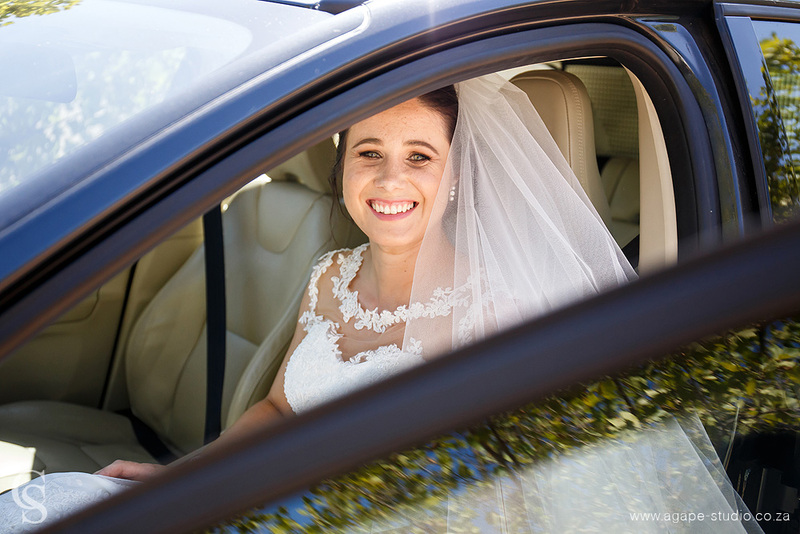 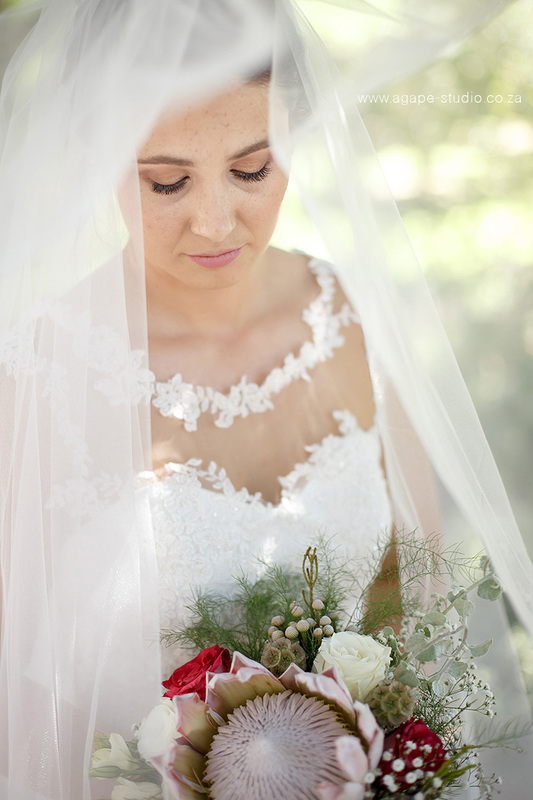 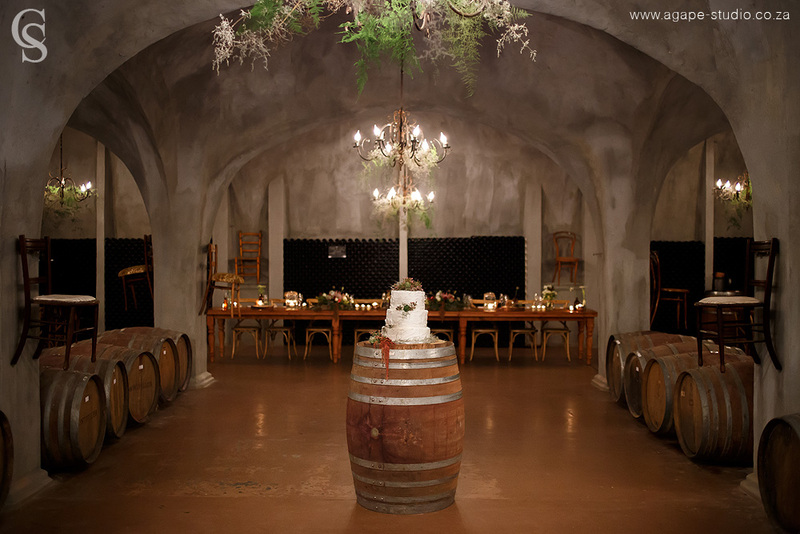 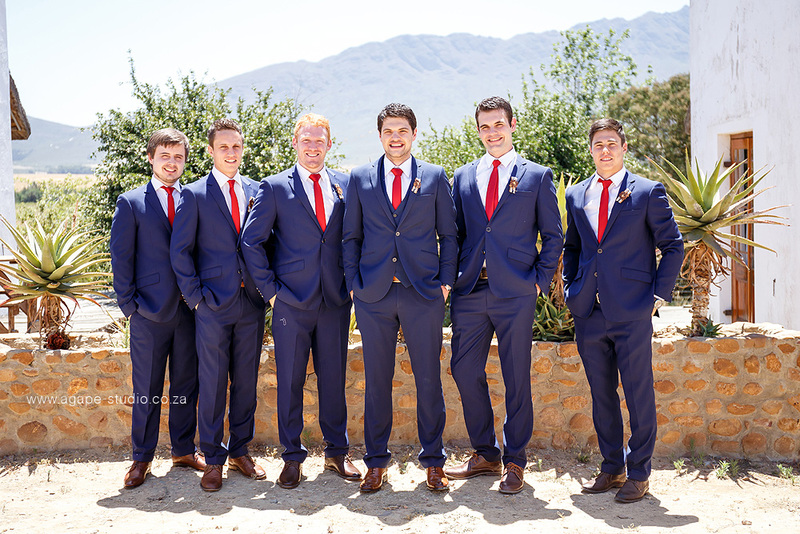 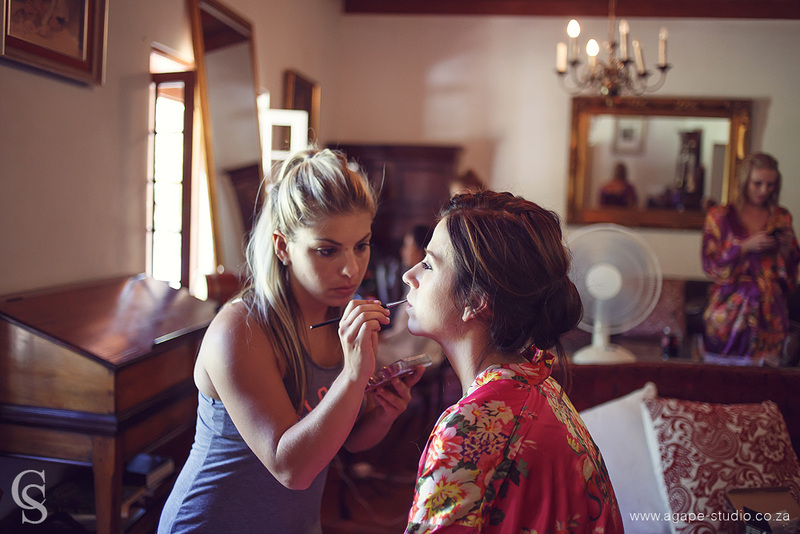 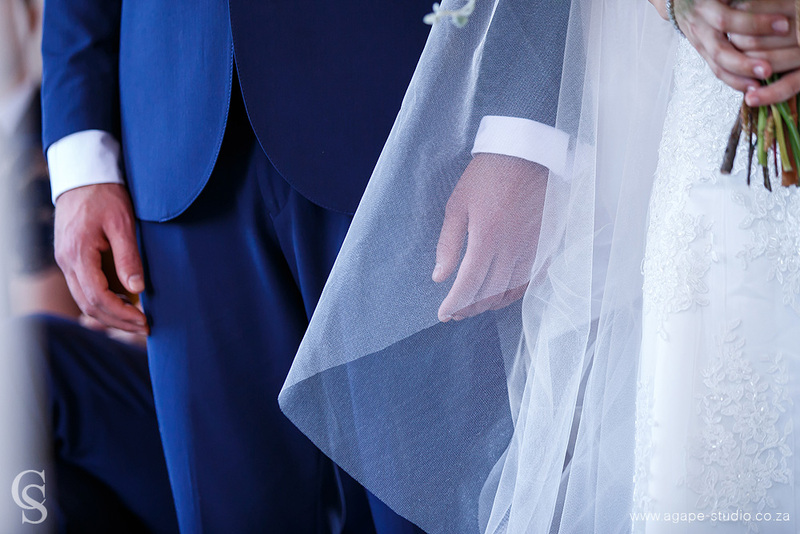 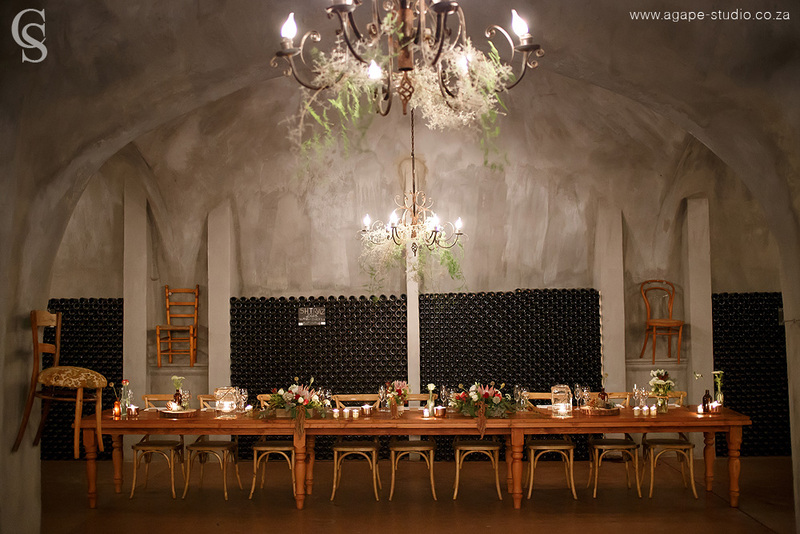 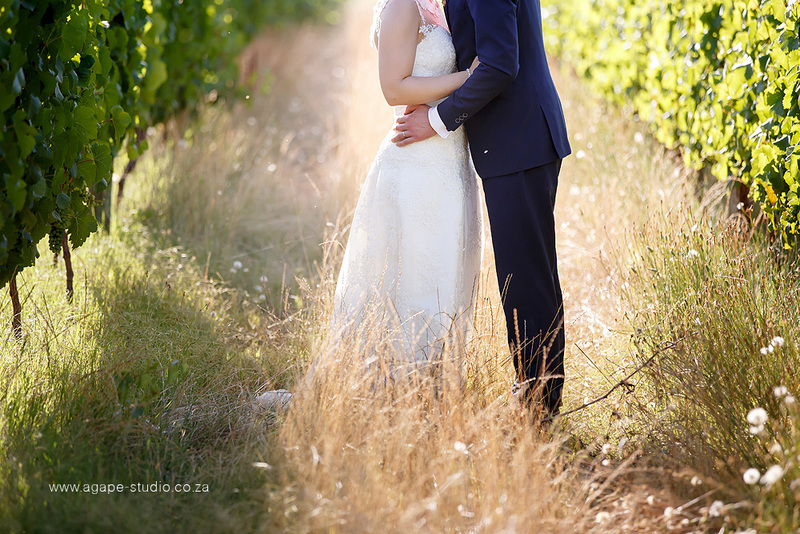 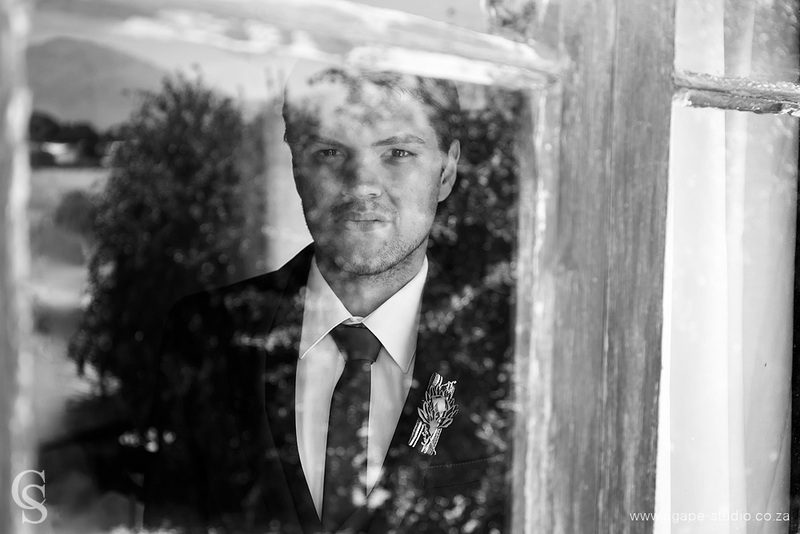 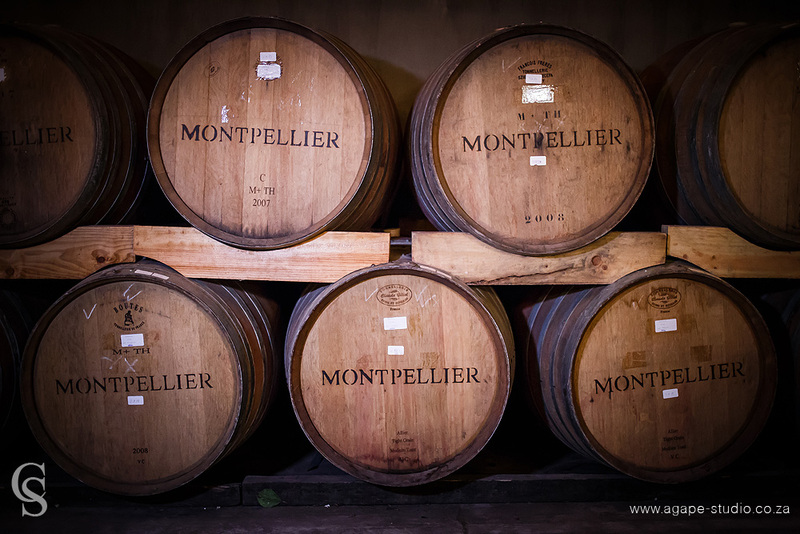 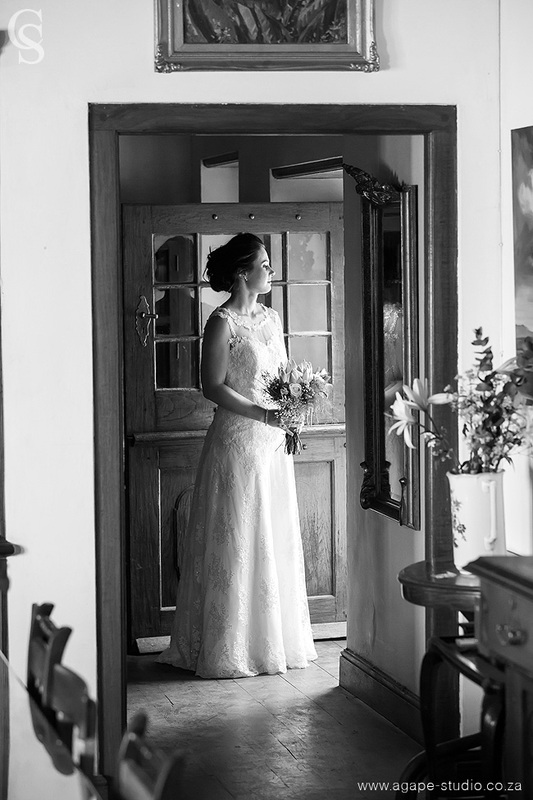 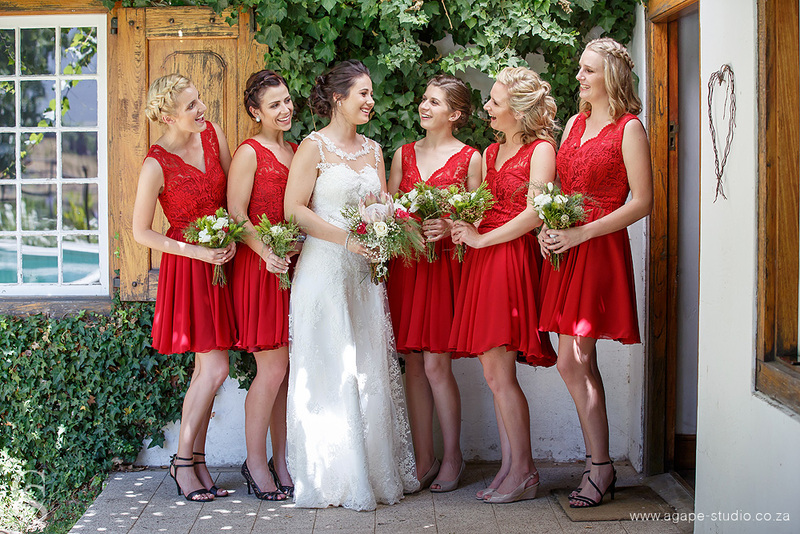 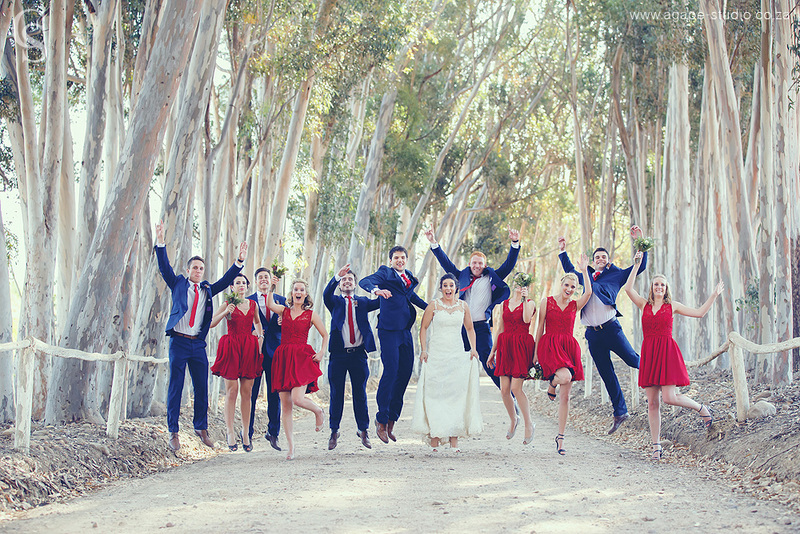 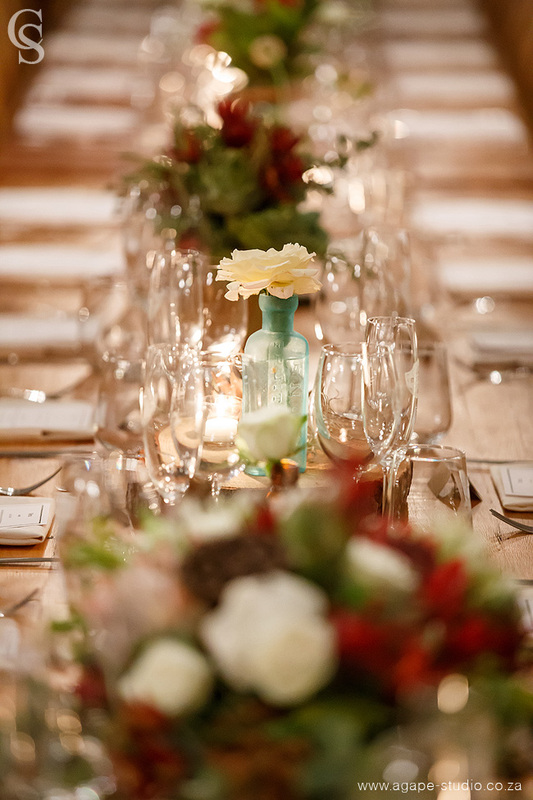 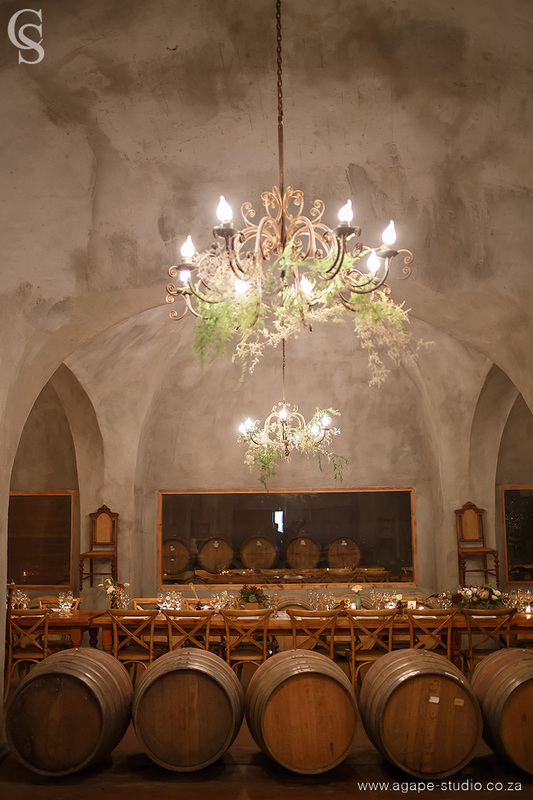 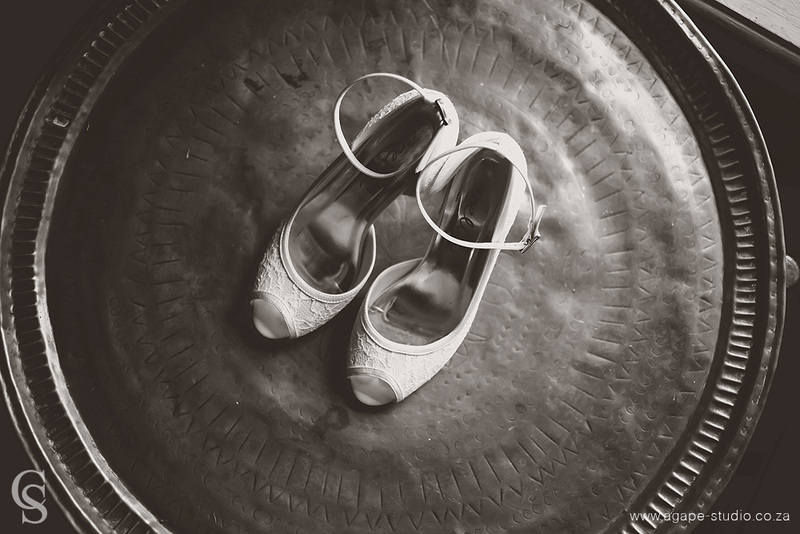 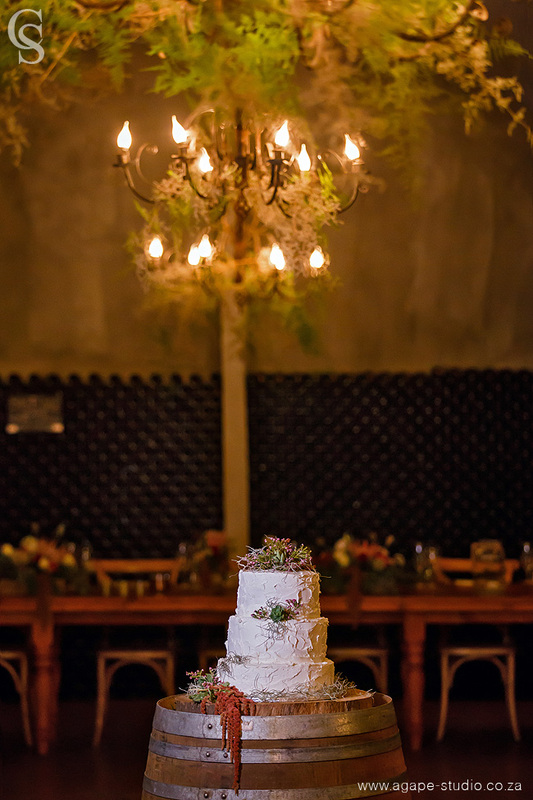 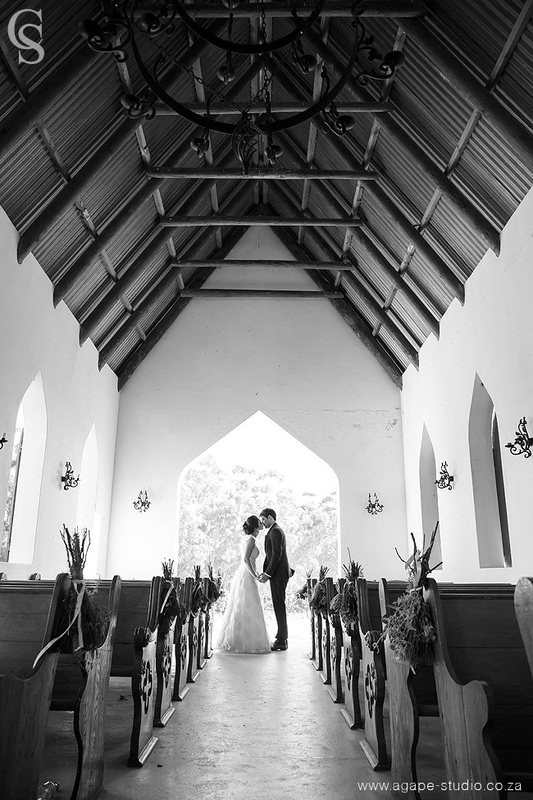 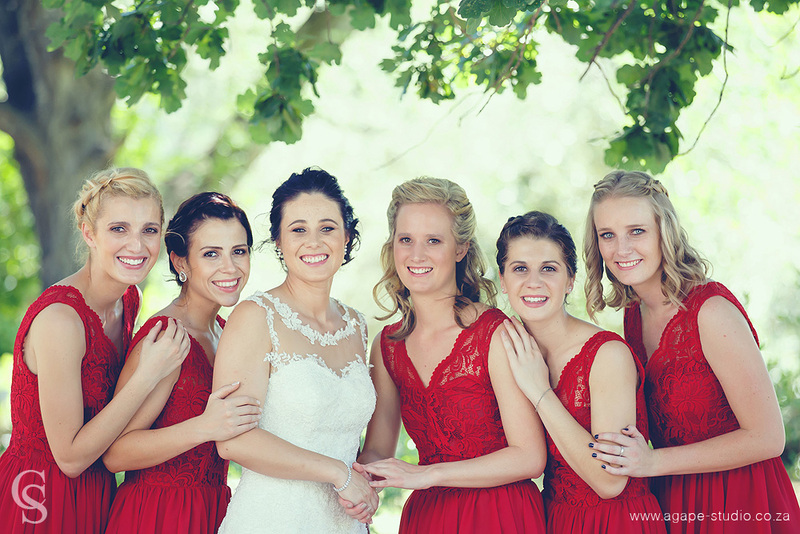 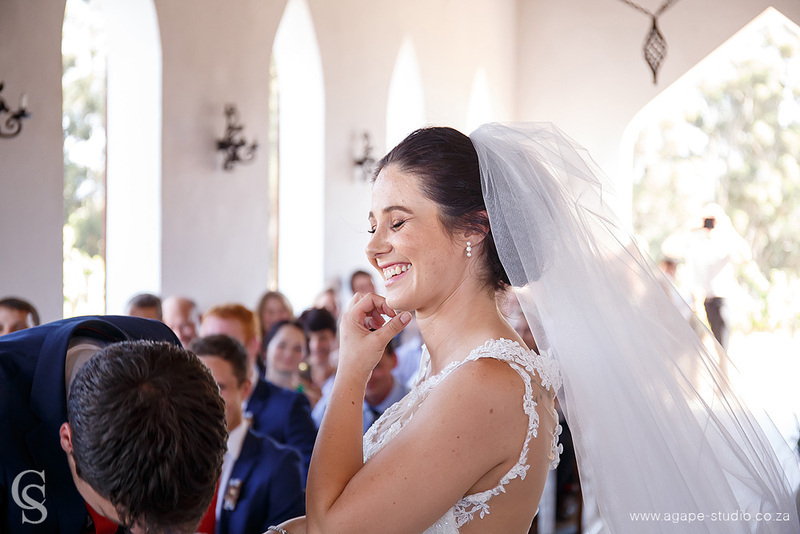 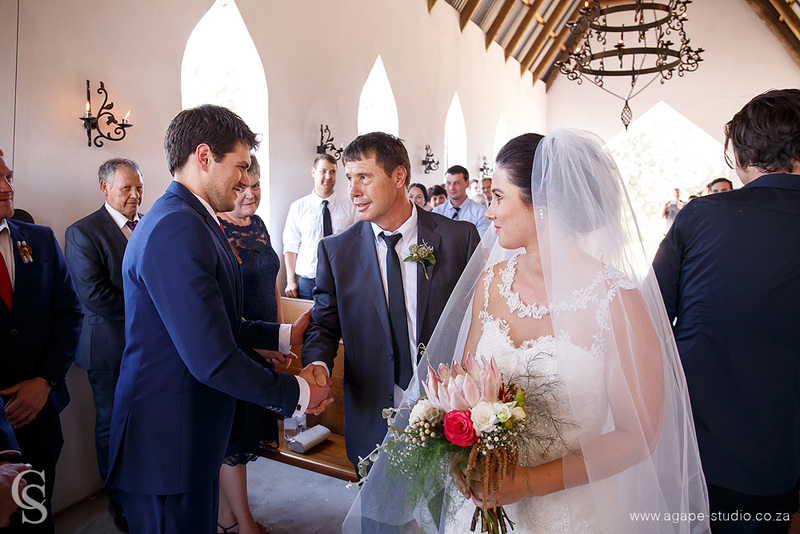 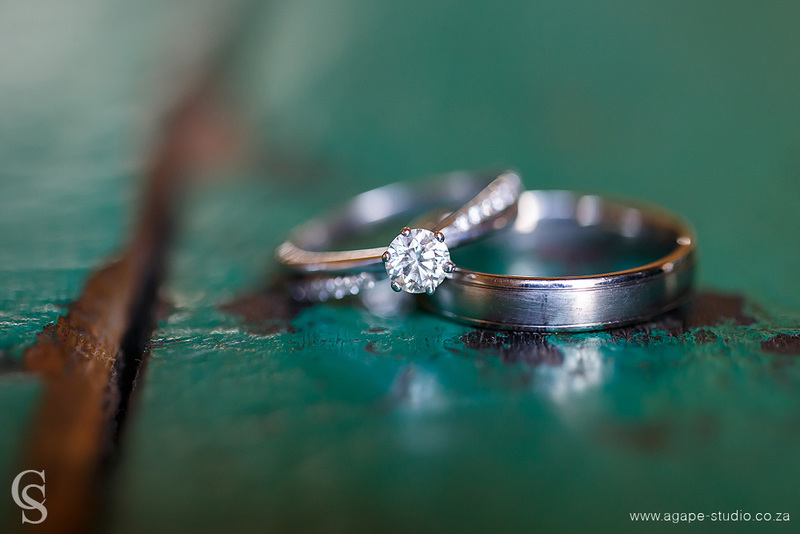 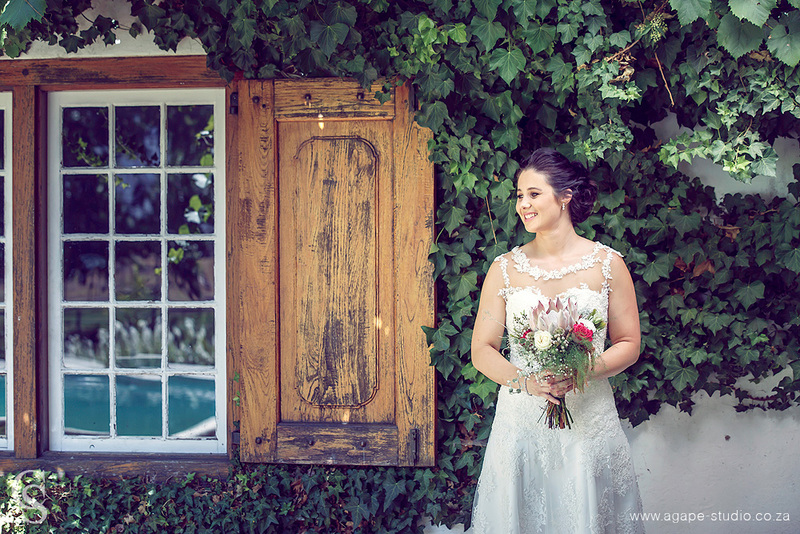 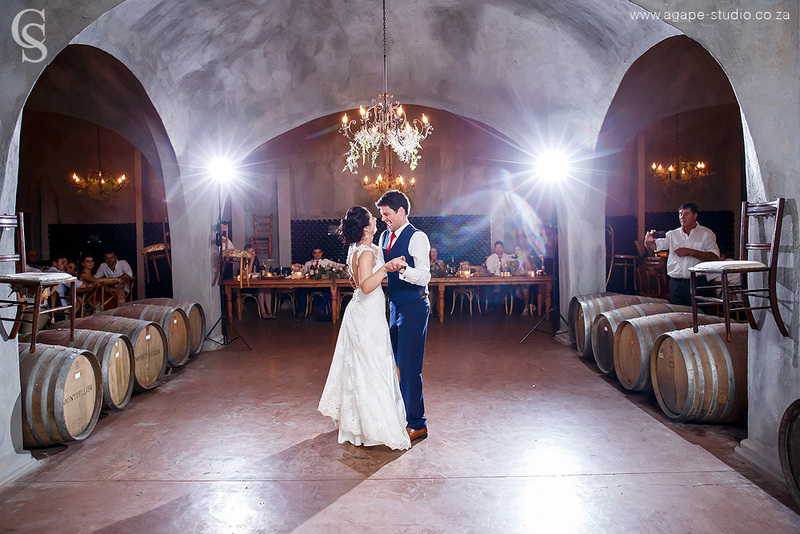 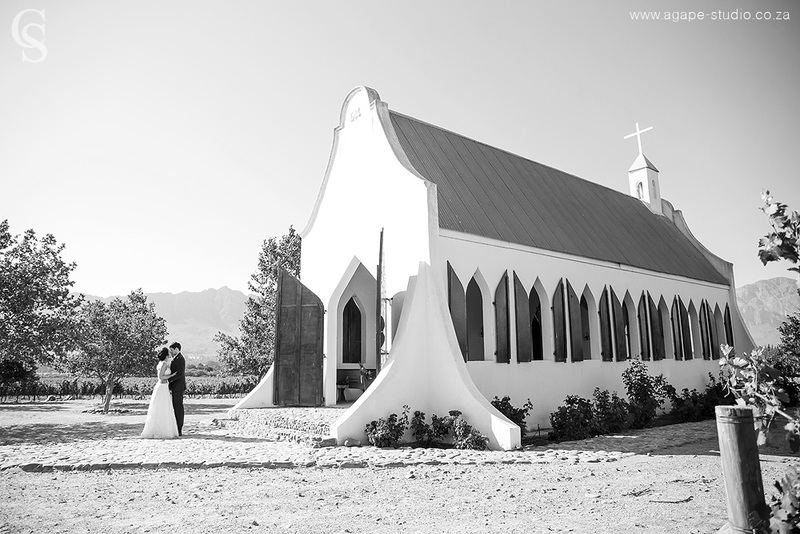 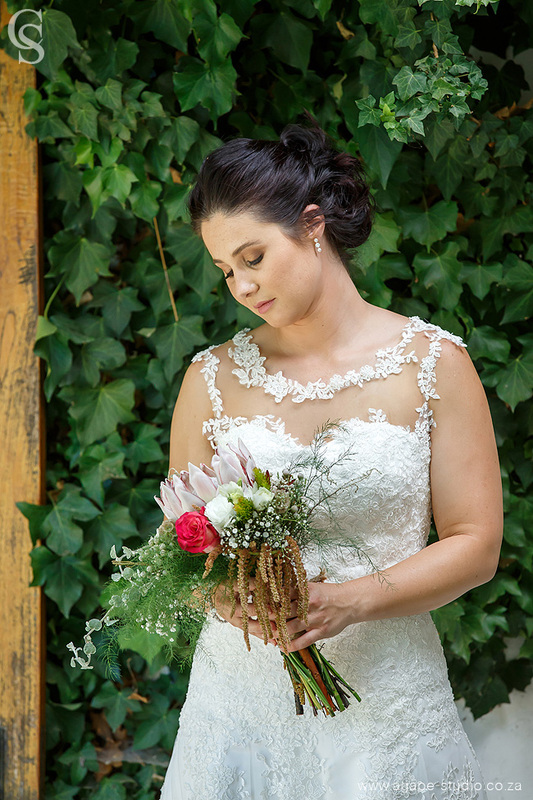 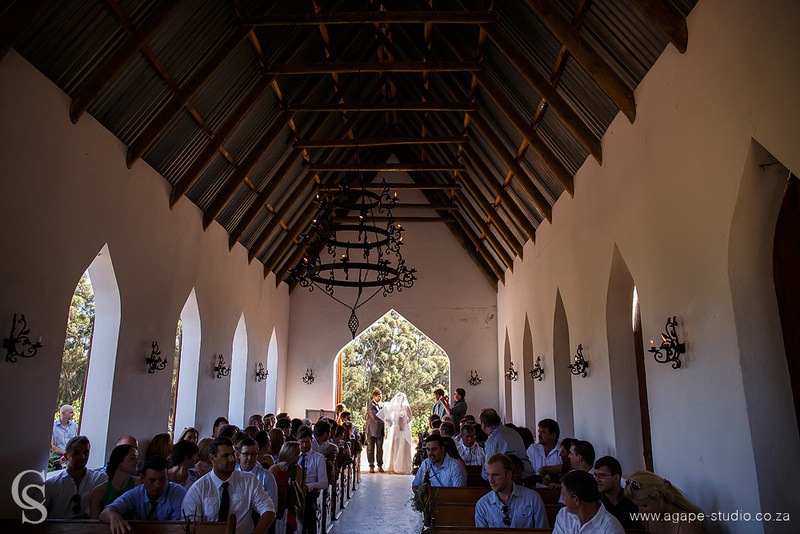 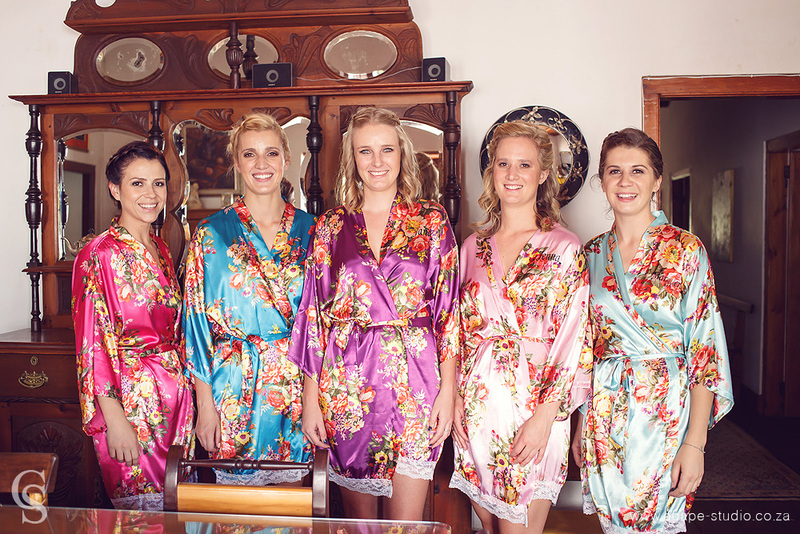 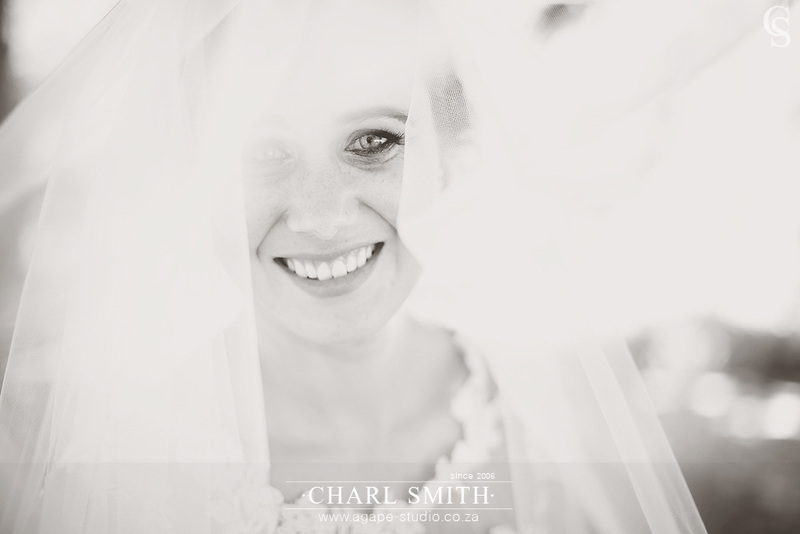 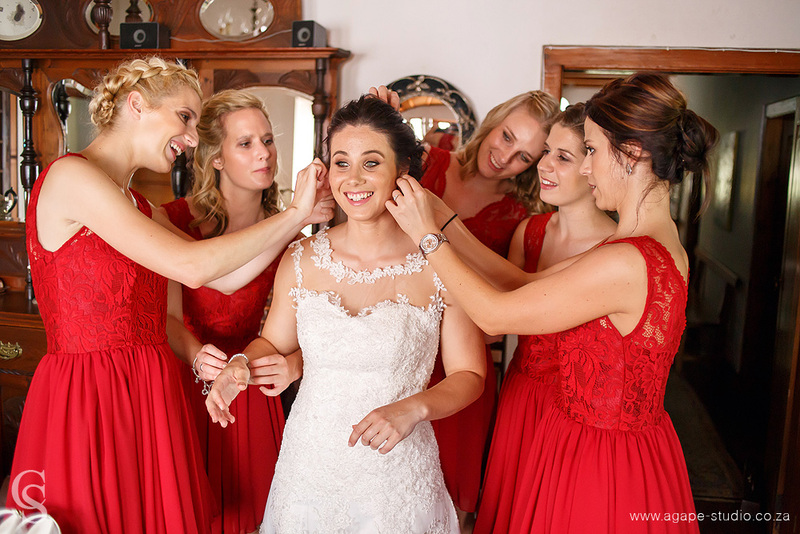 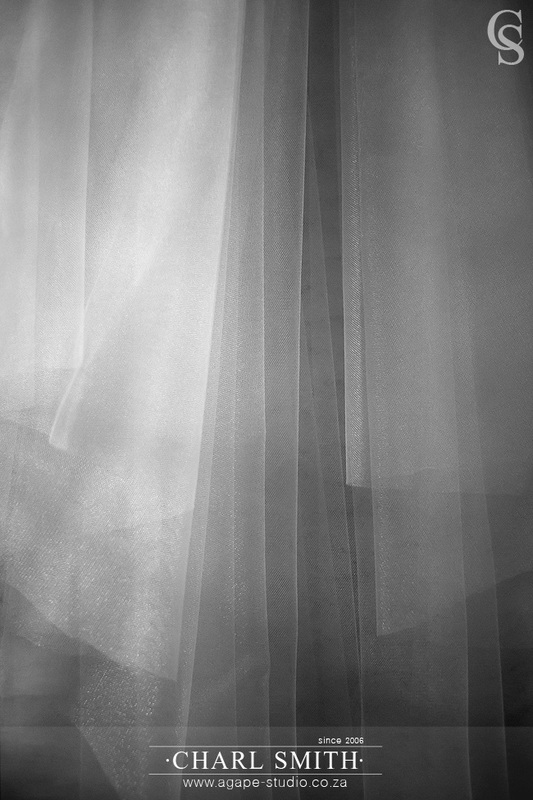 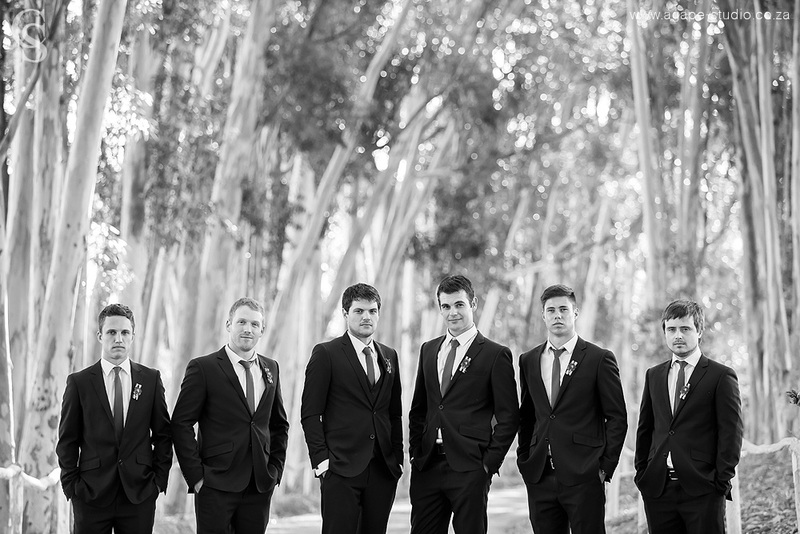 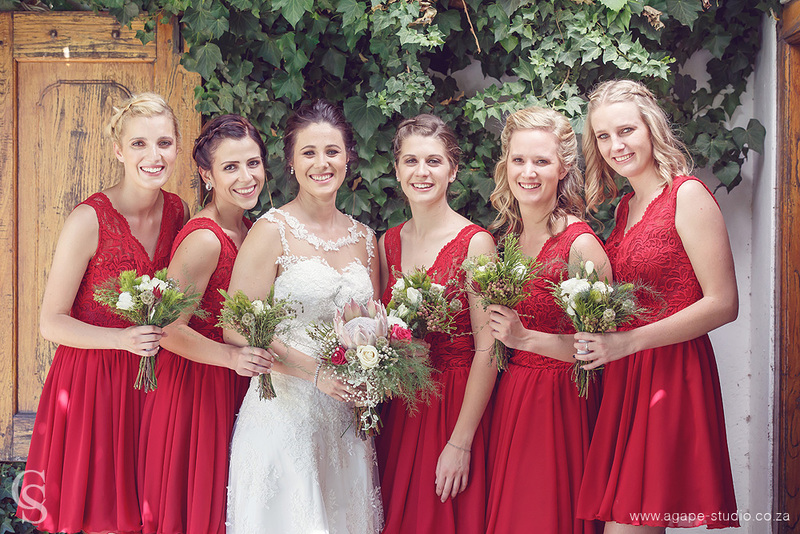 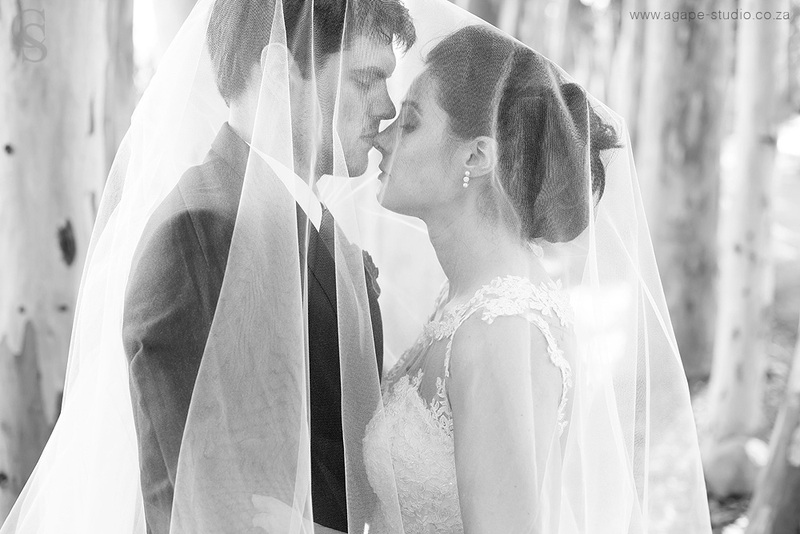 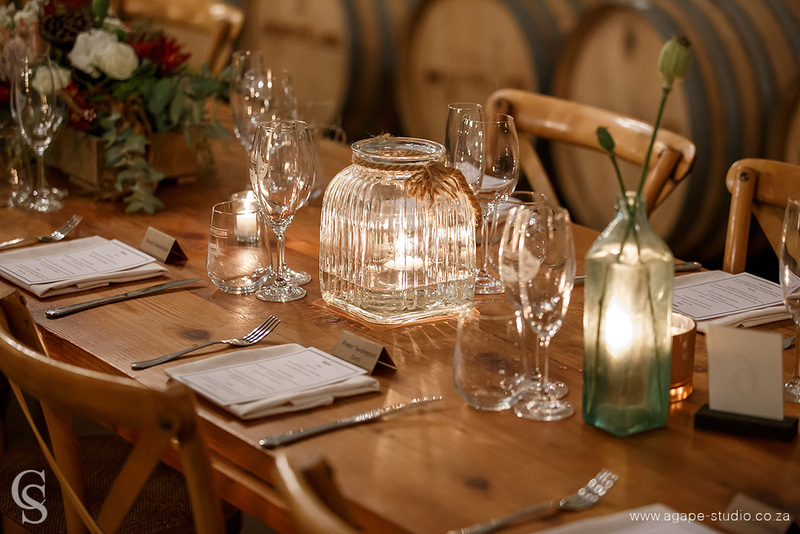 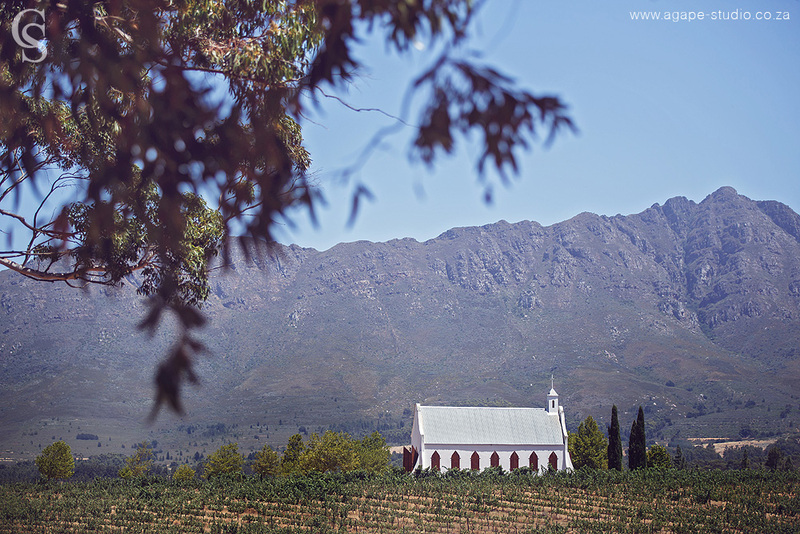 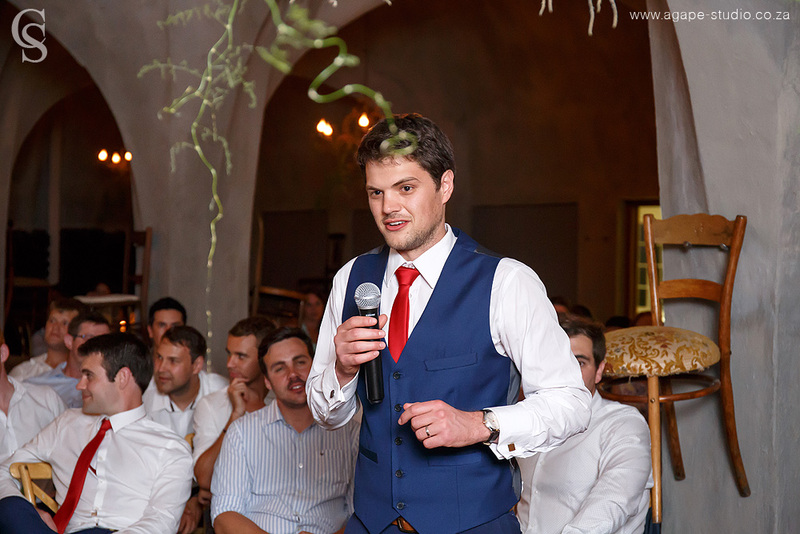 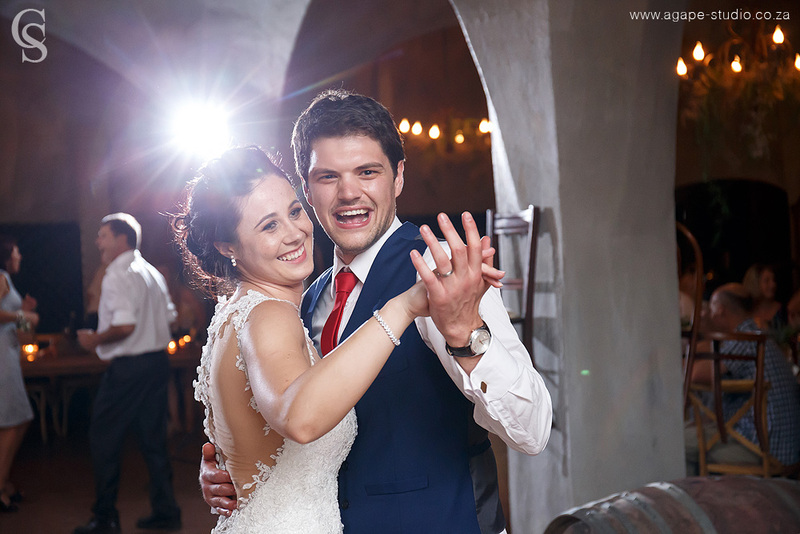 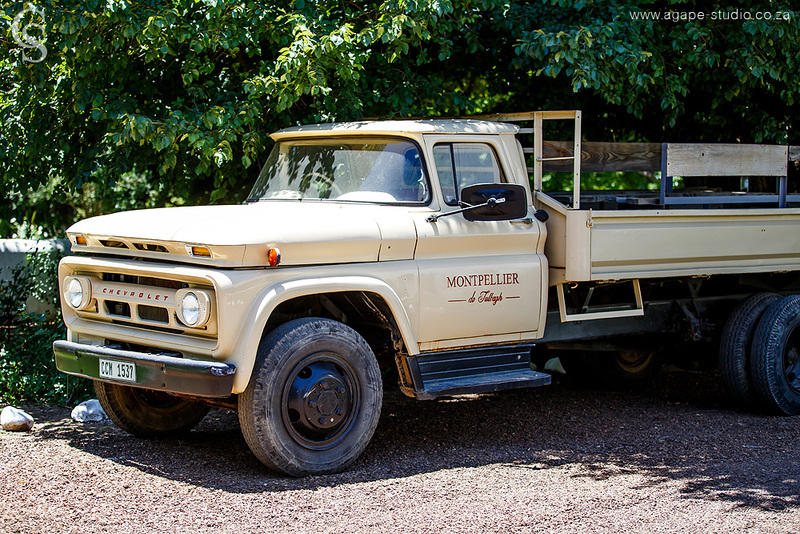 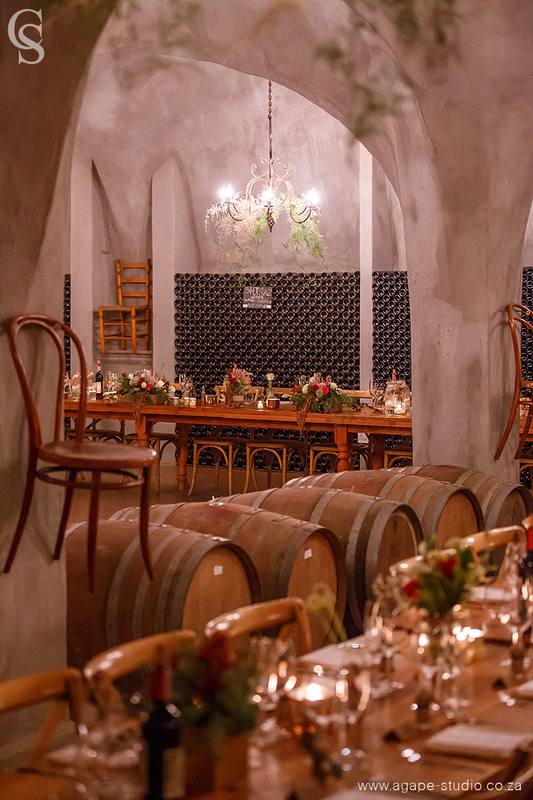 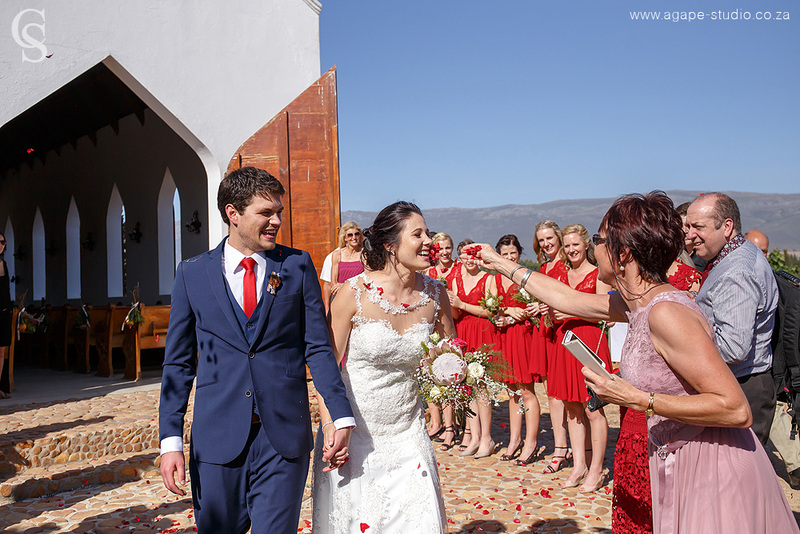 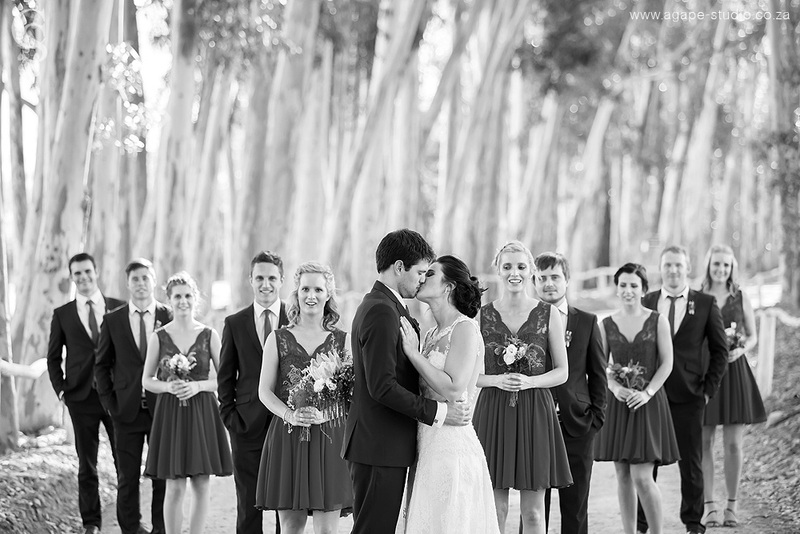 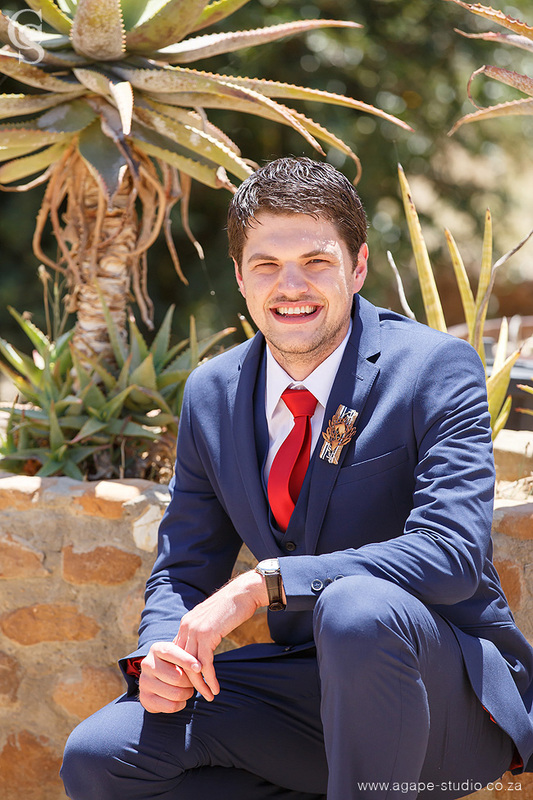 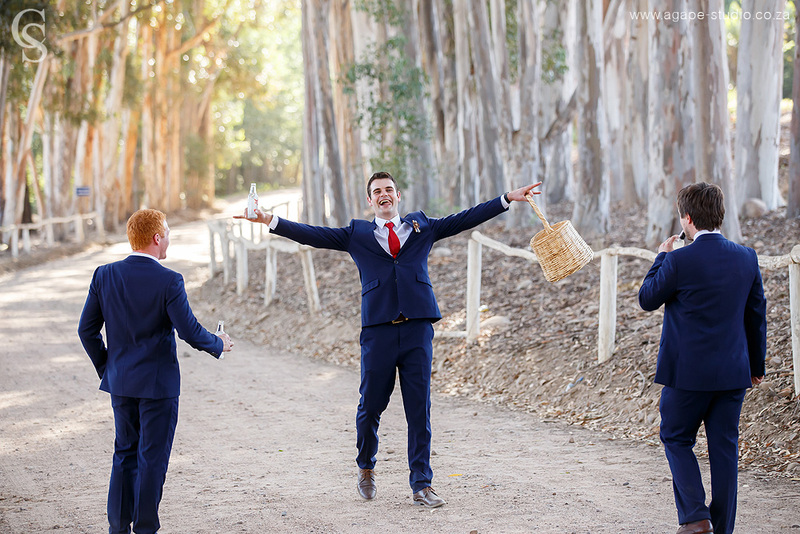 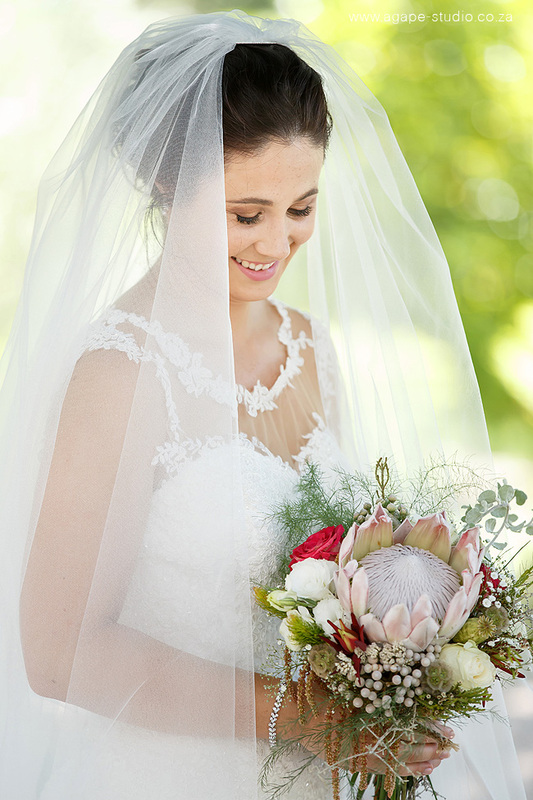 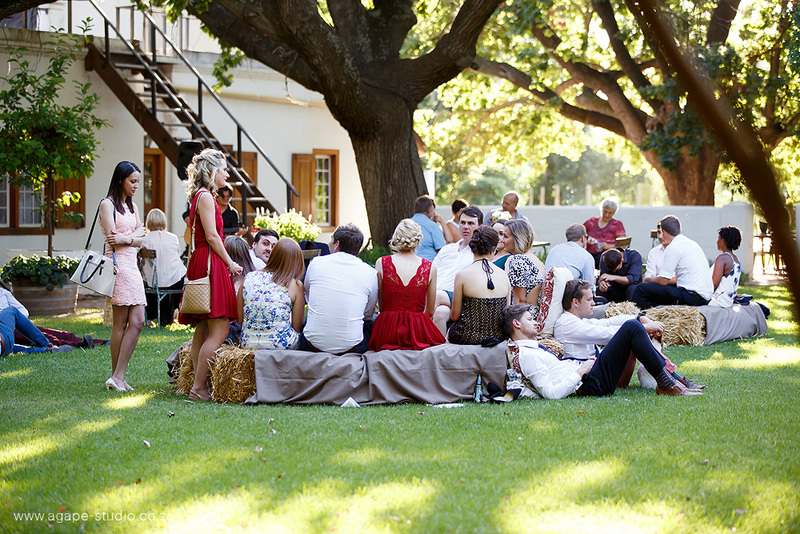 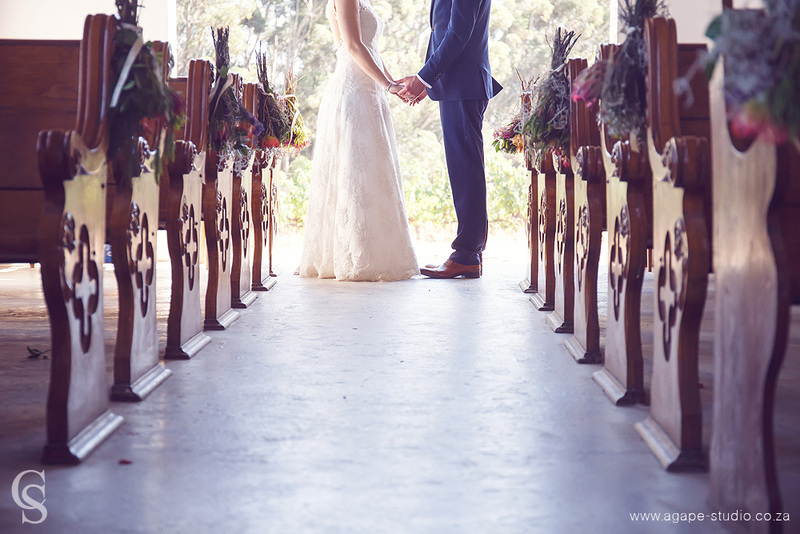 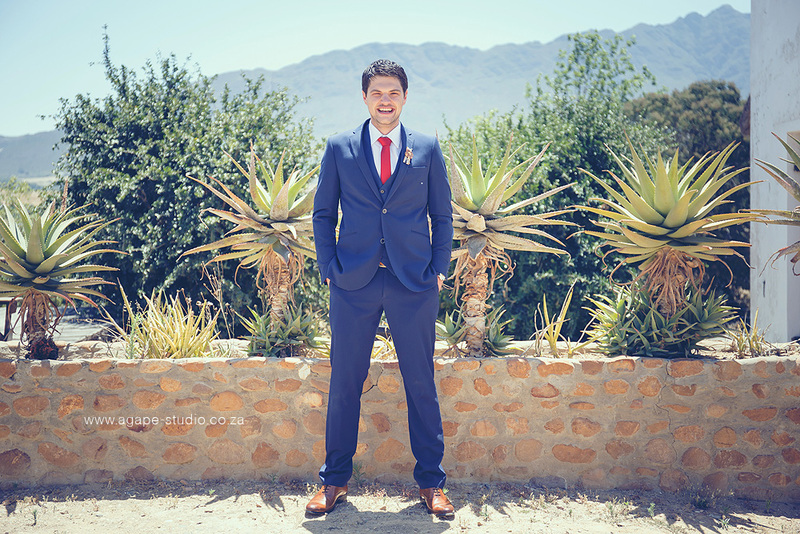 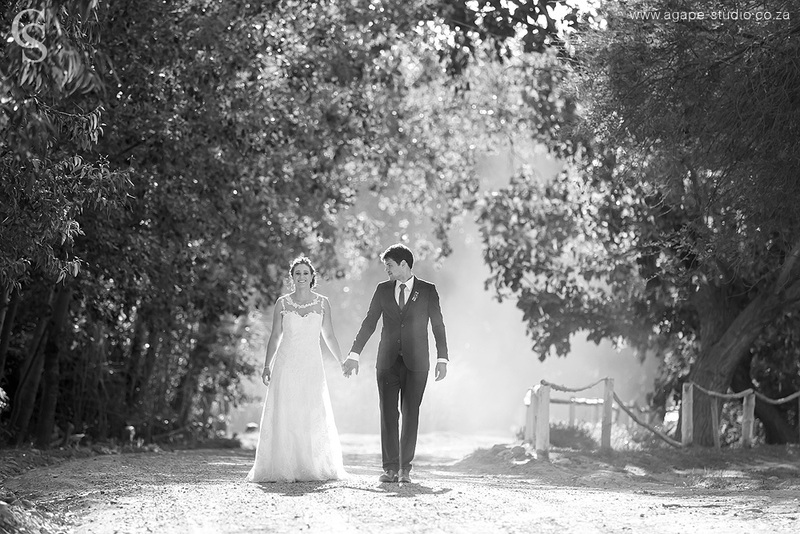 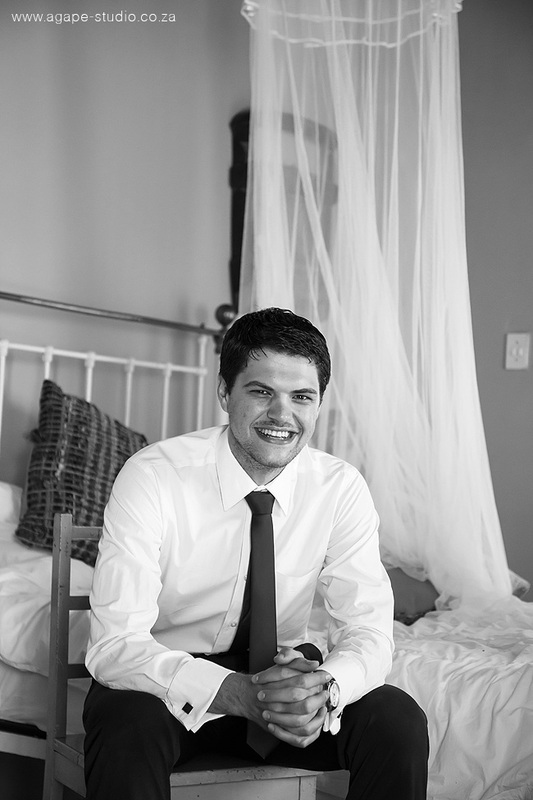 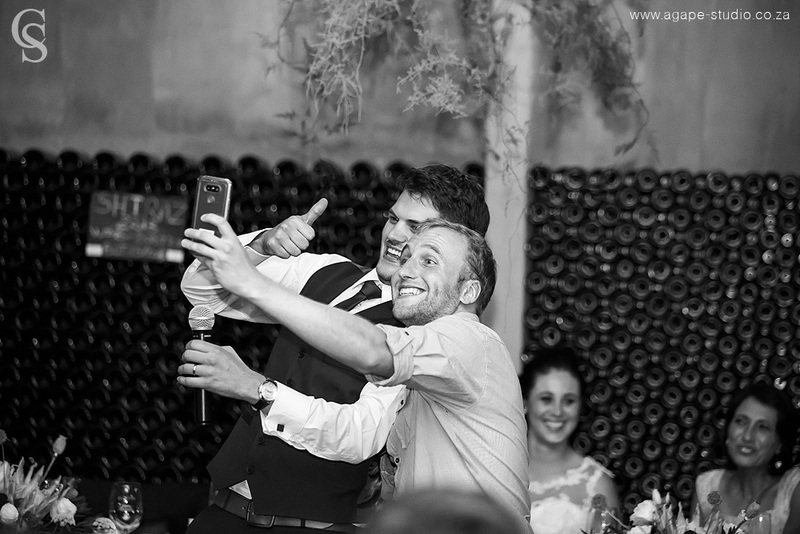 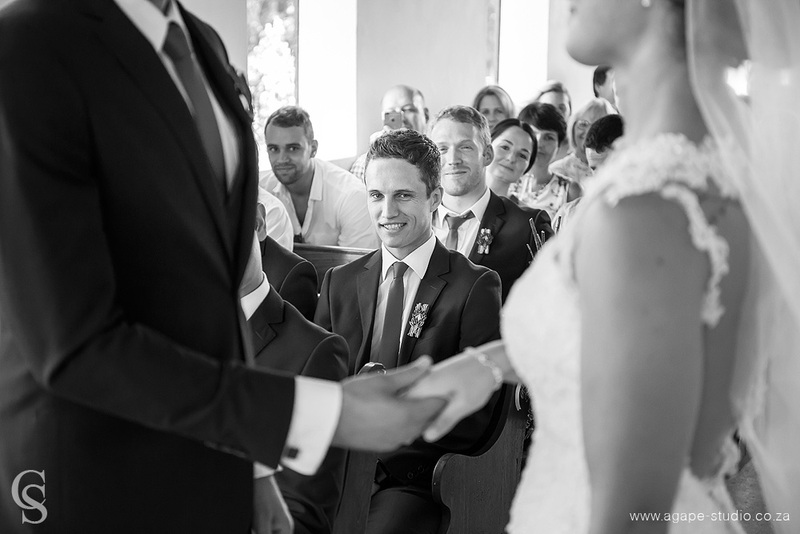 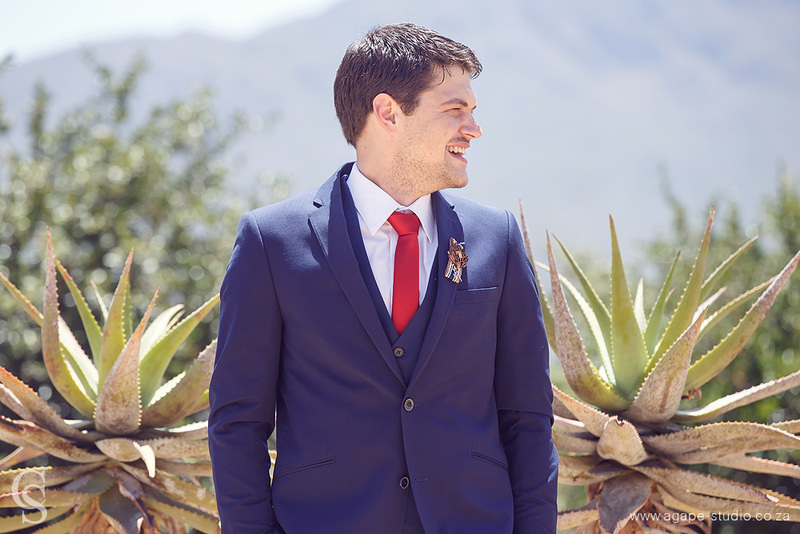 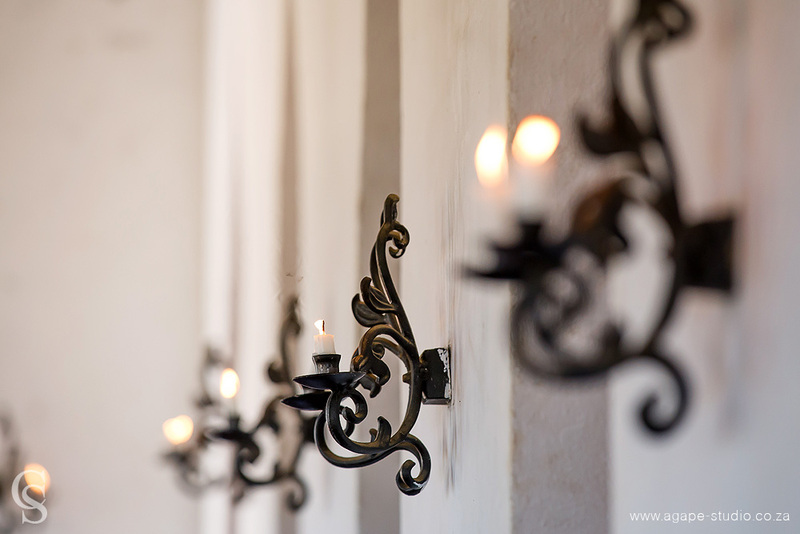 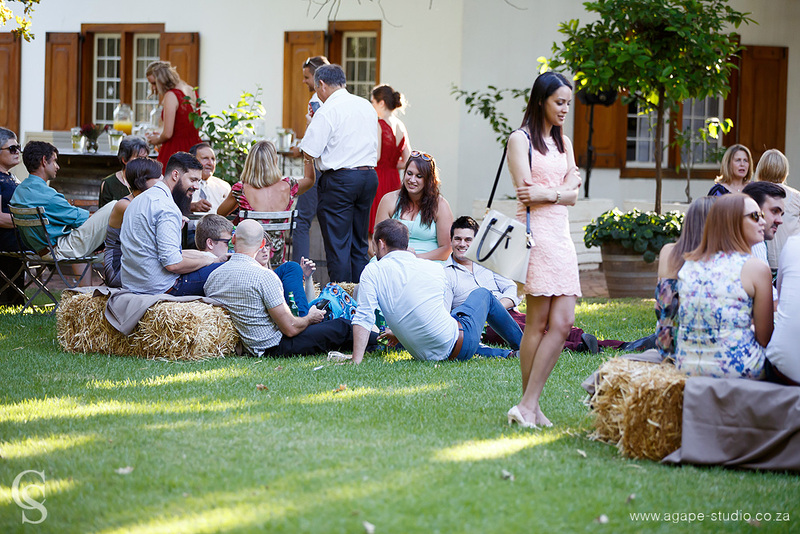 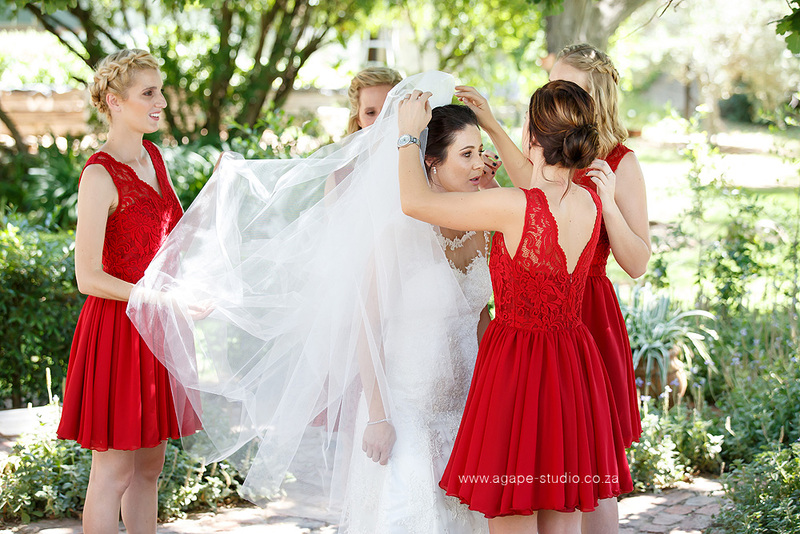 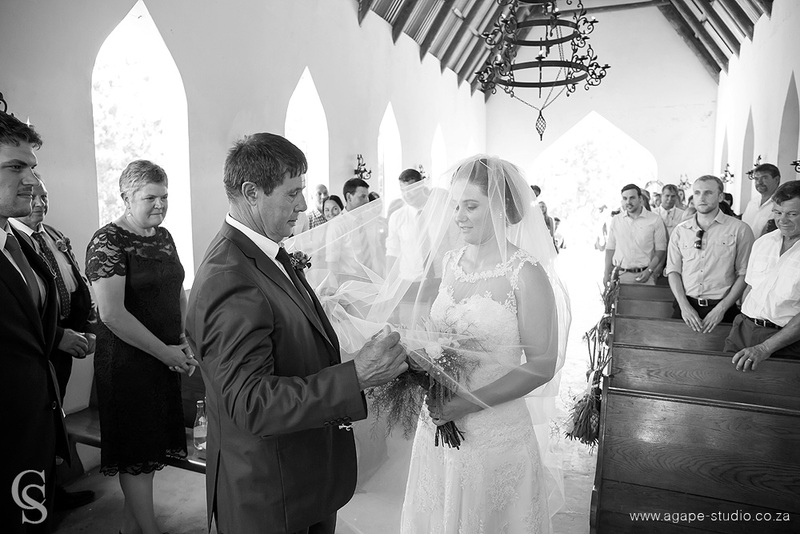 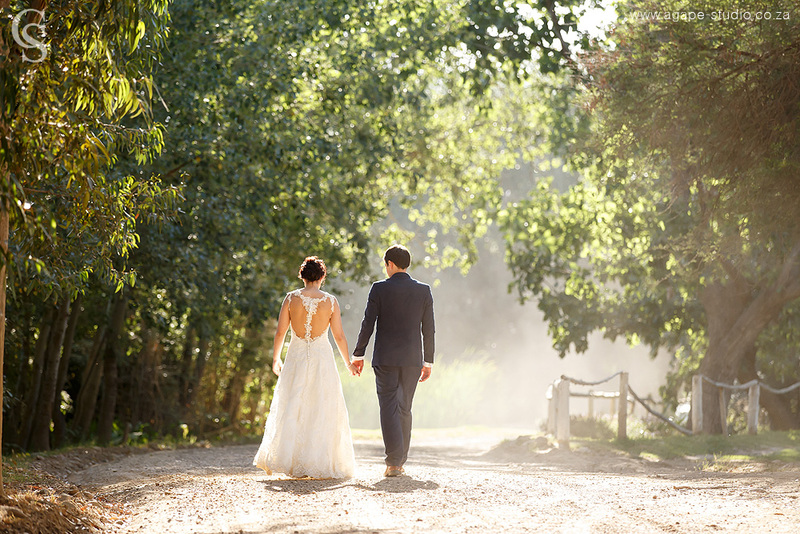 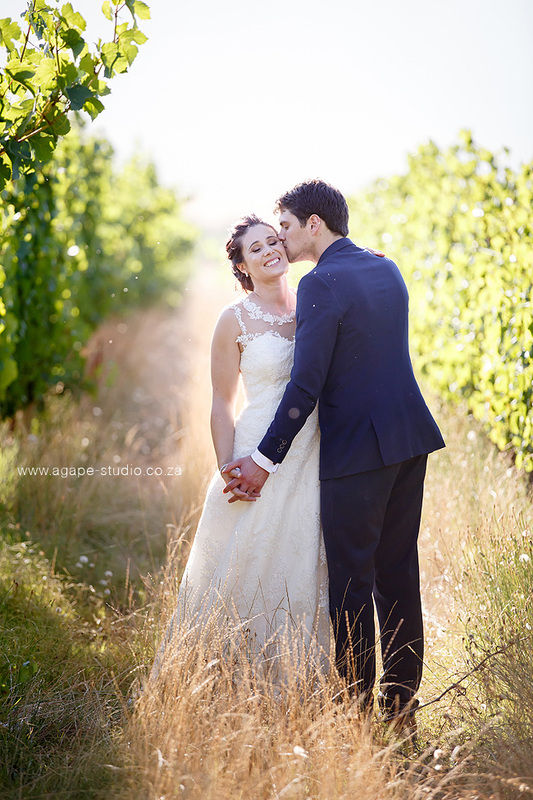 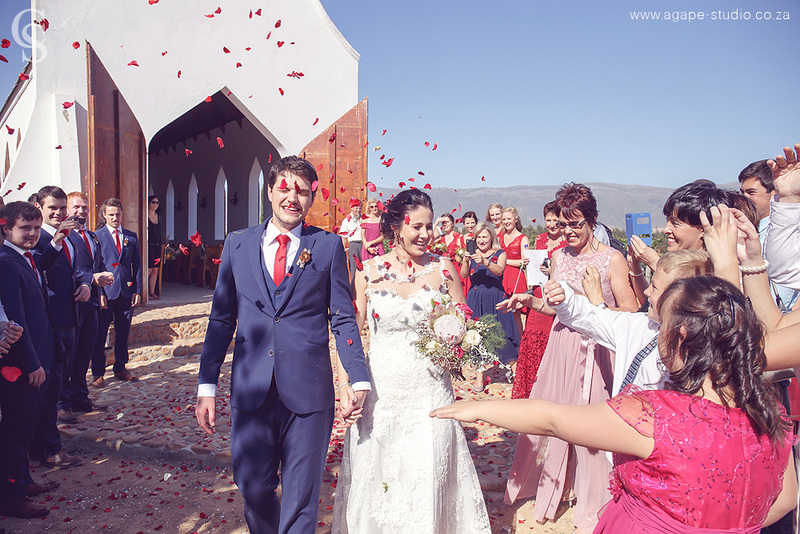 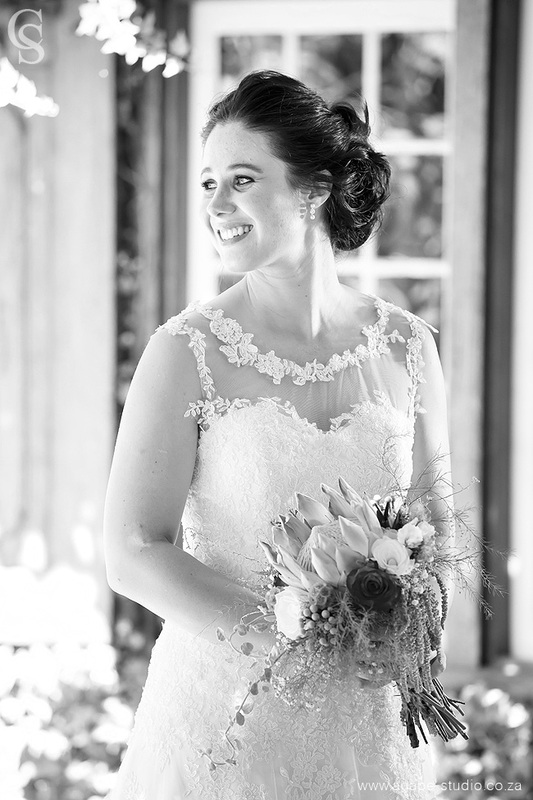 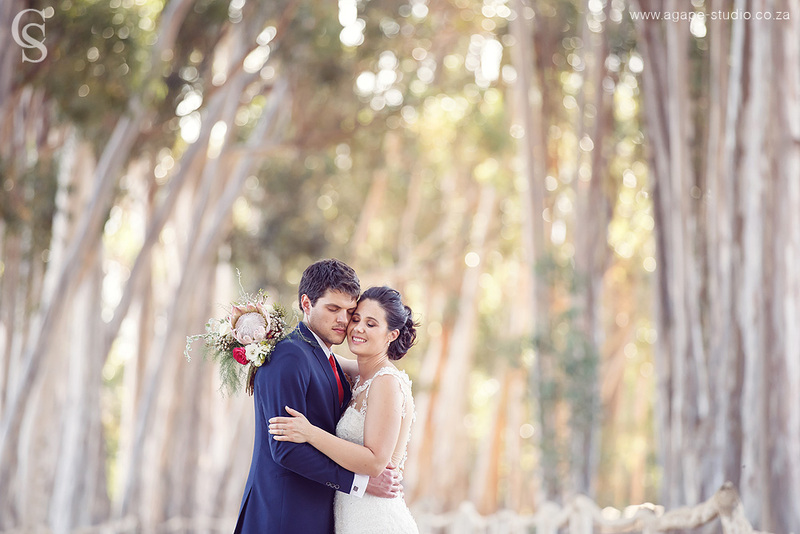 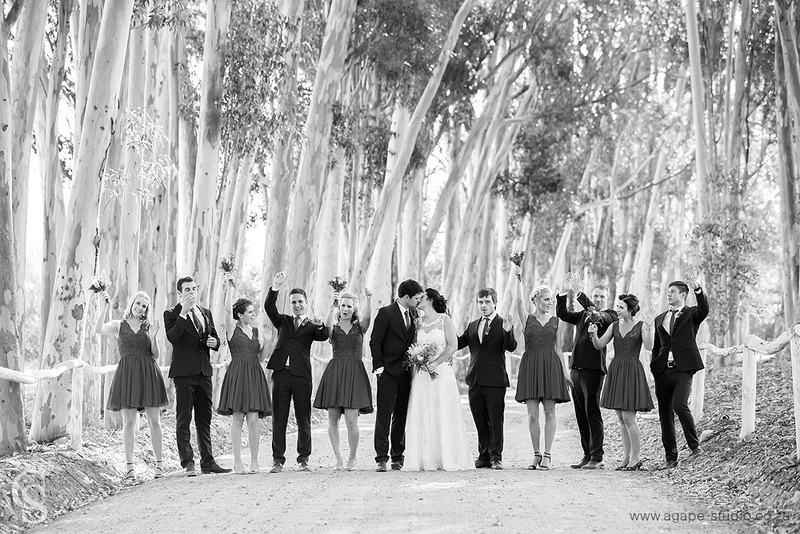 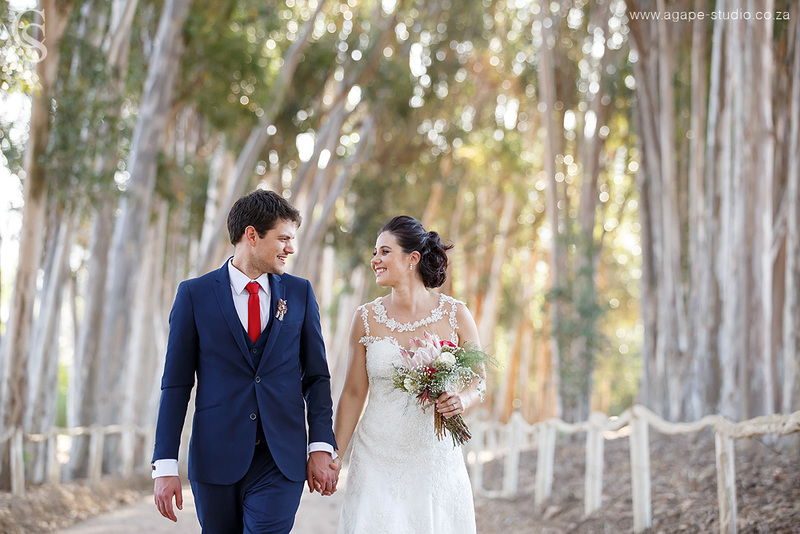 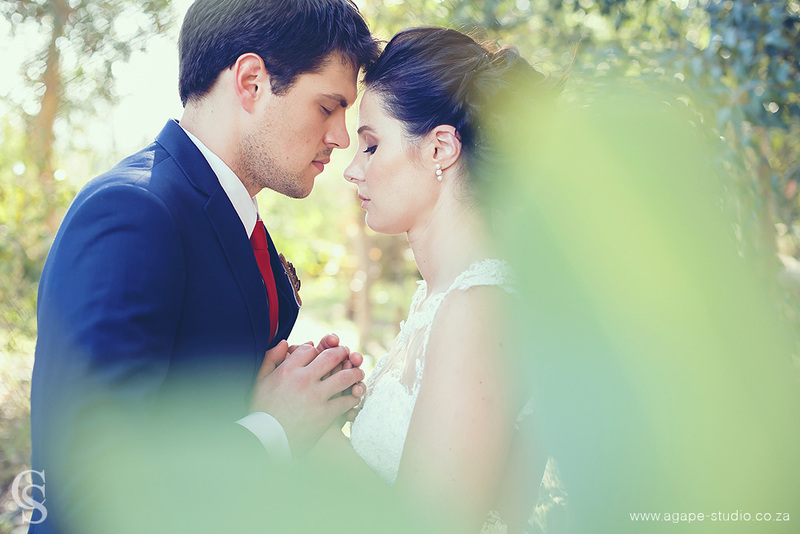 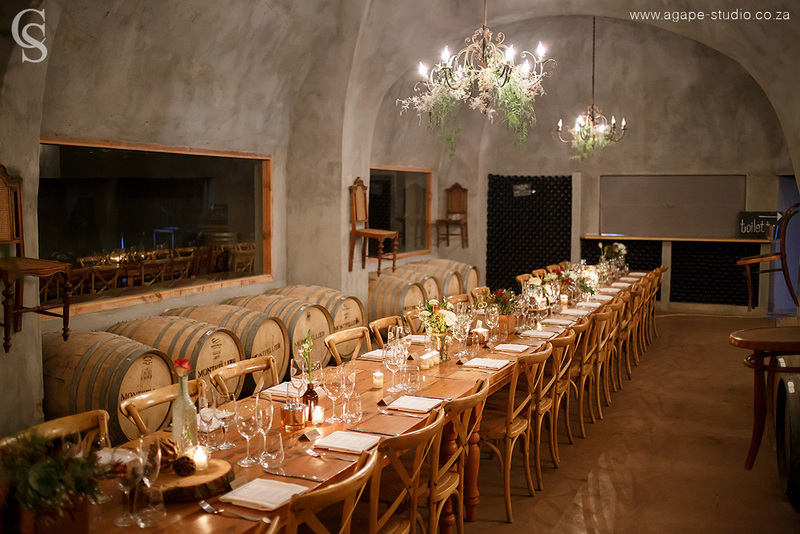 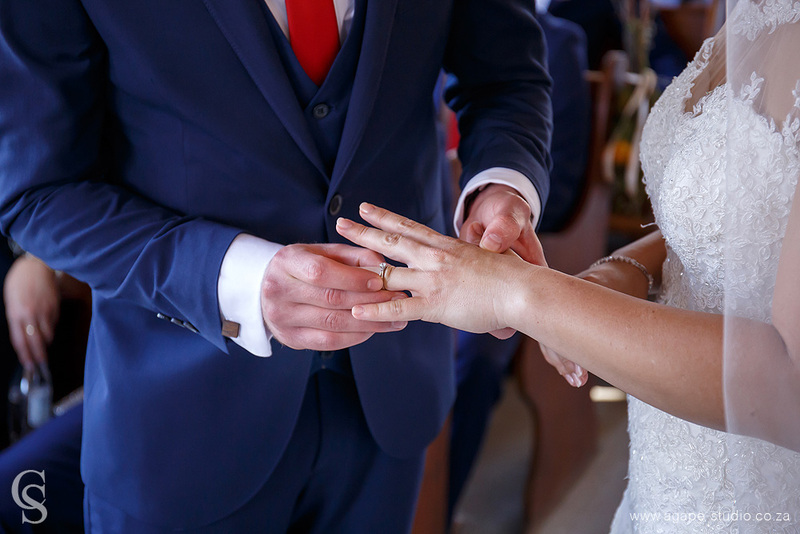 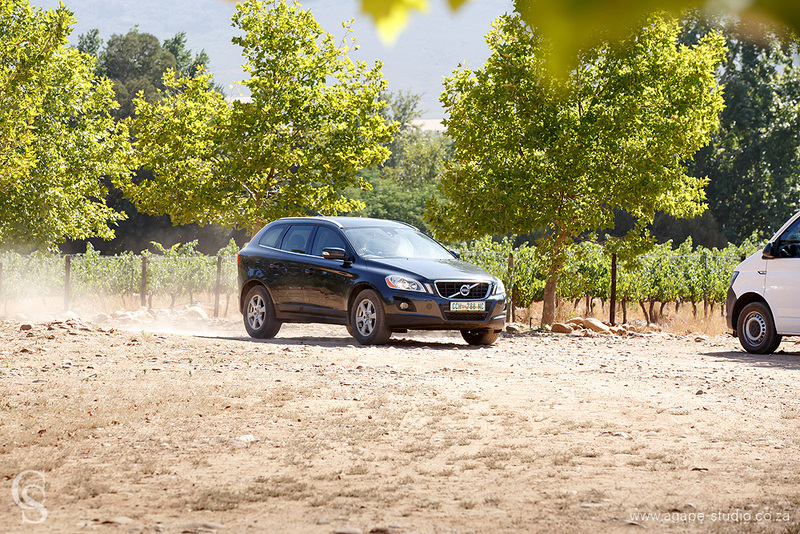 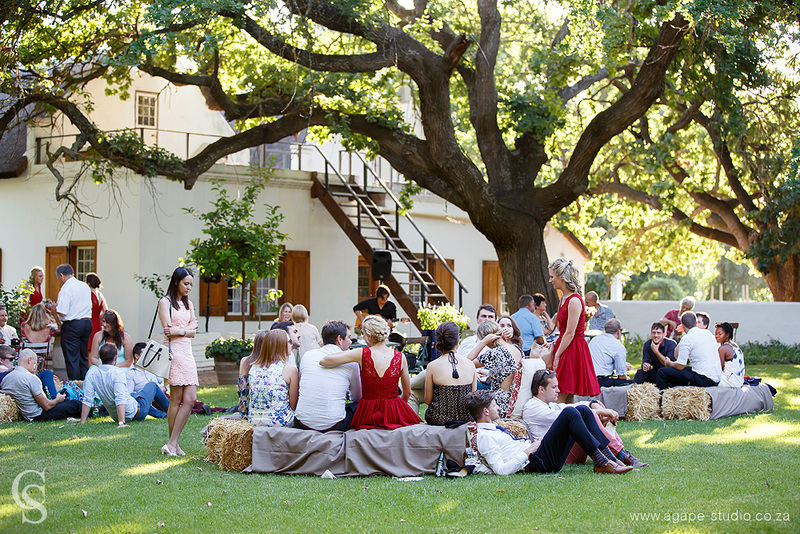 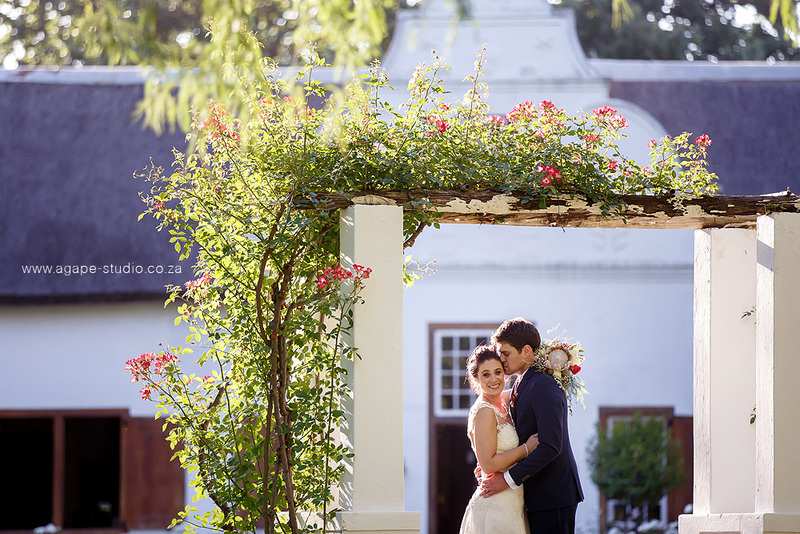 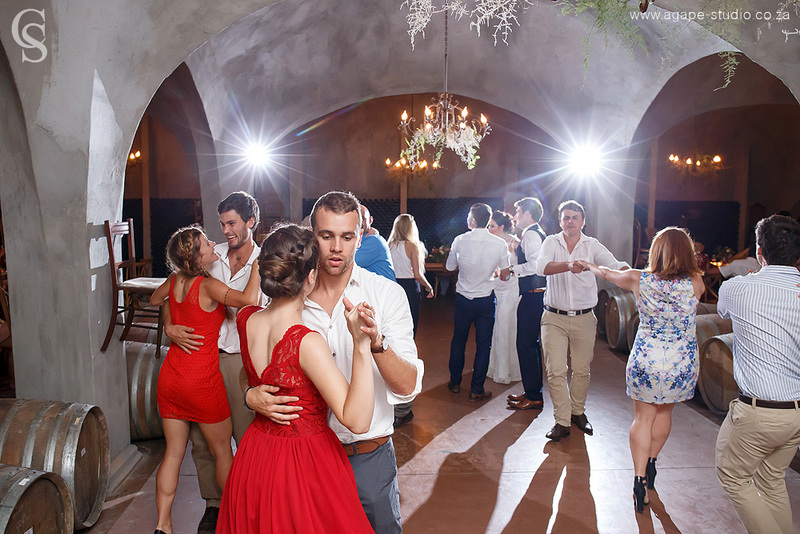 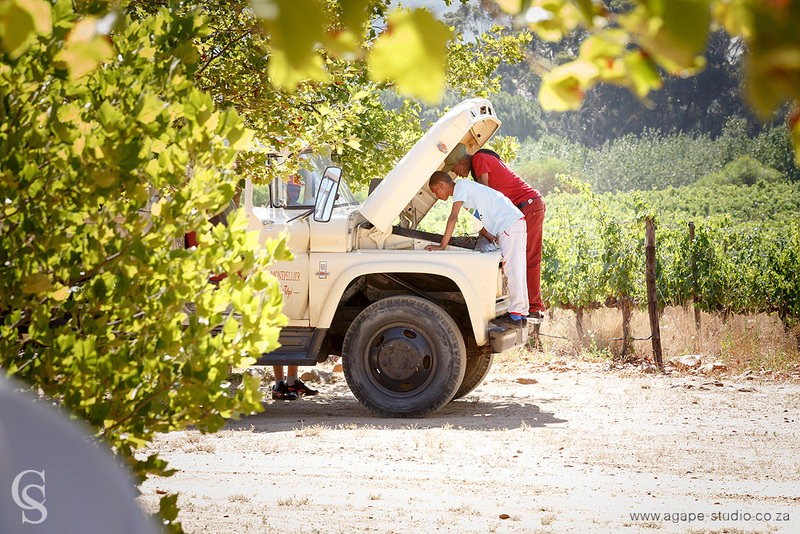 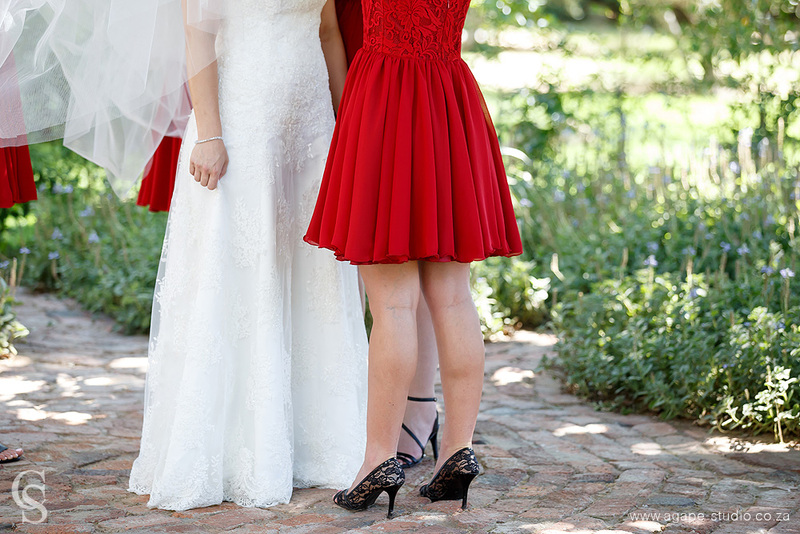 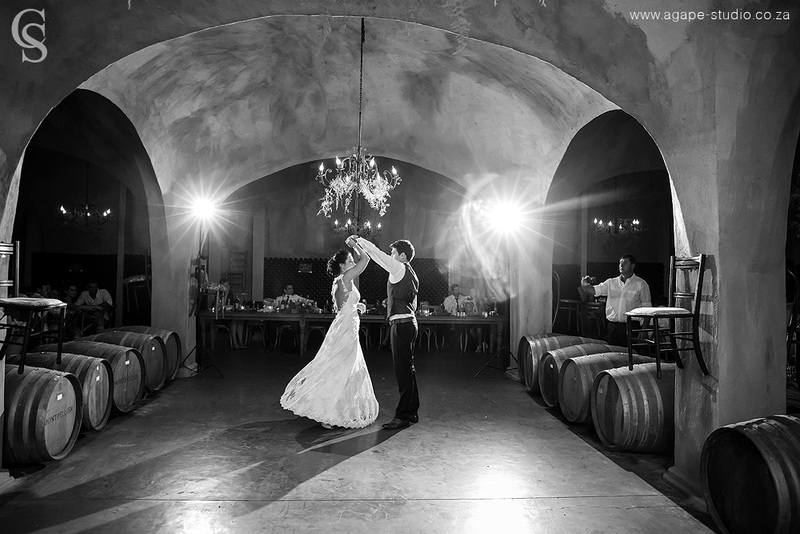 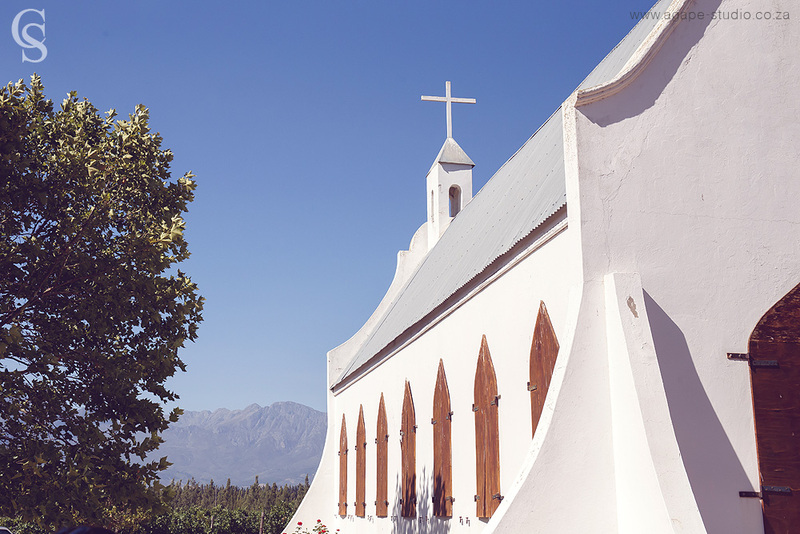 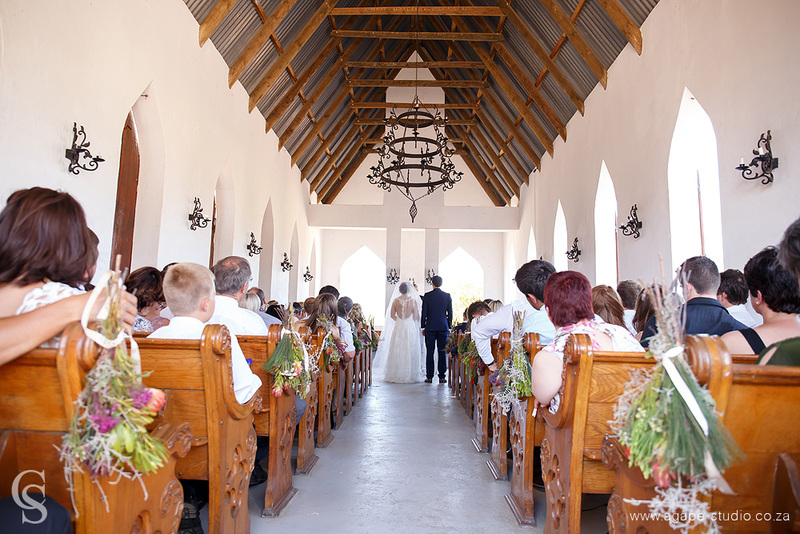 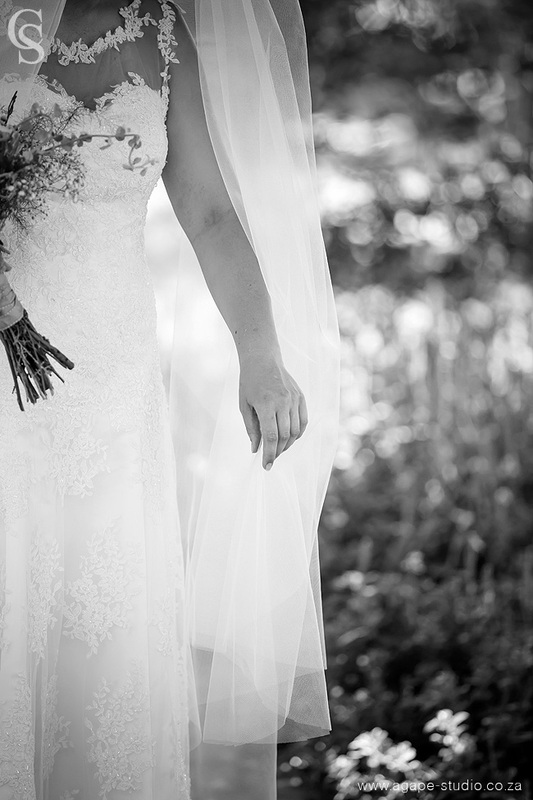 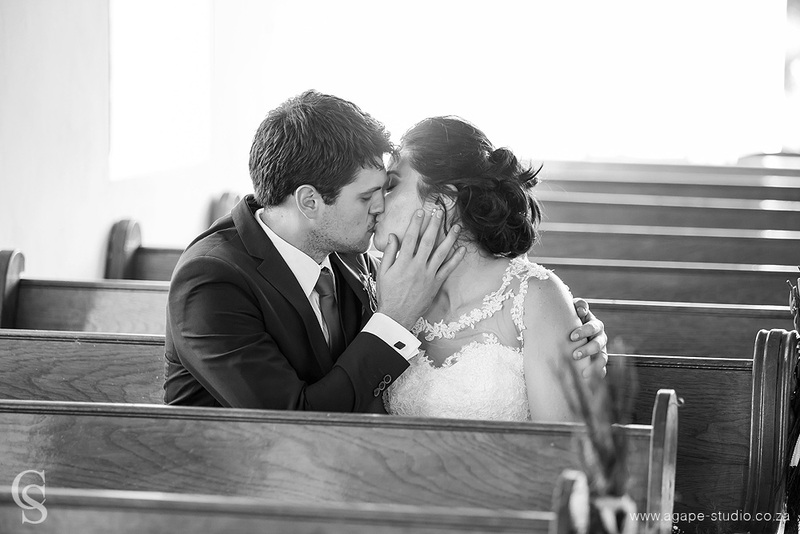 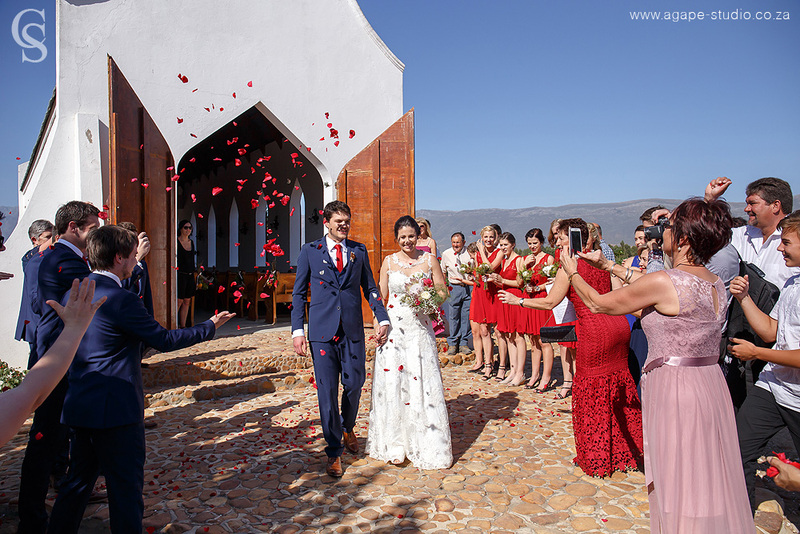 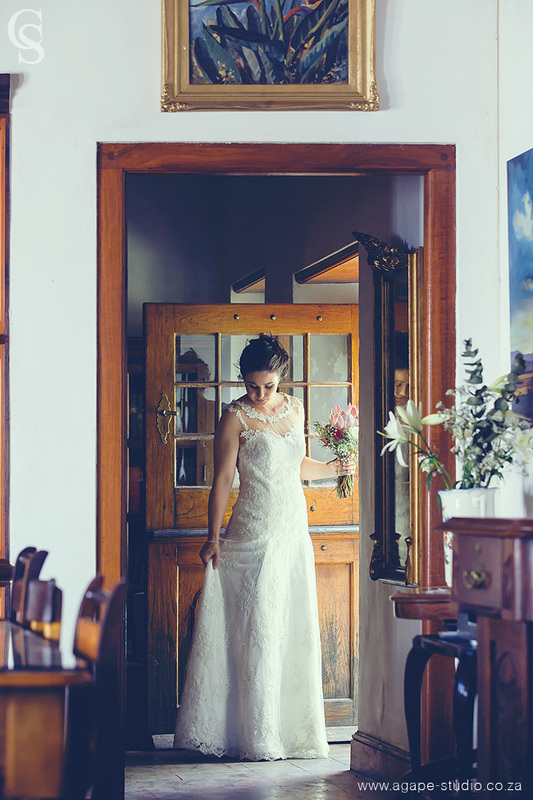 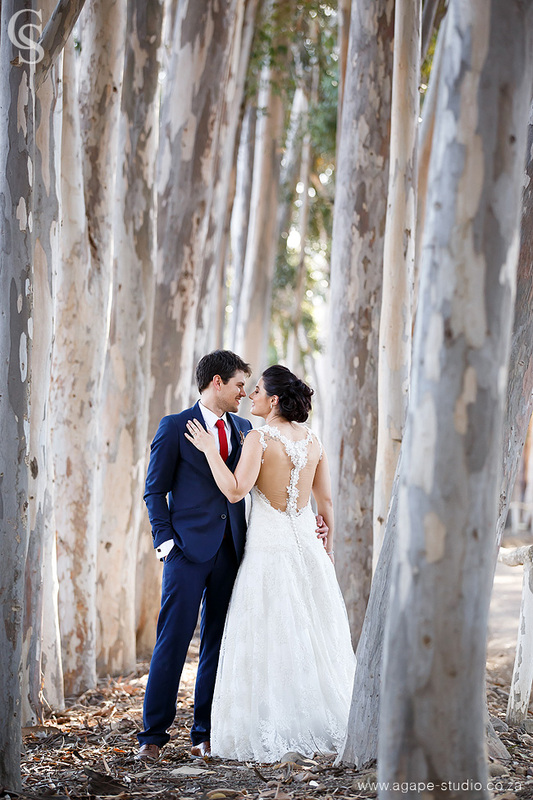 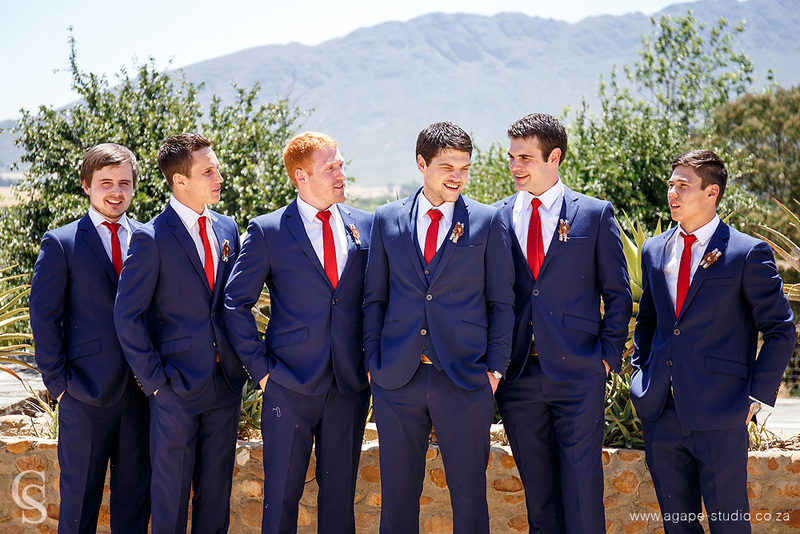 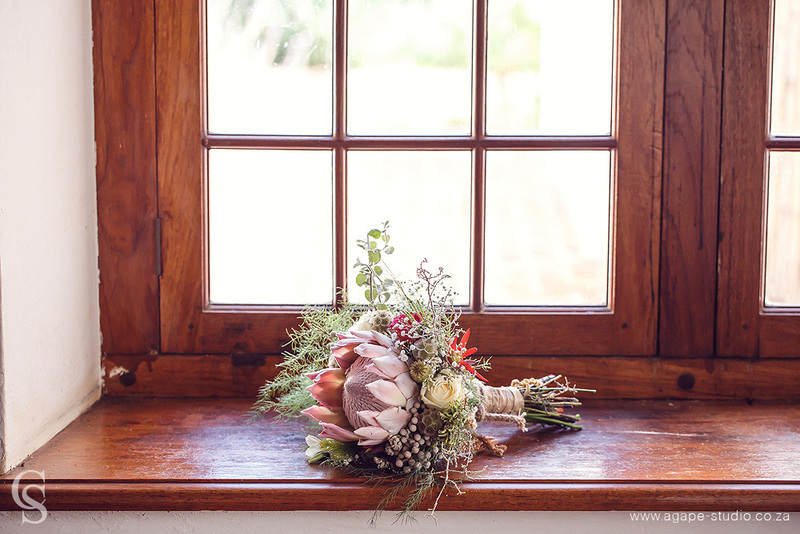 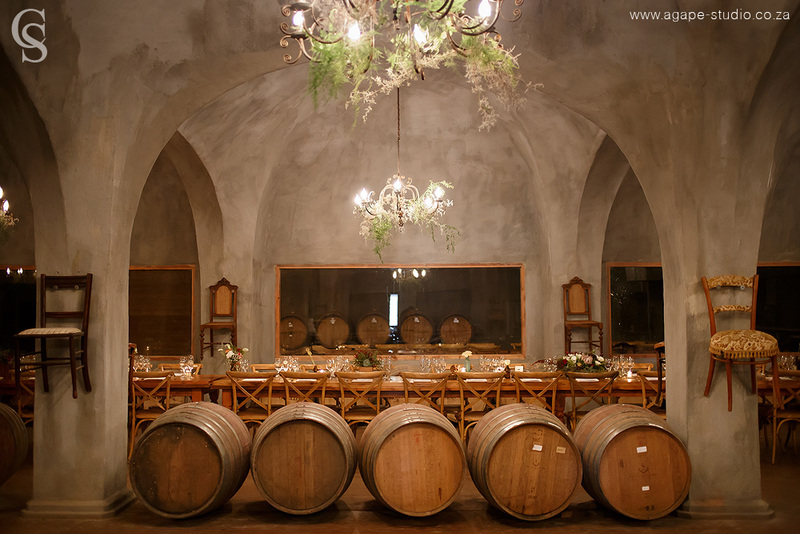 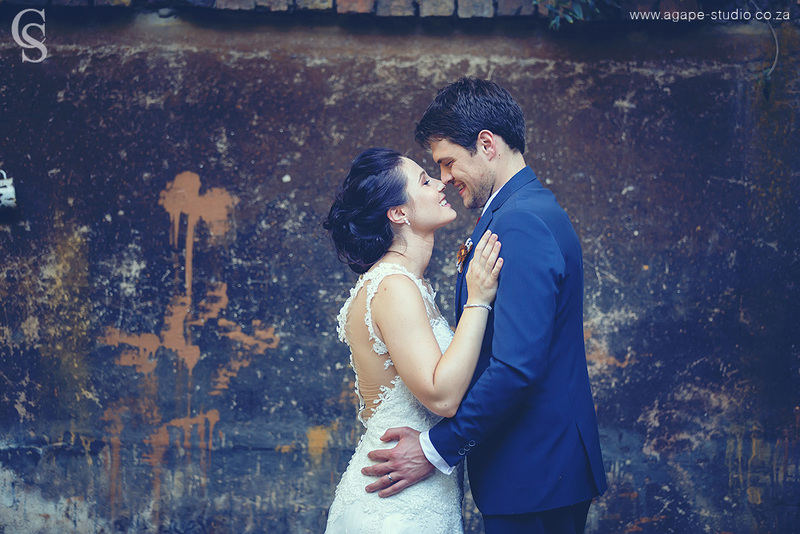 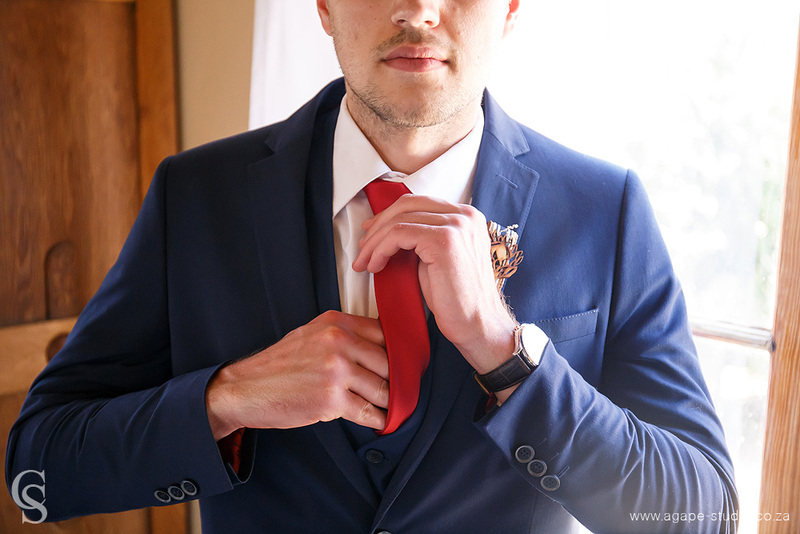 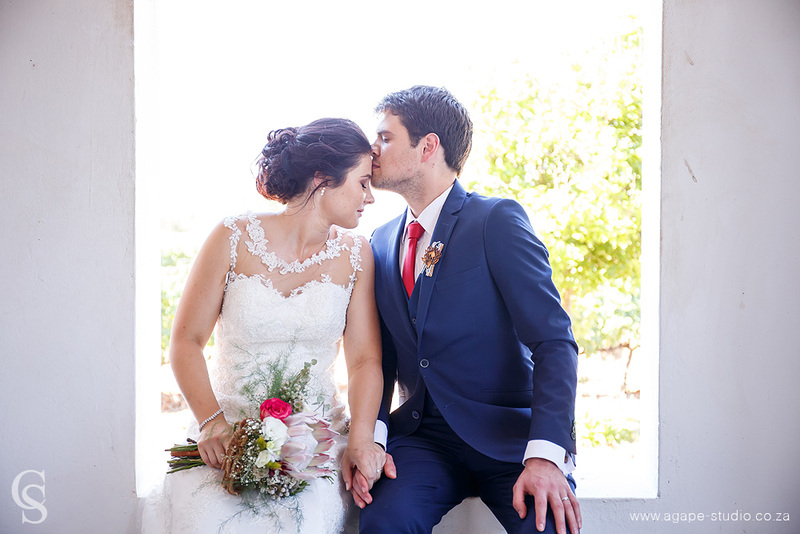 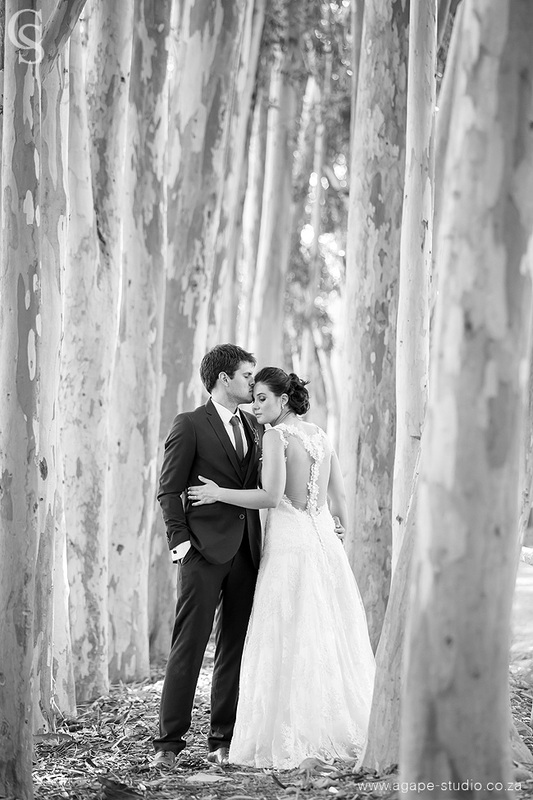 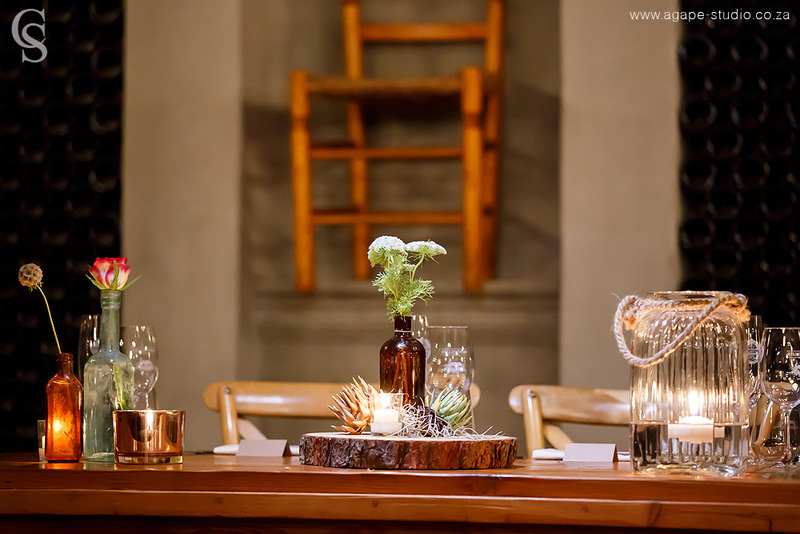 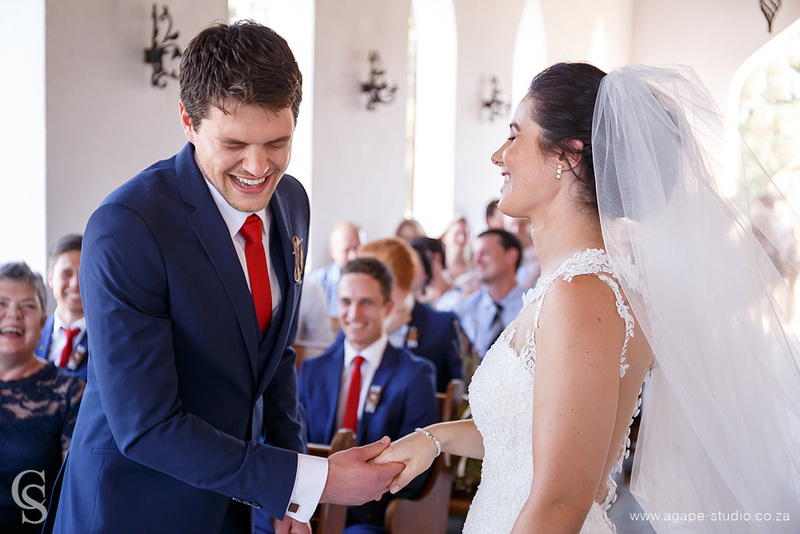 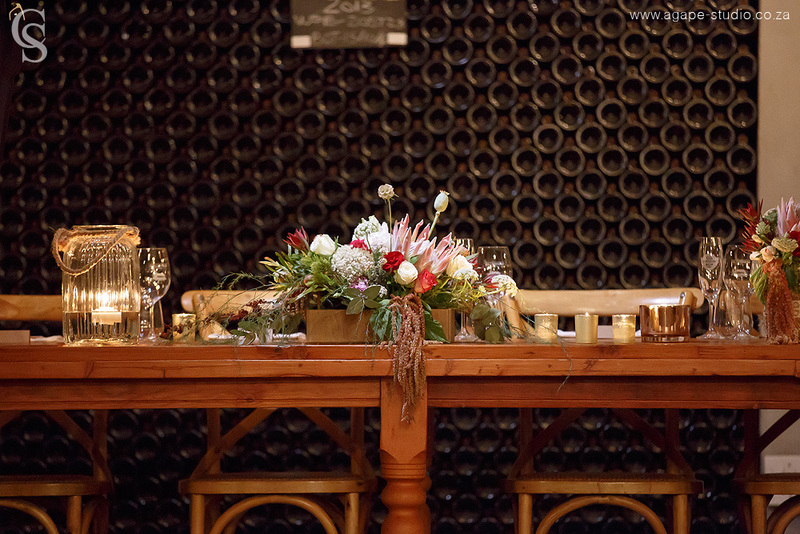 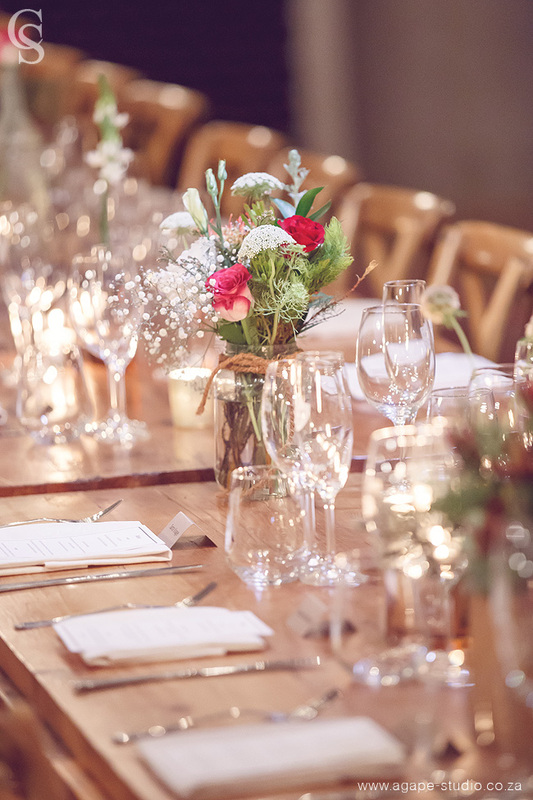 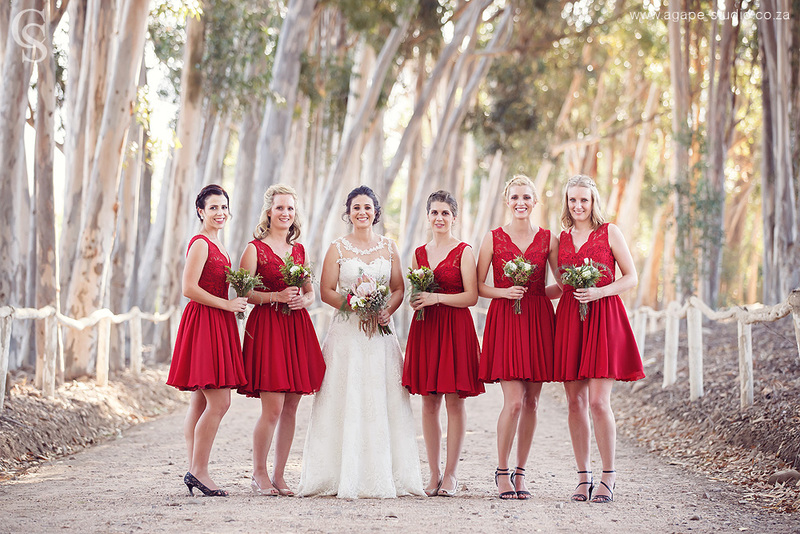 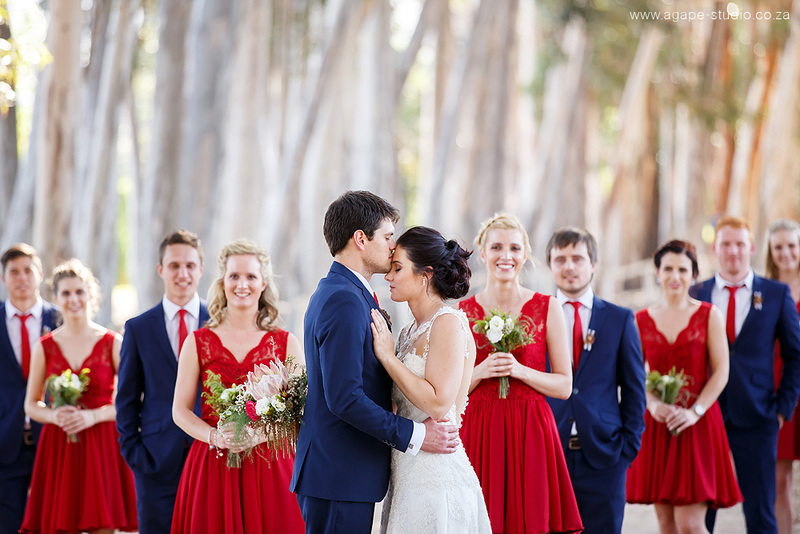 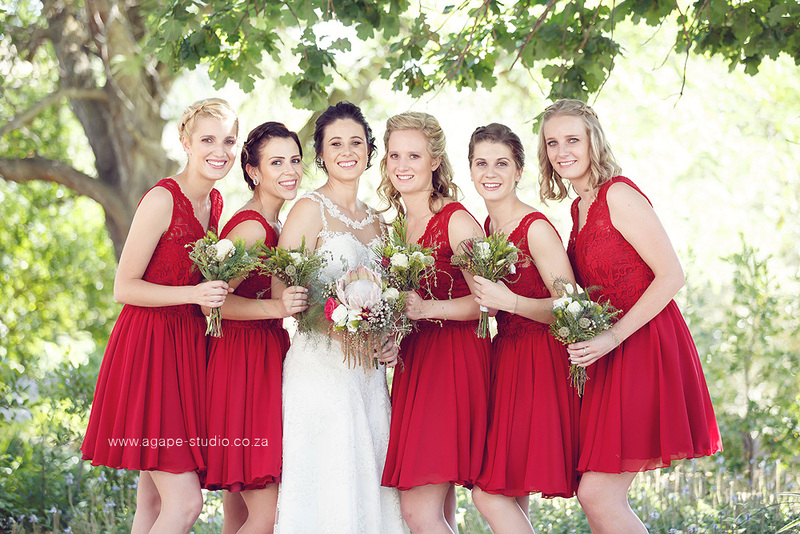 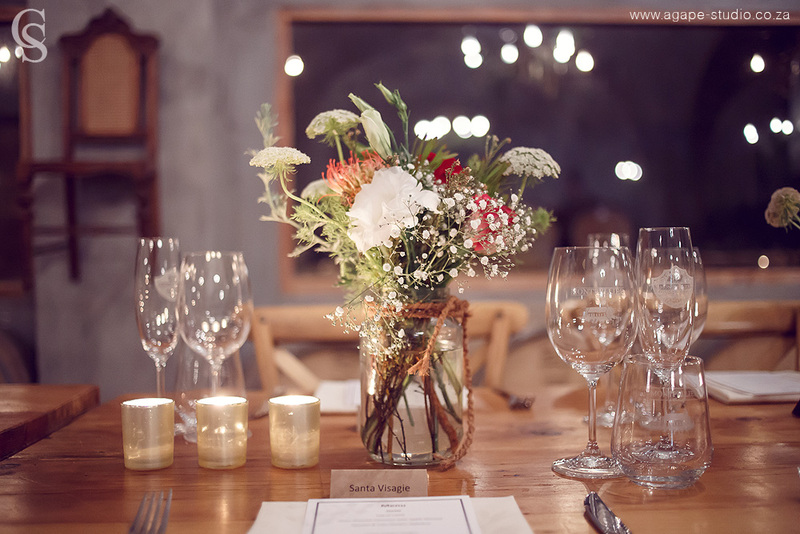 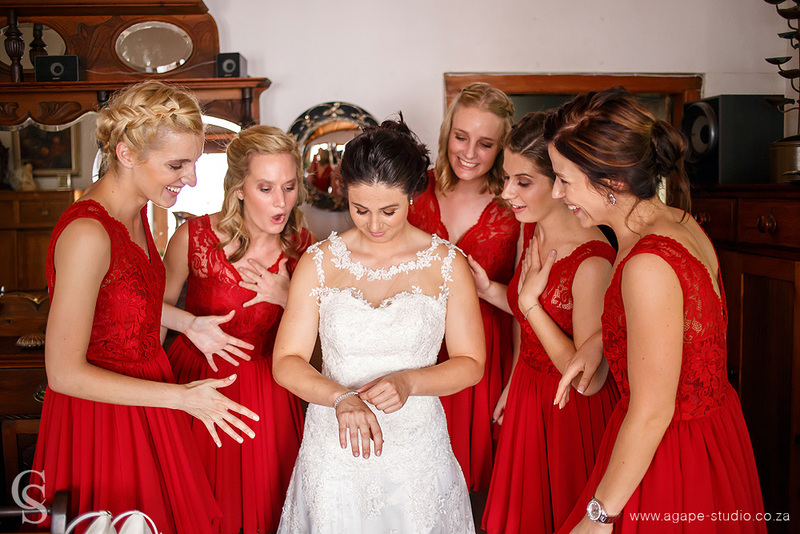 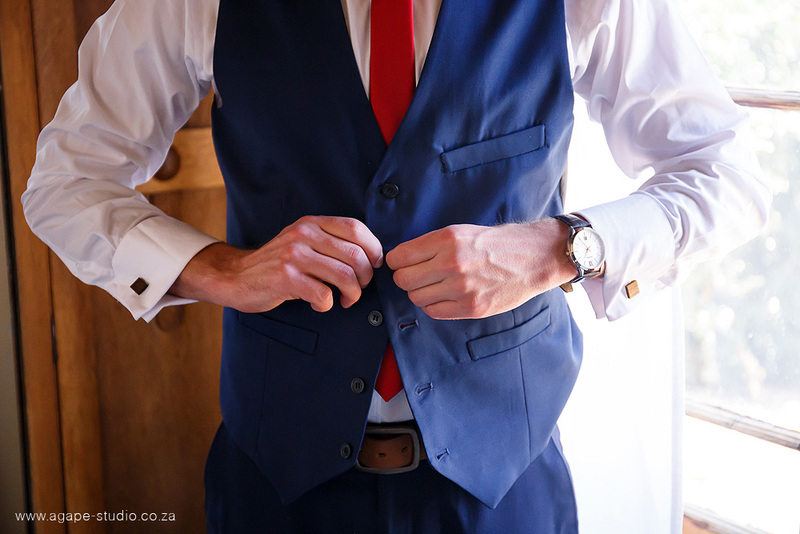 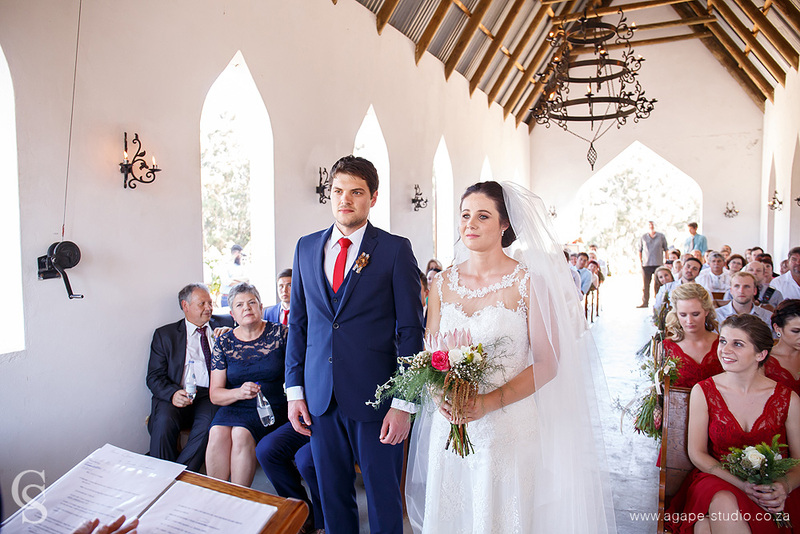 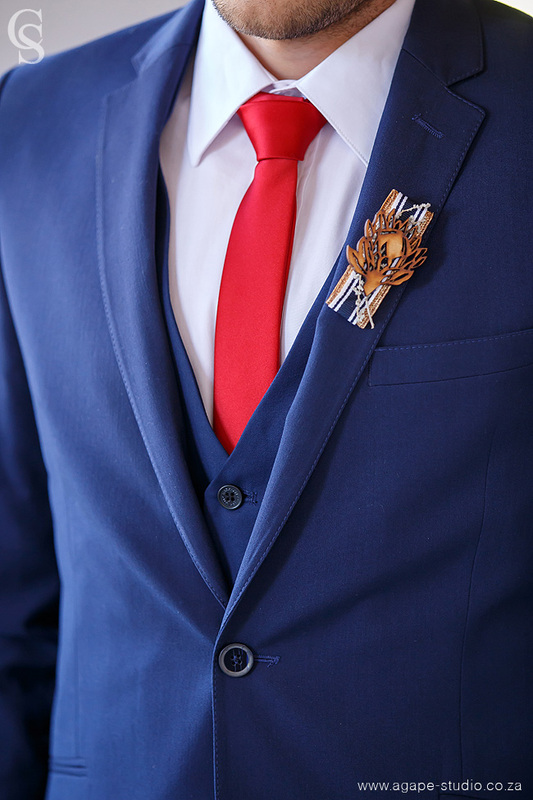 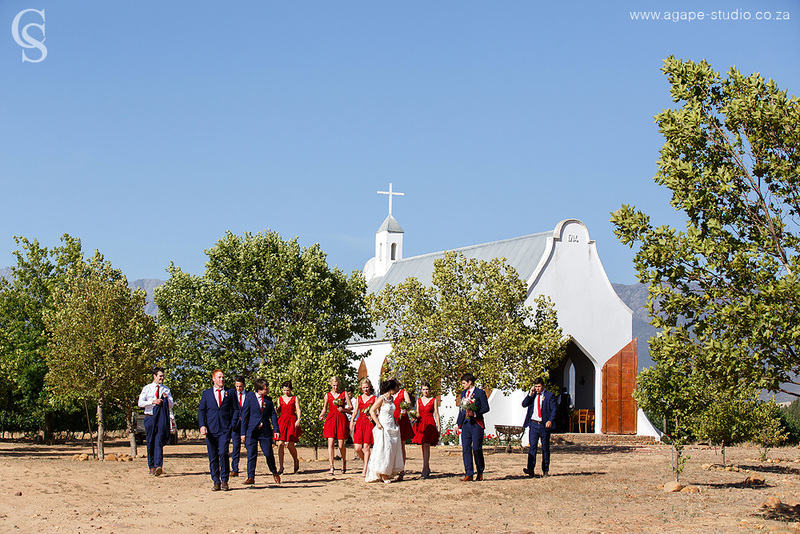 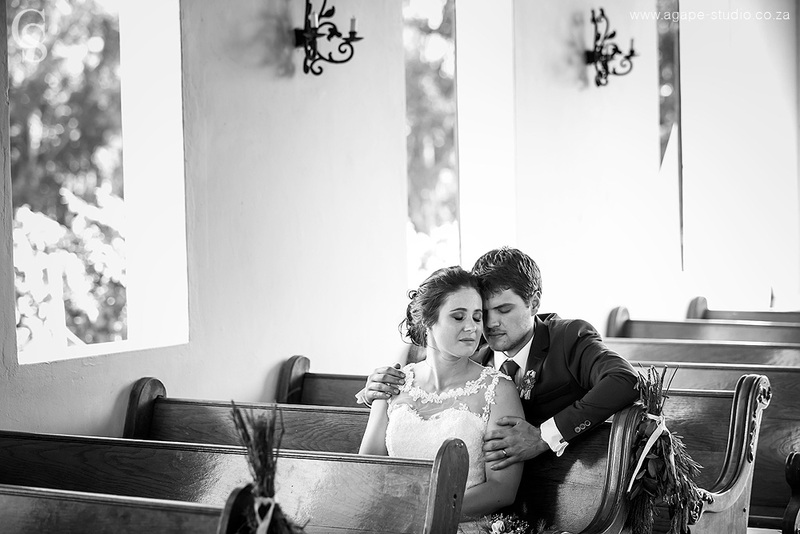 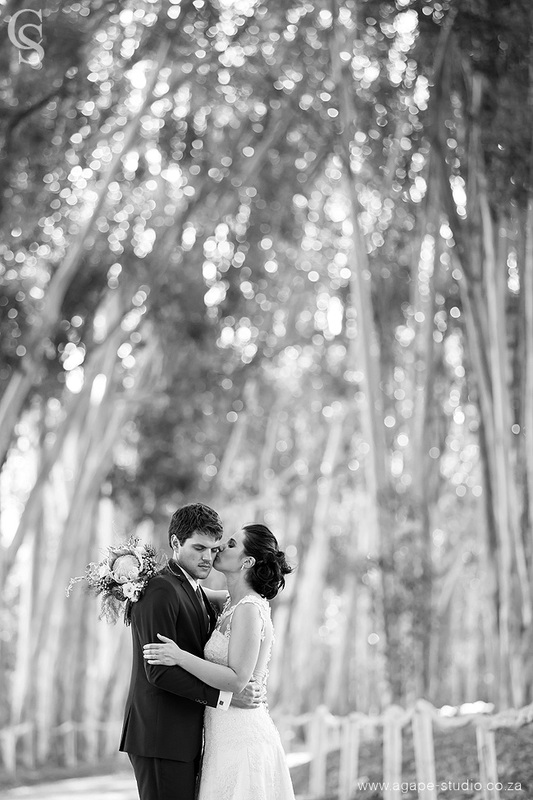 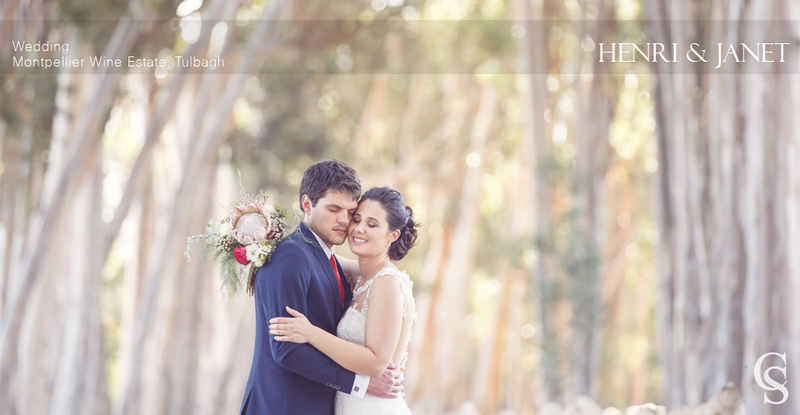 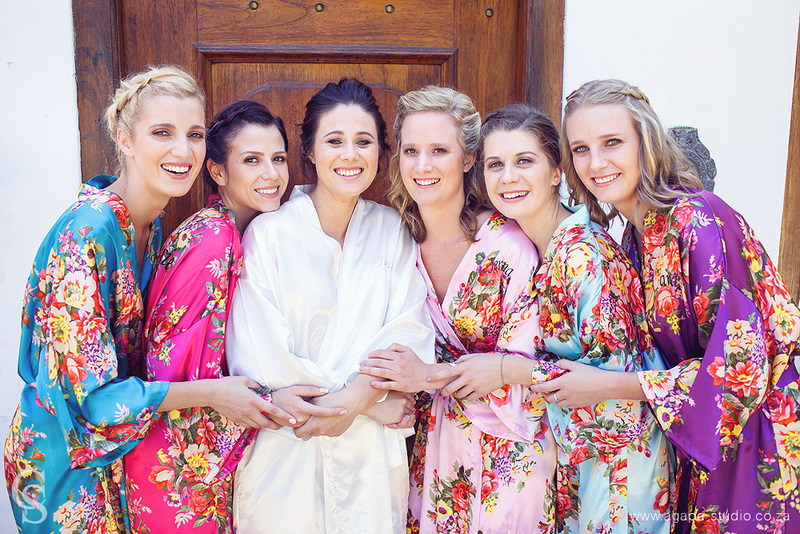 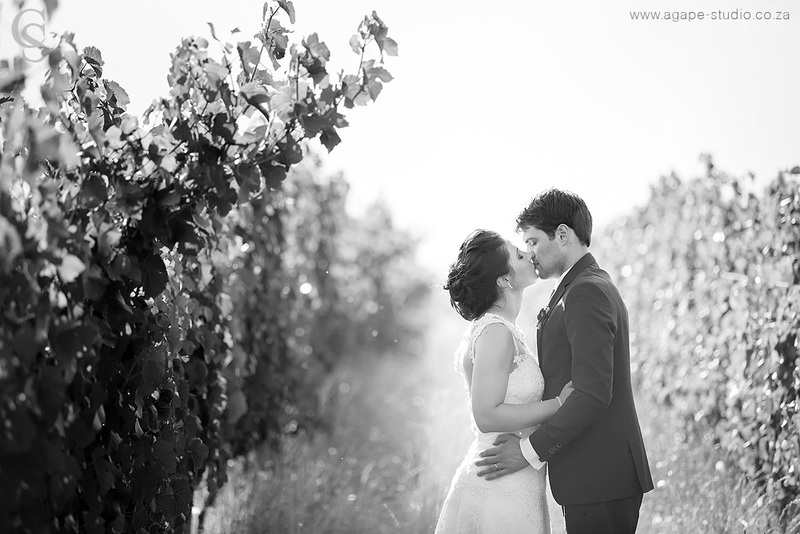 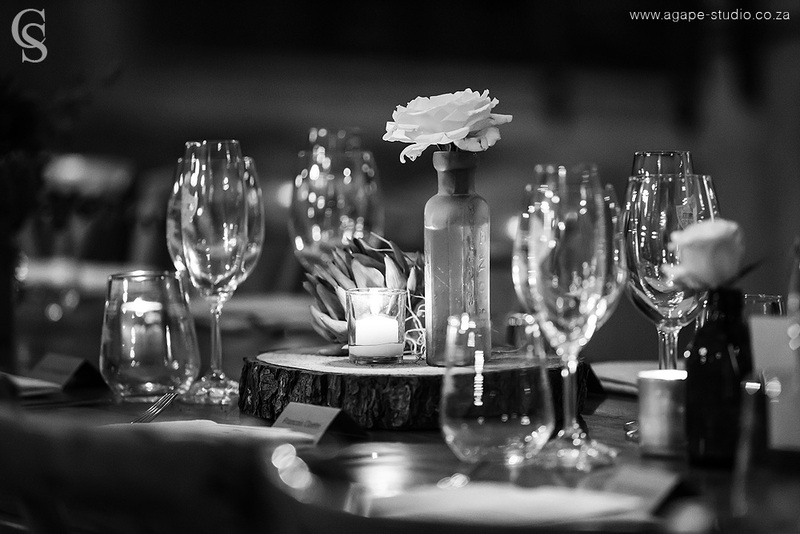 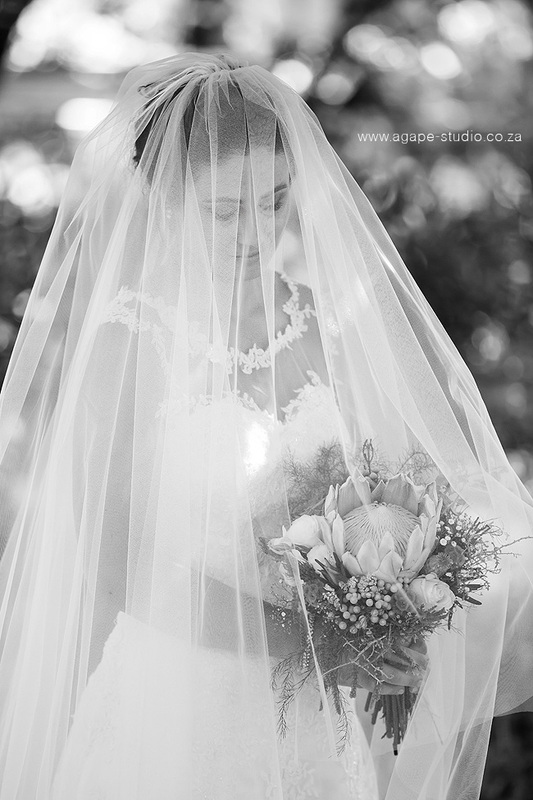 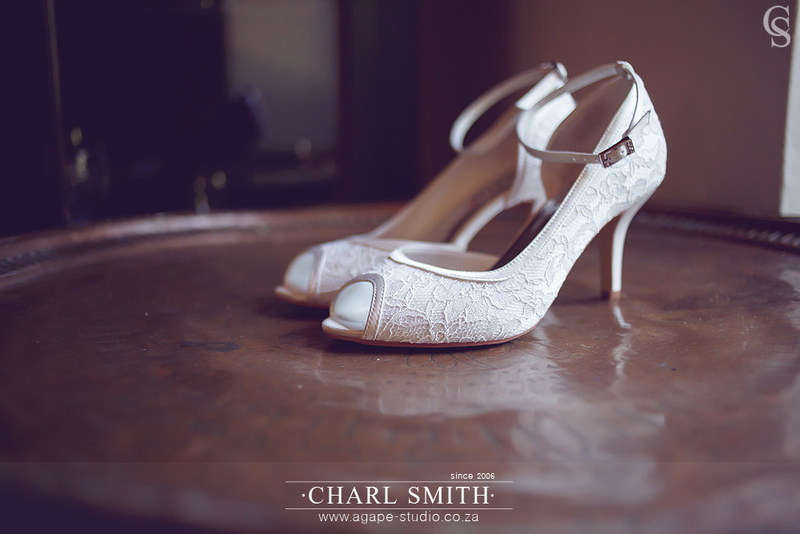 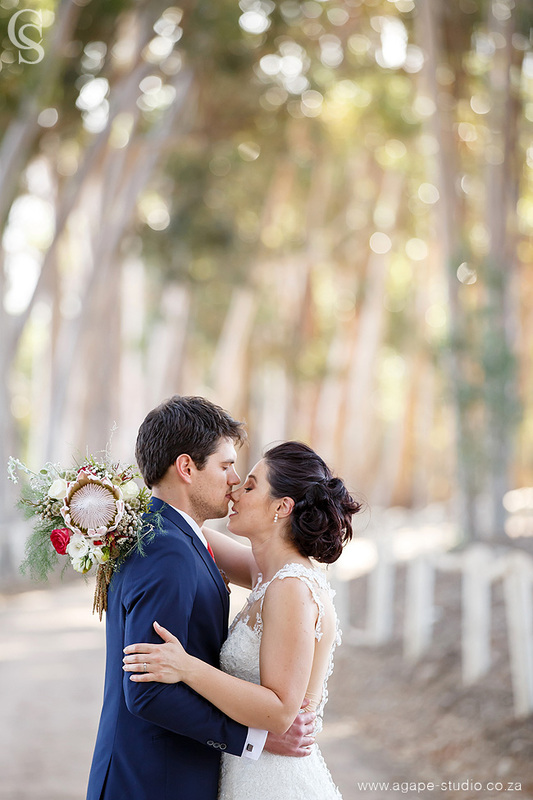 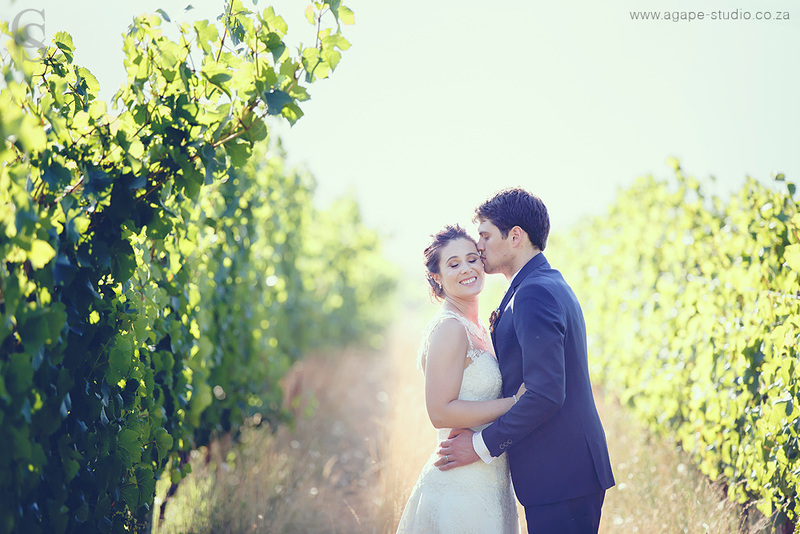 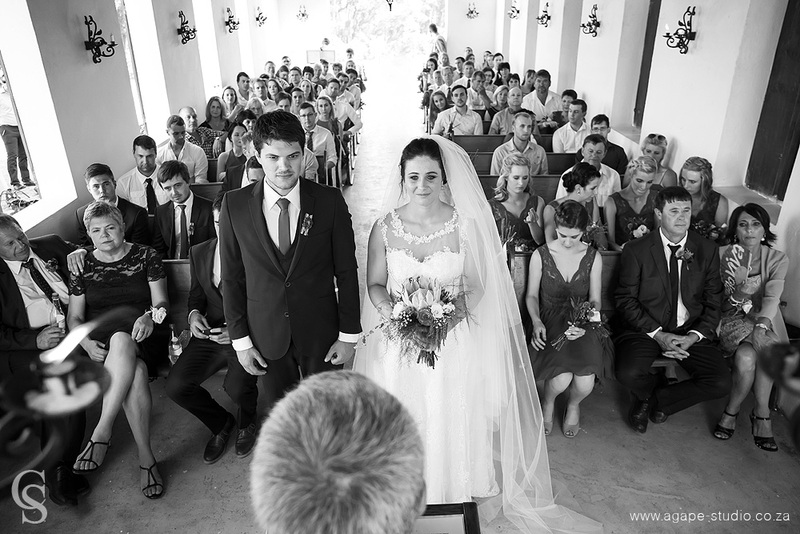 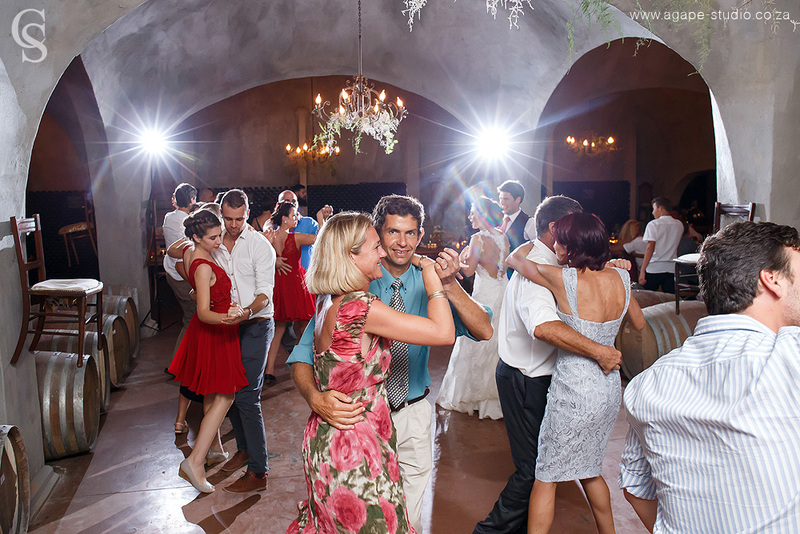 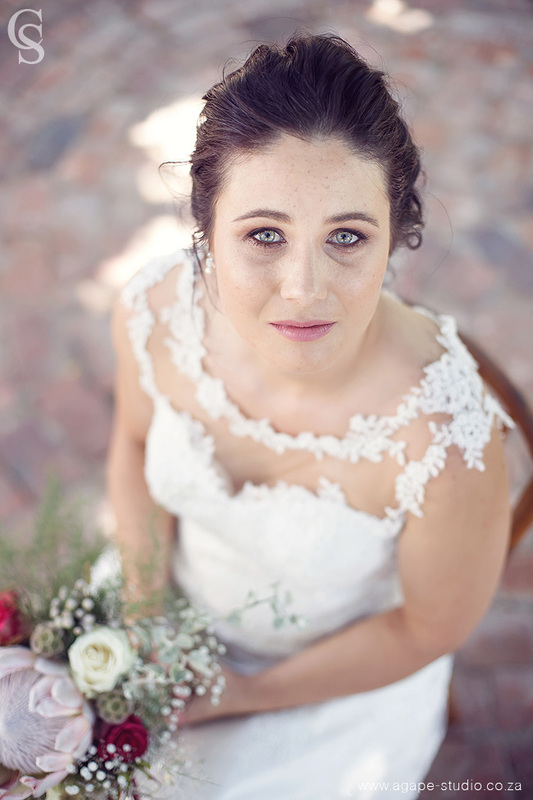 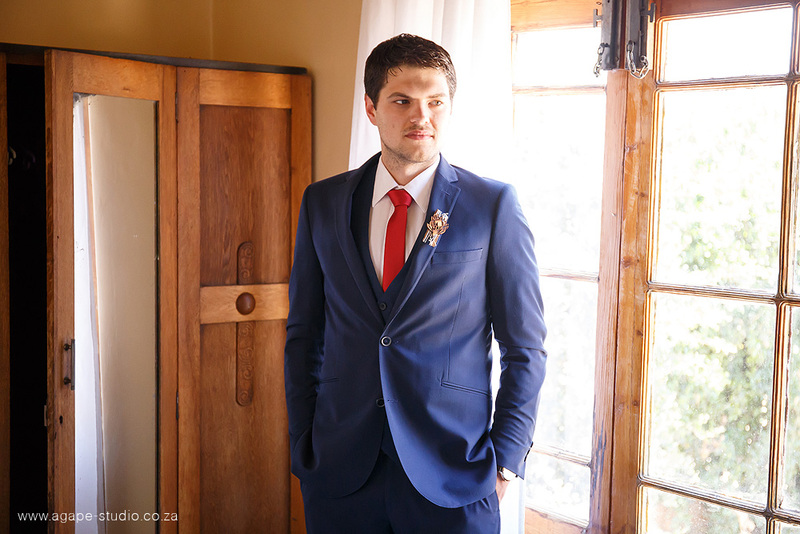 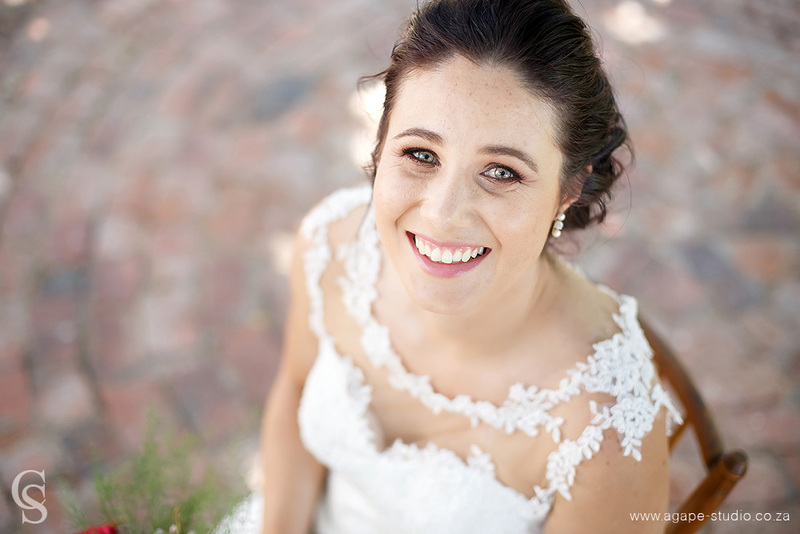 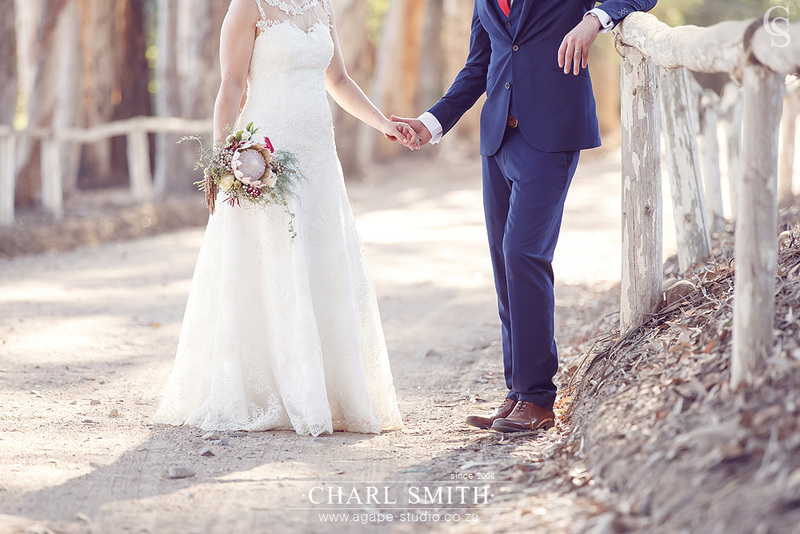 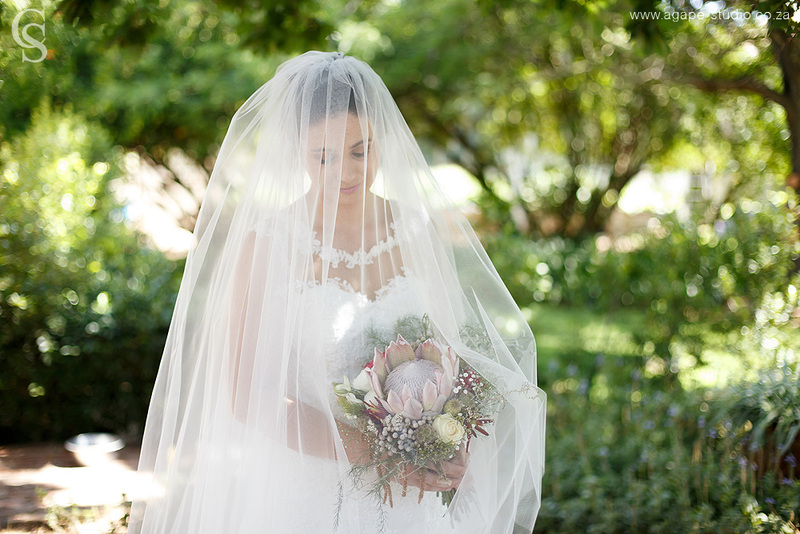 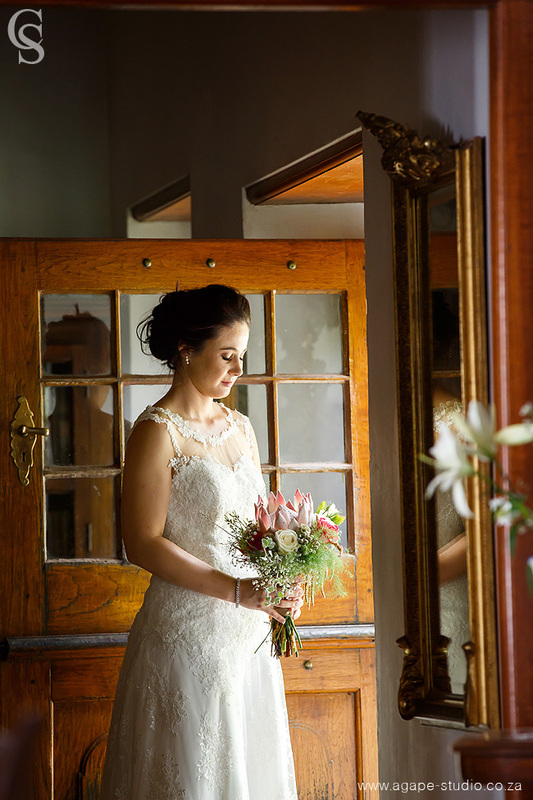 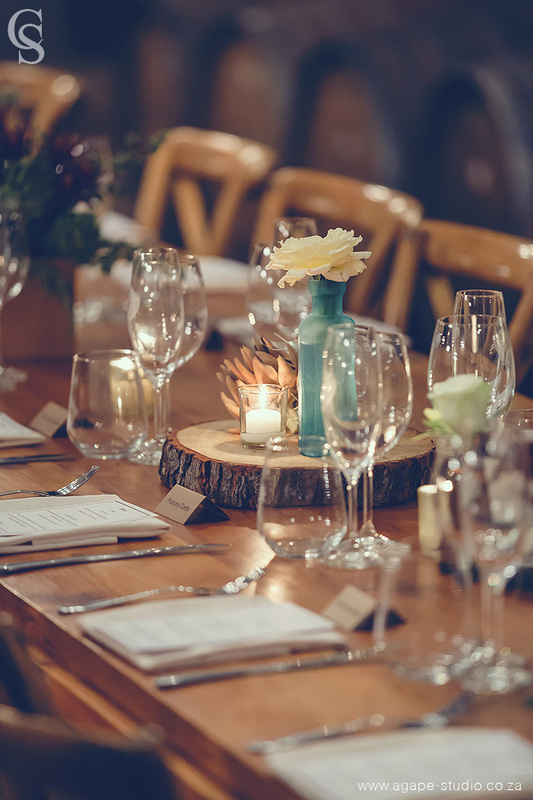 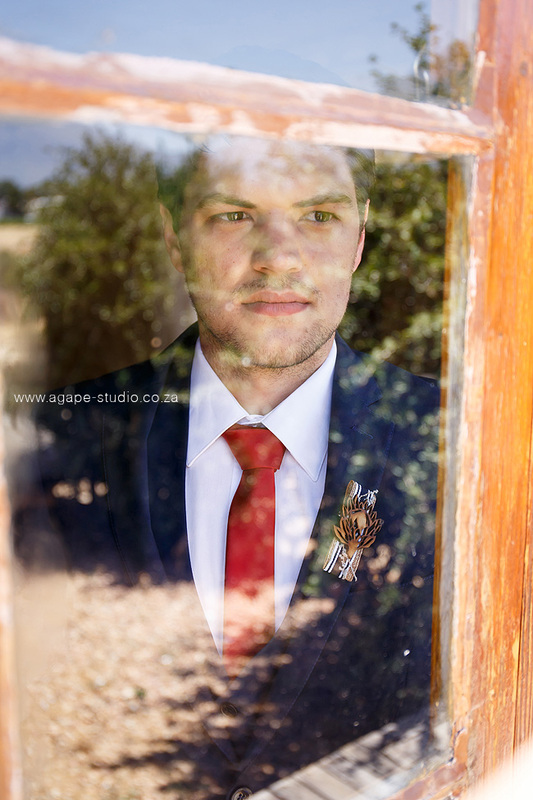 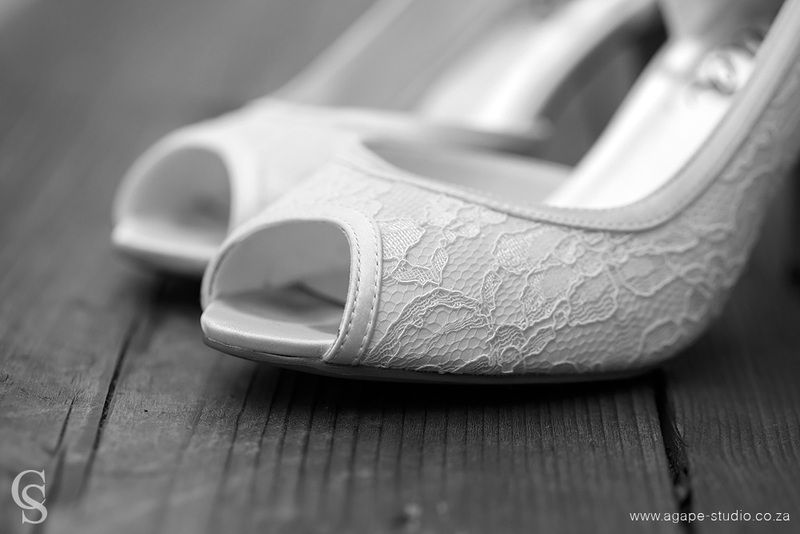 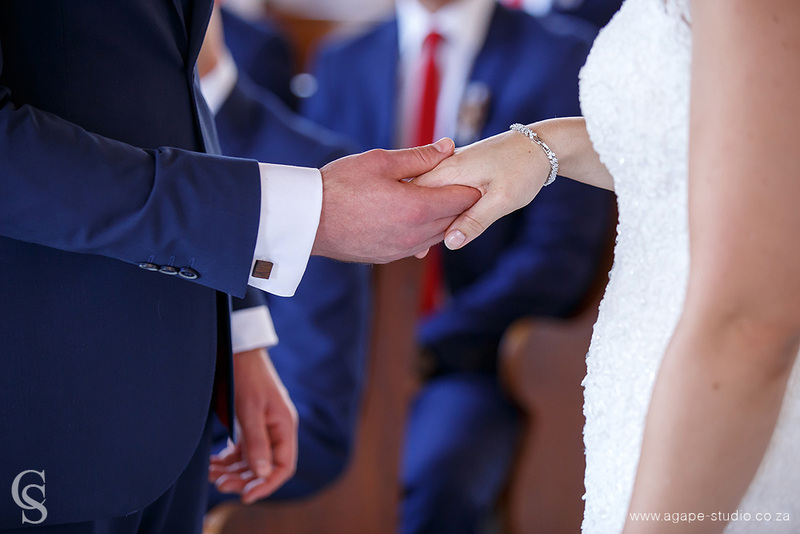 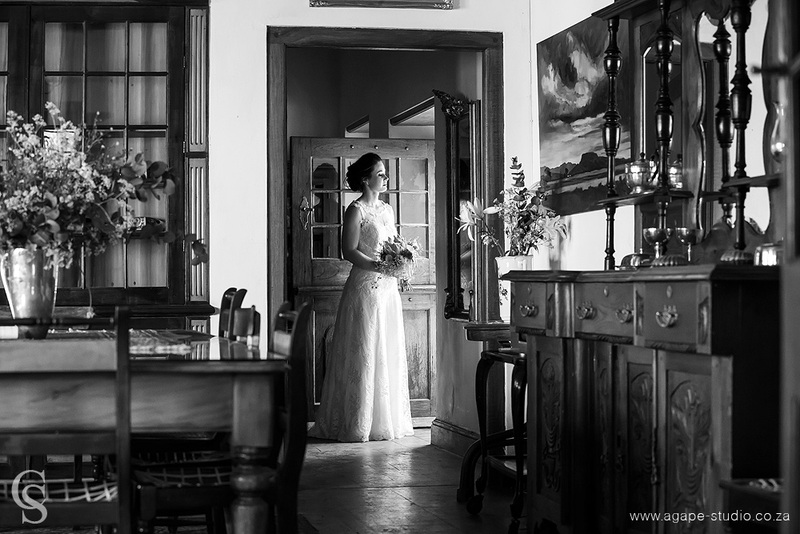 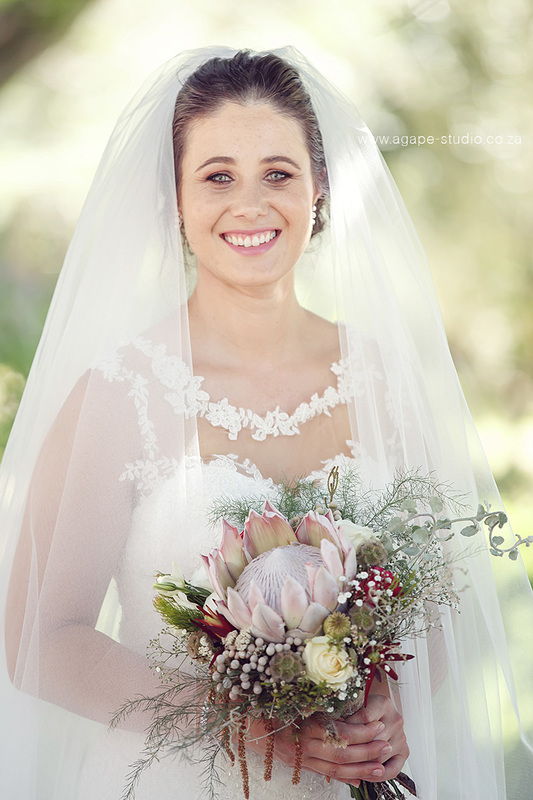 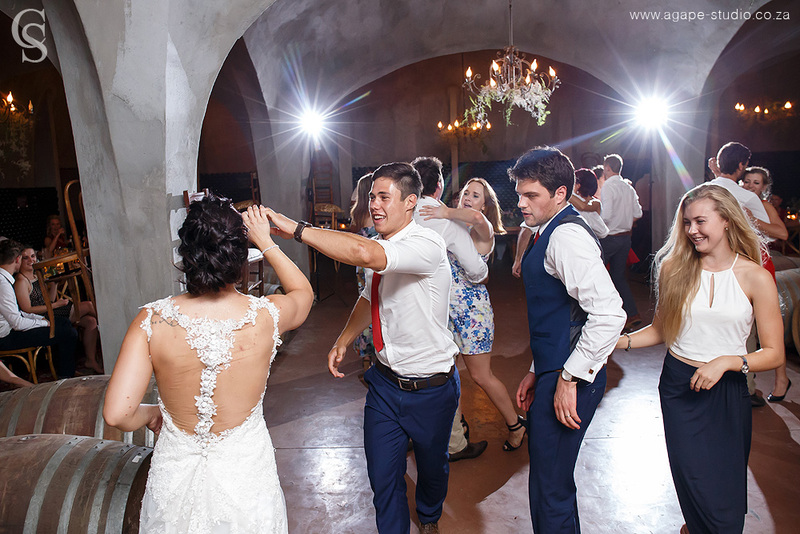 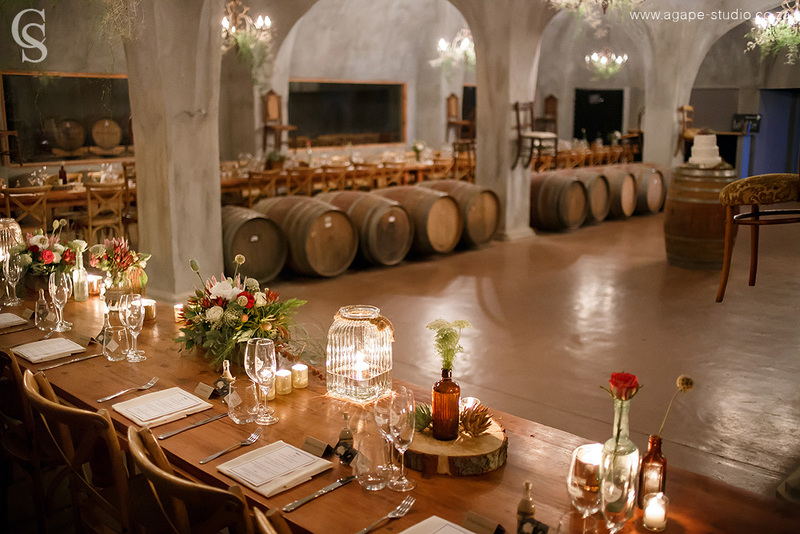 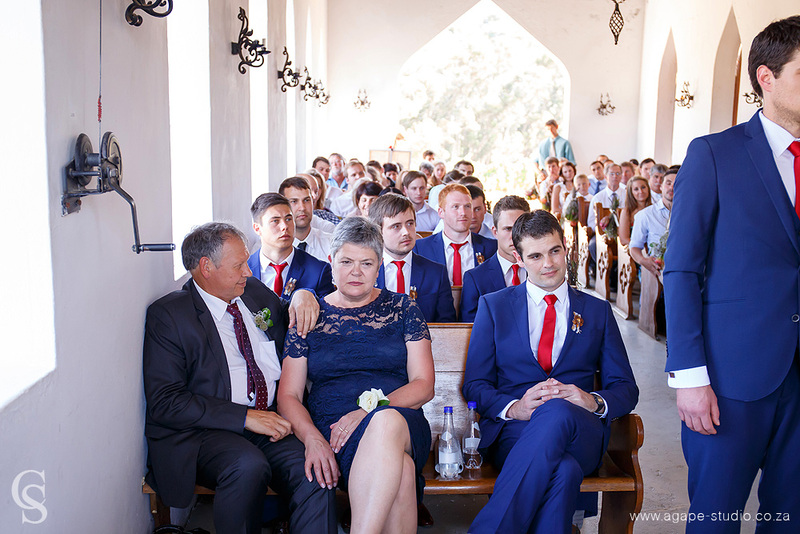 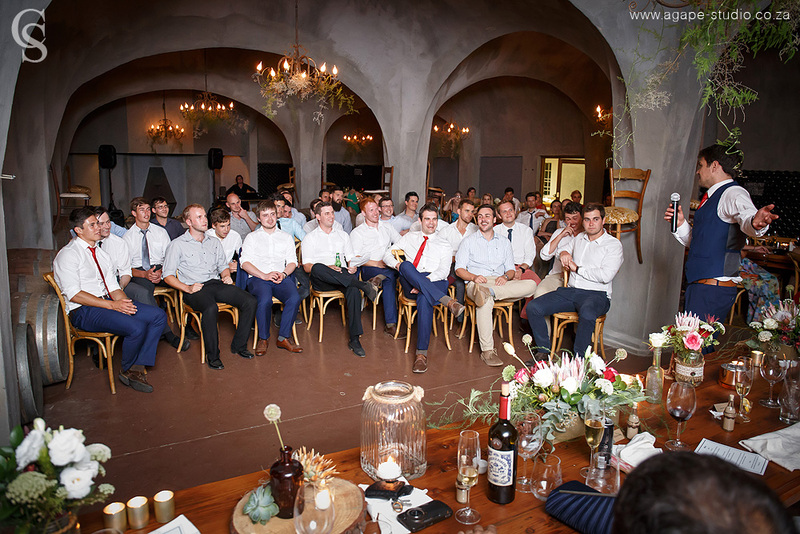 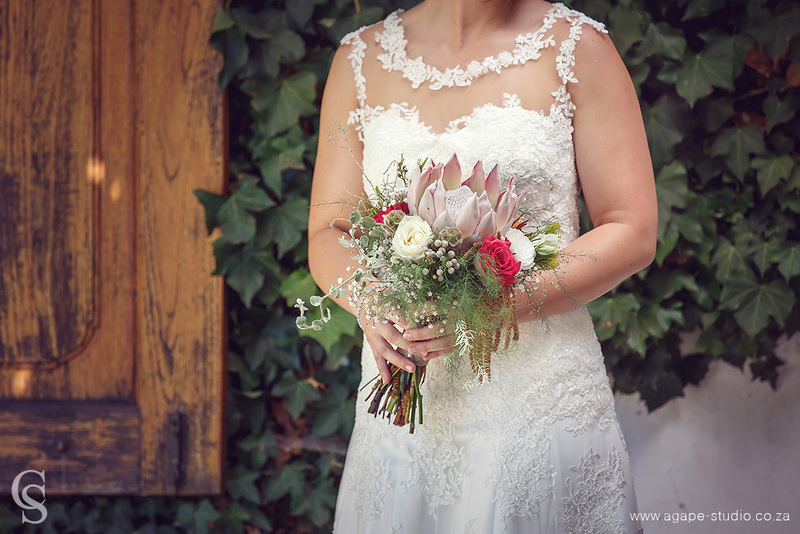 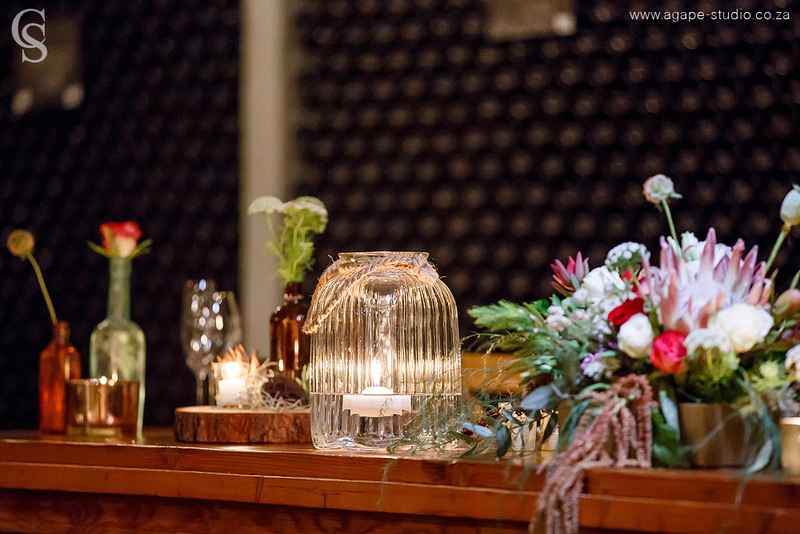 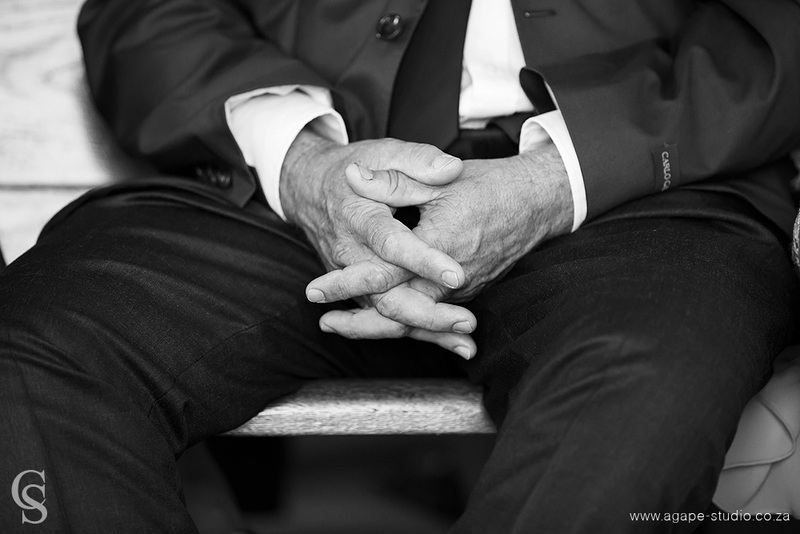 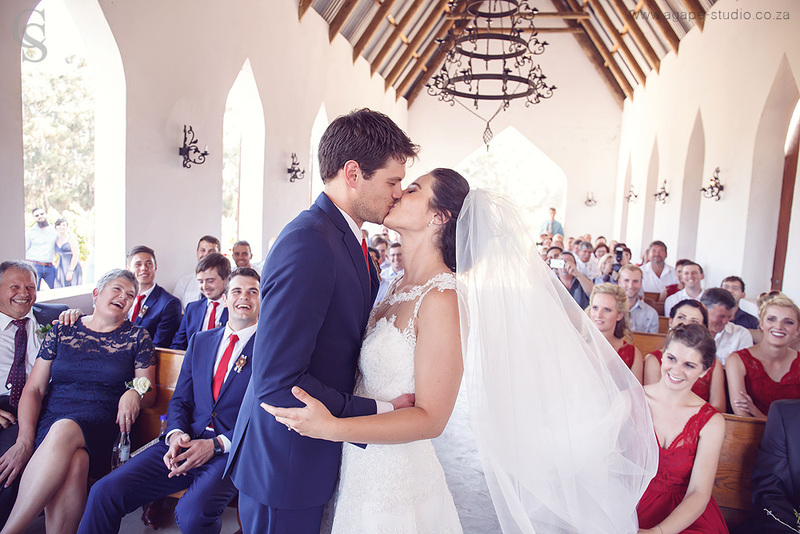 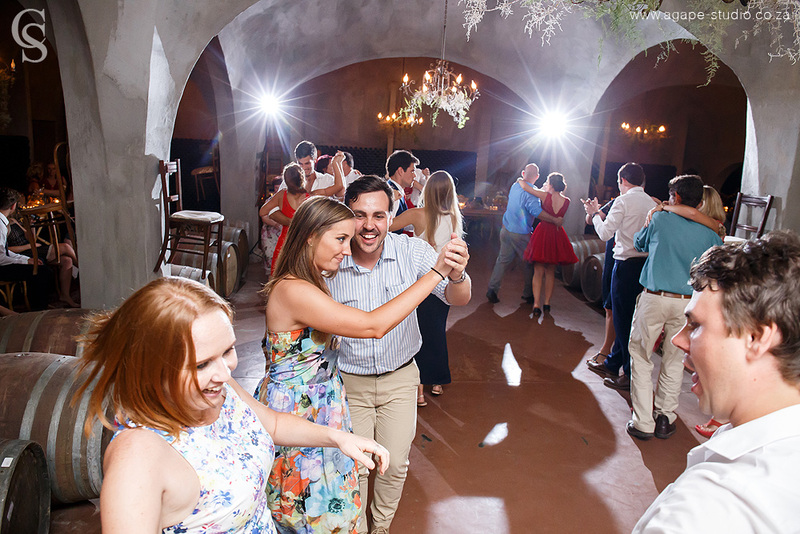 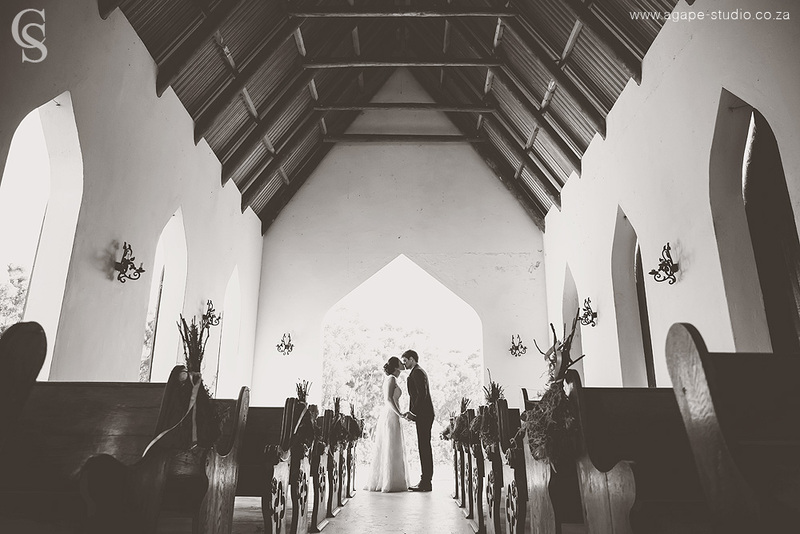 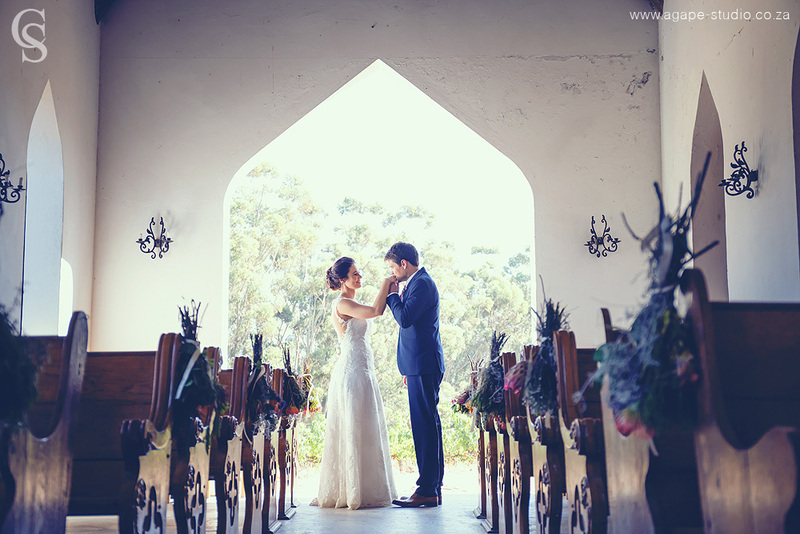 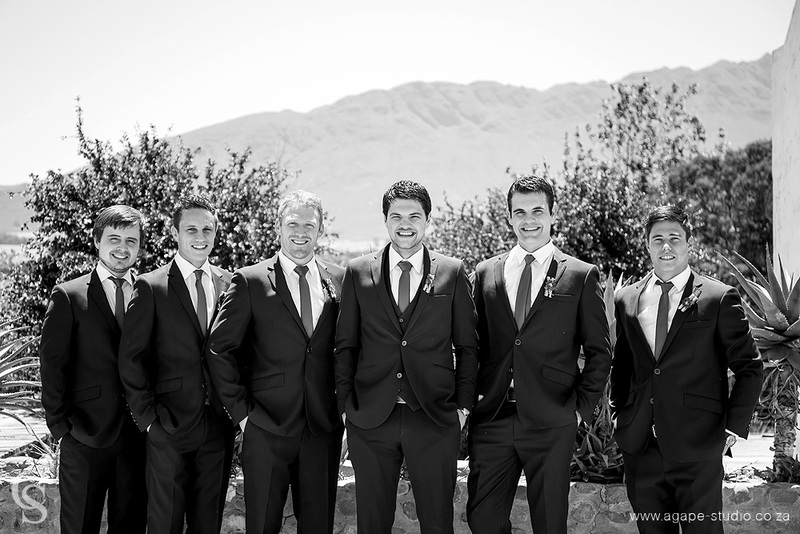 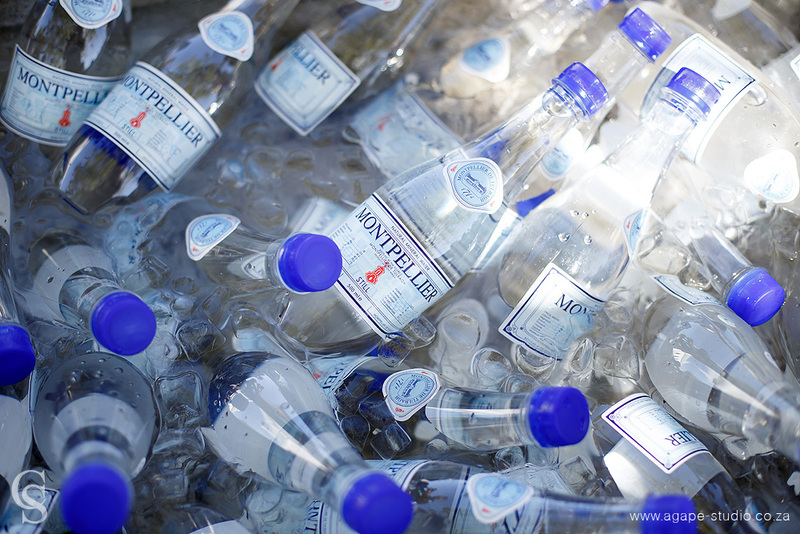 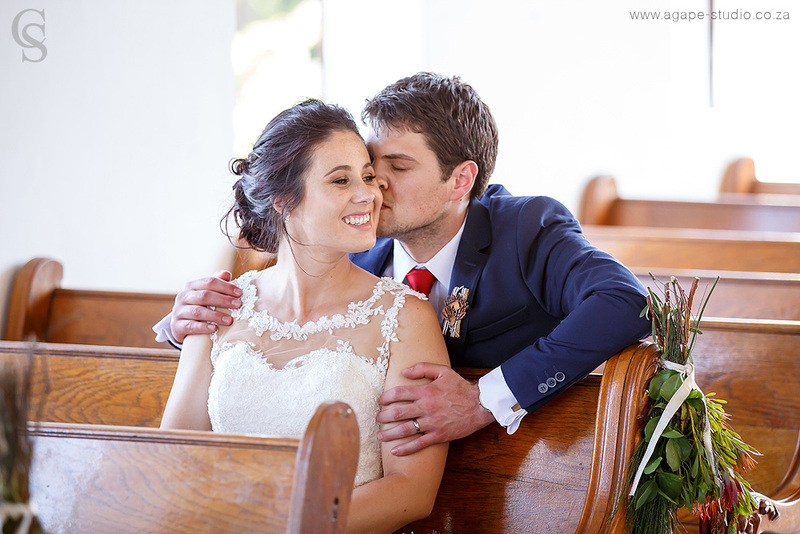 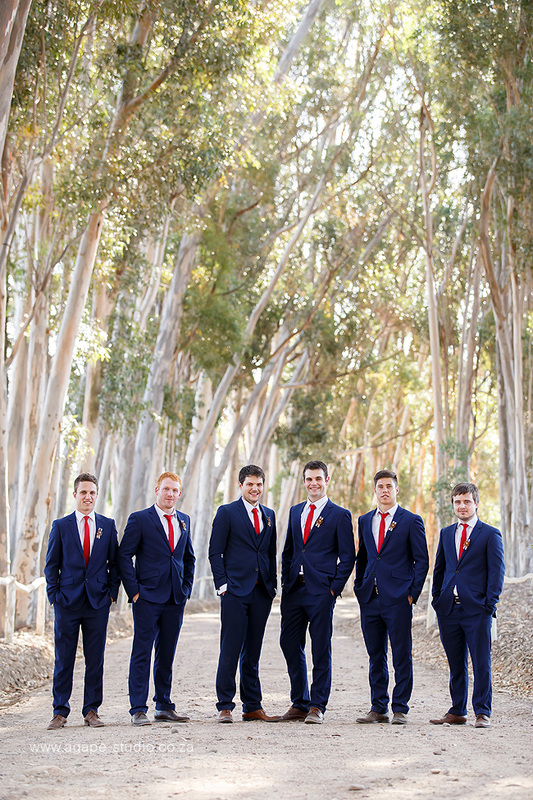 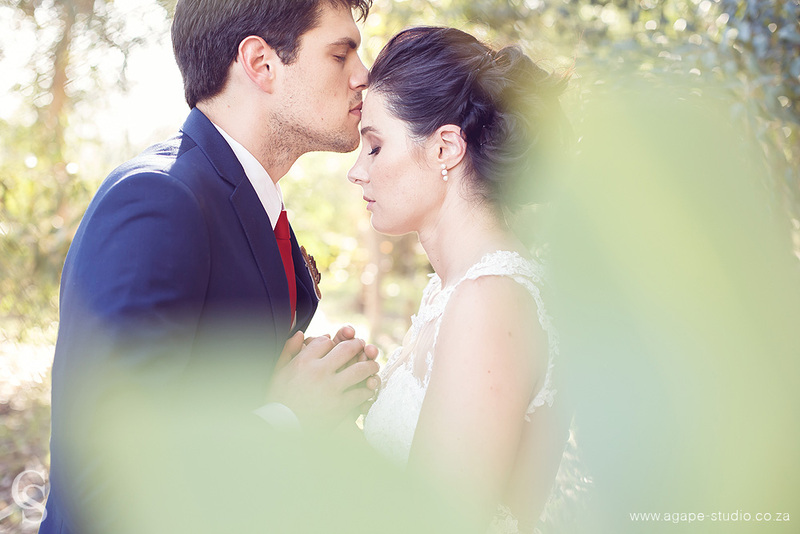 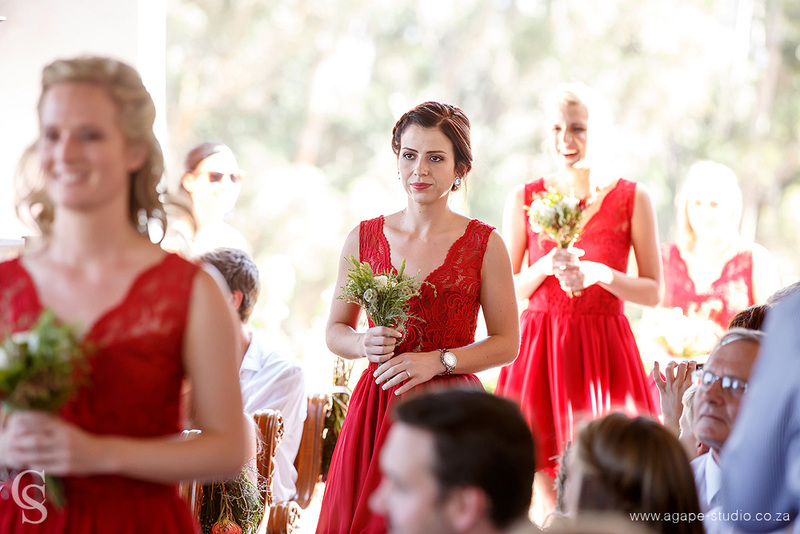 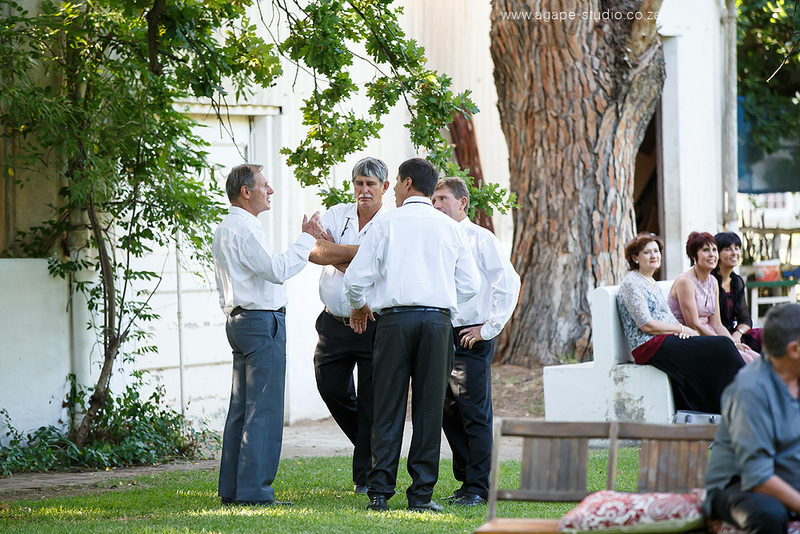 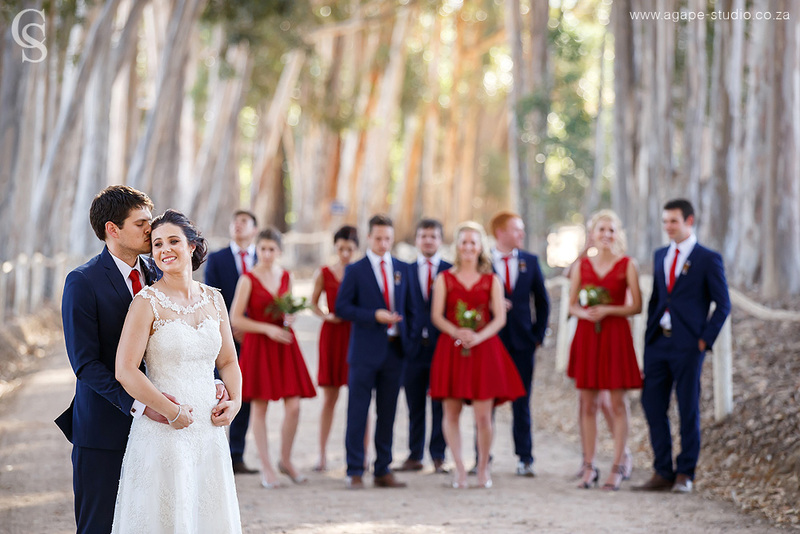 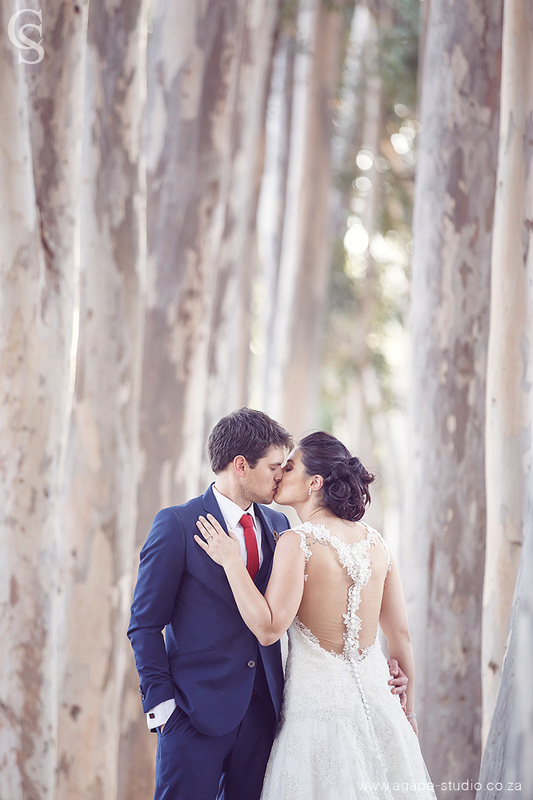 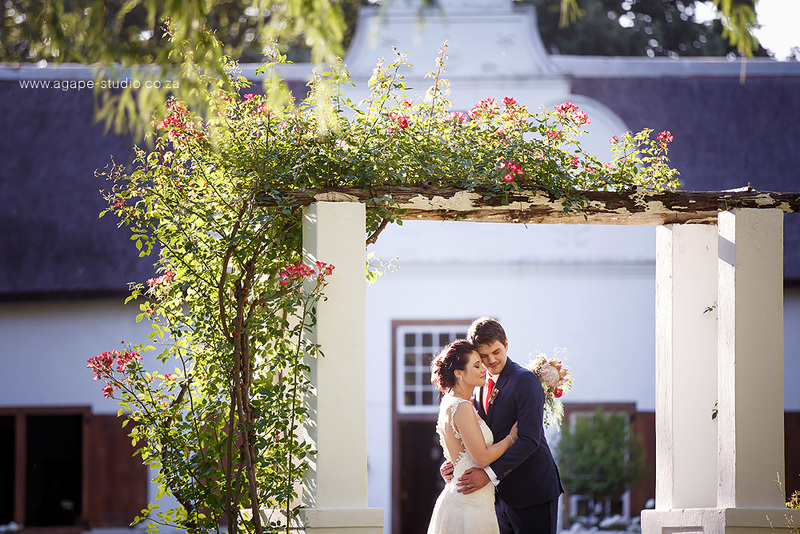 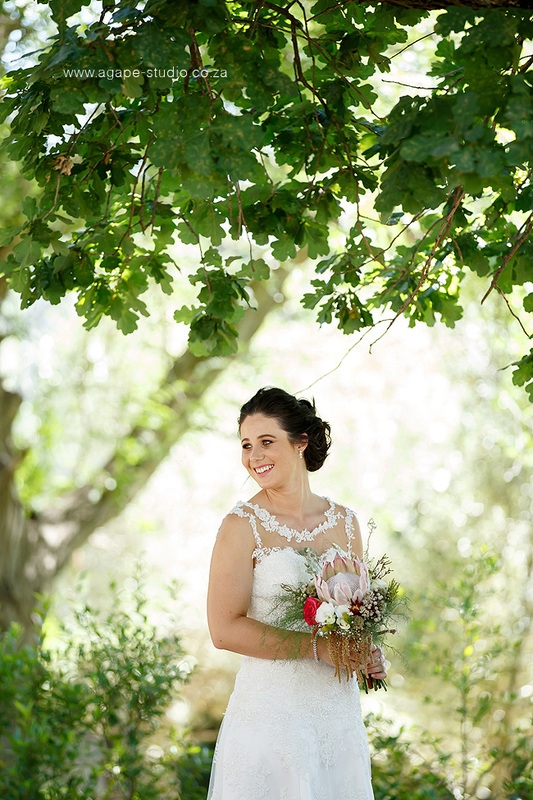 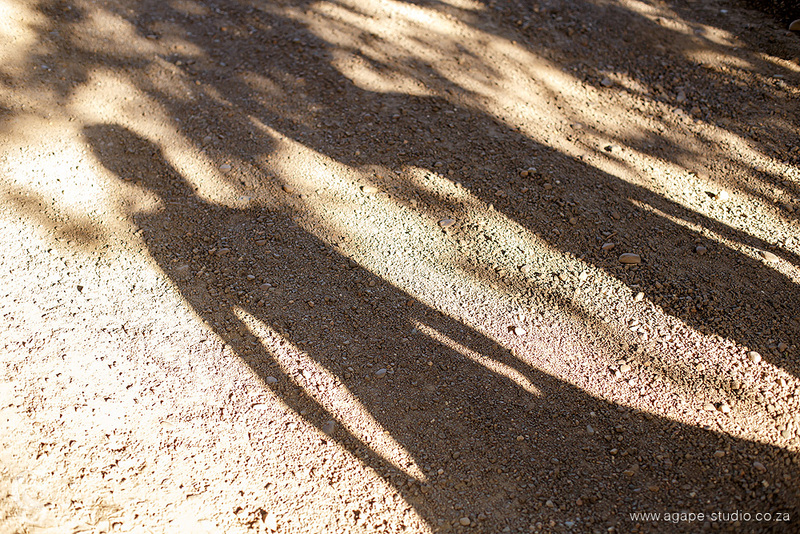 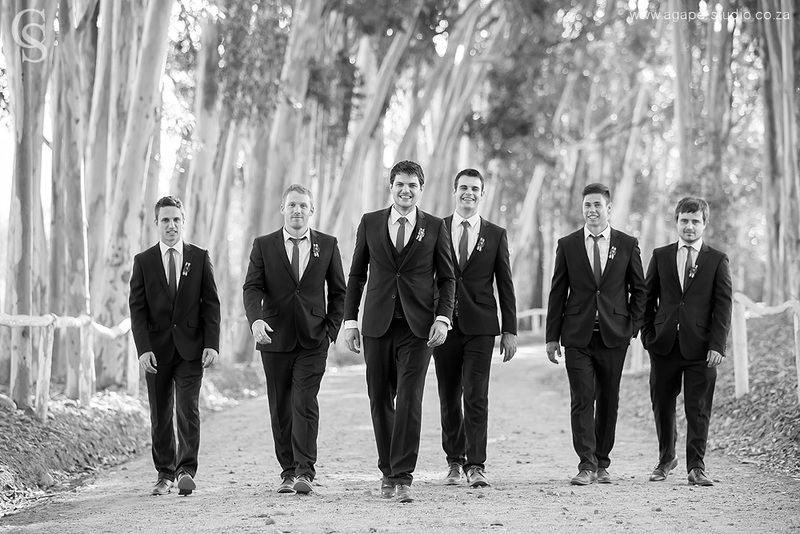 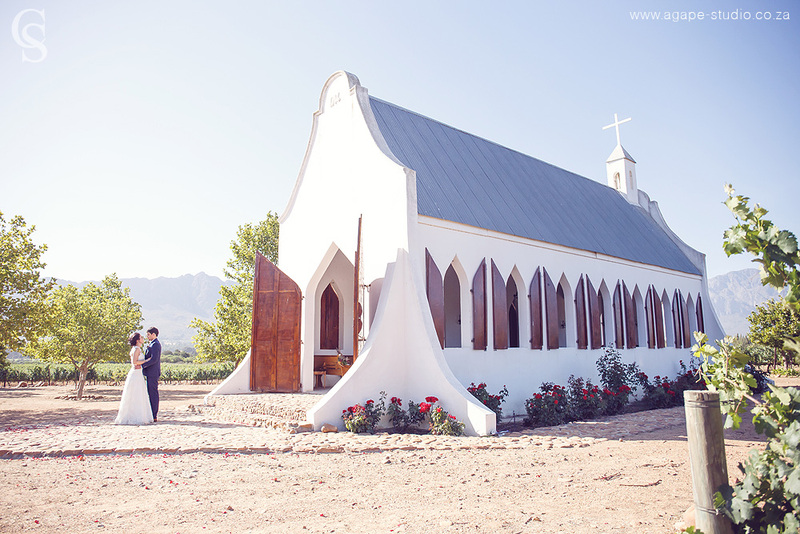 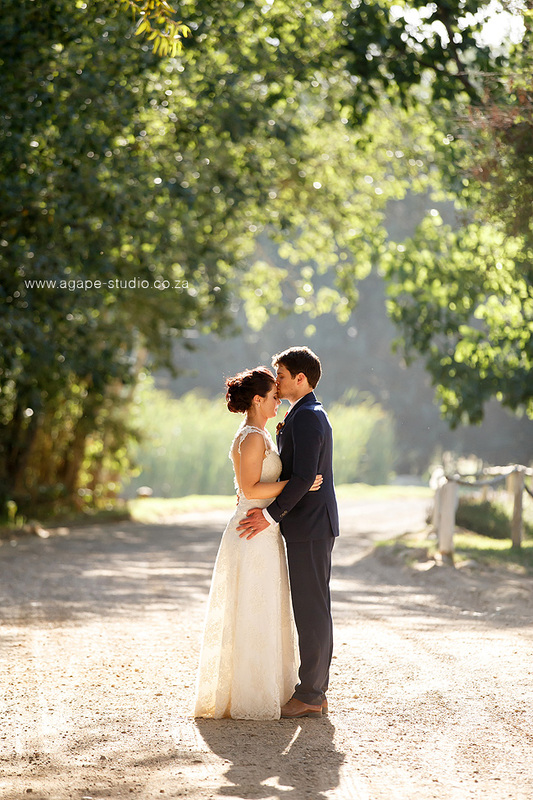 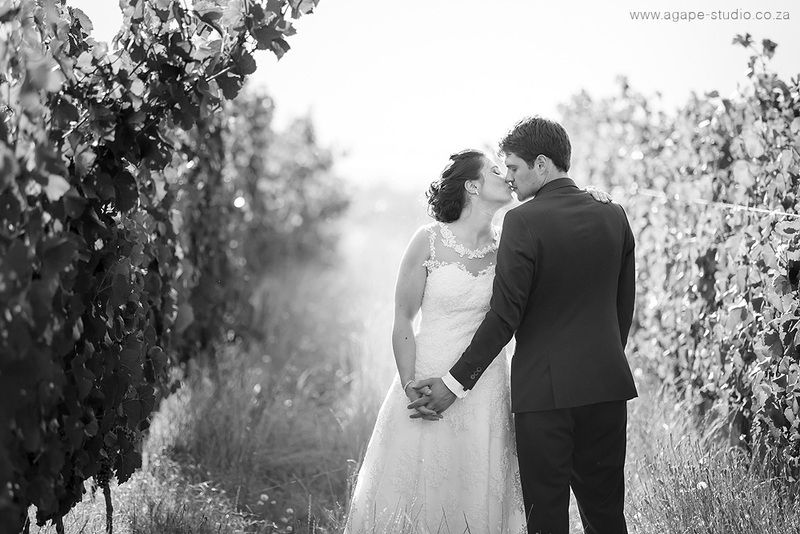 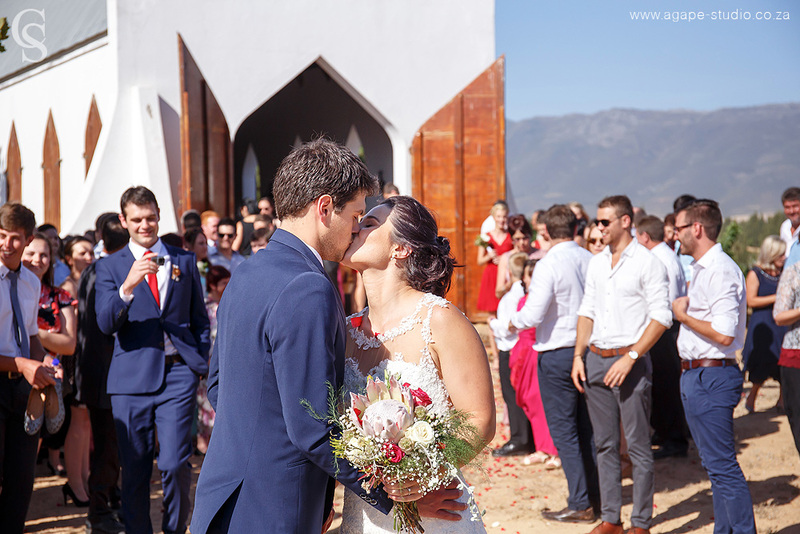 Henri and Janet celebrated their wedding with family and friends at the beautiful Montpellier Estate in Tulbagh. 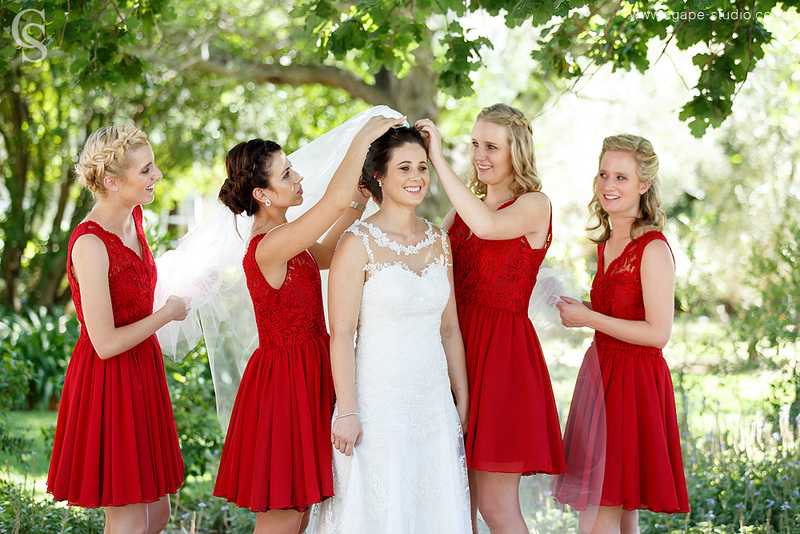 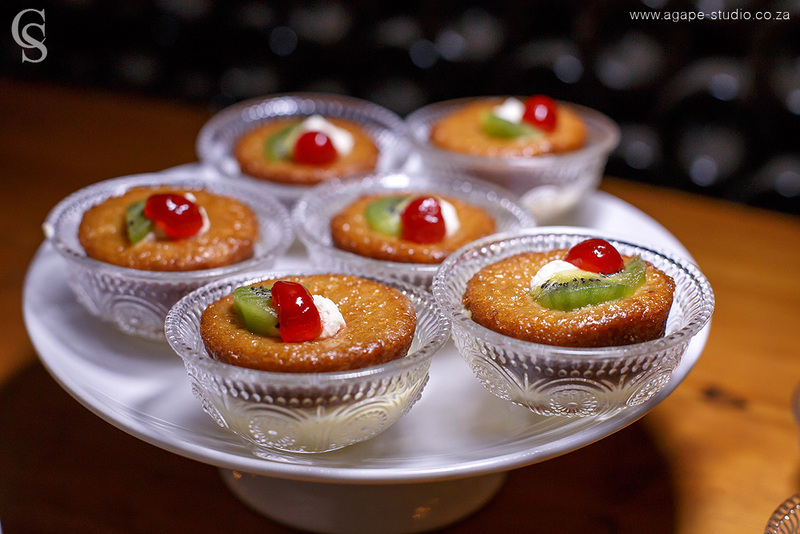 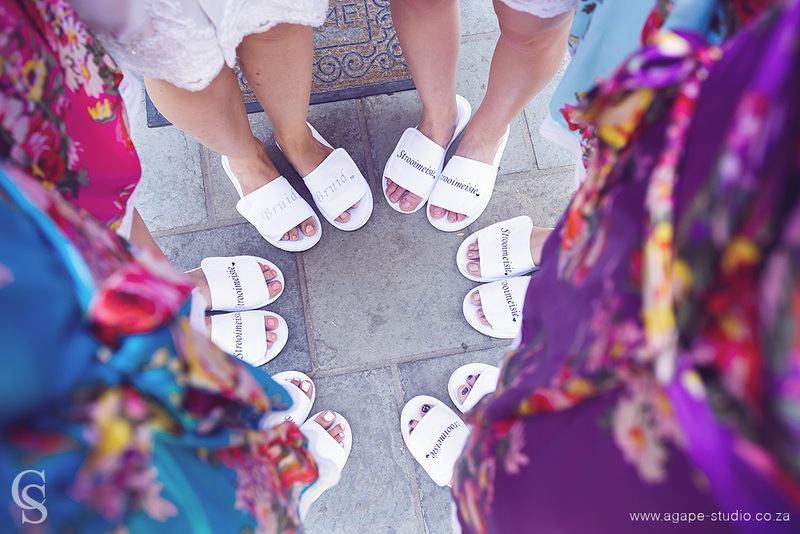 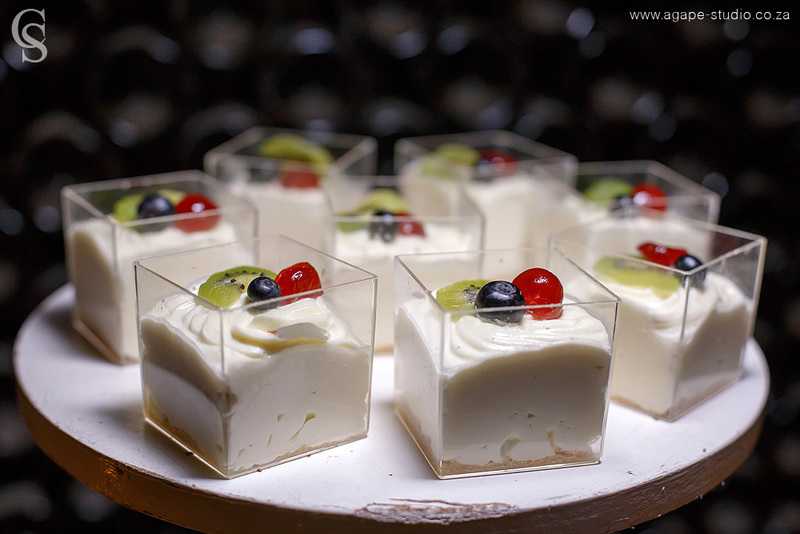 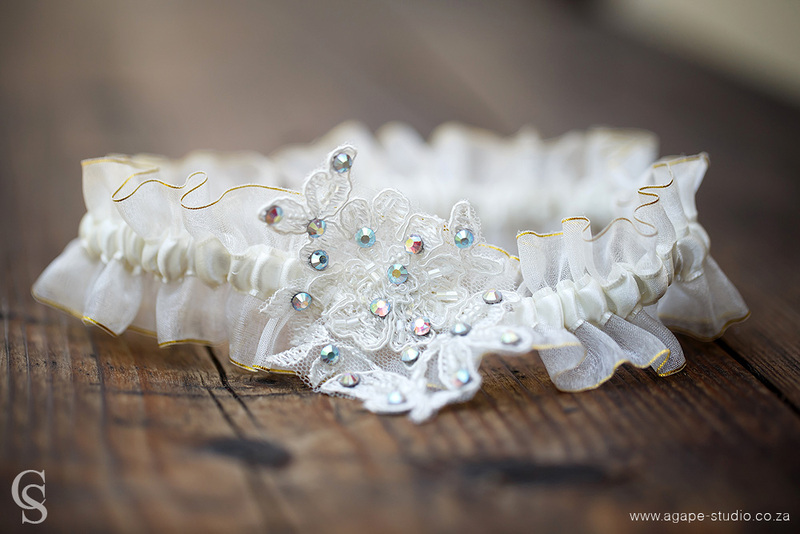 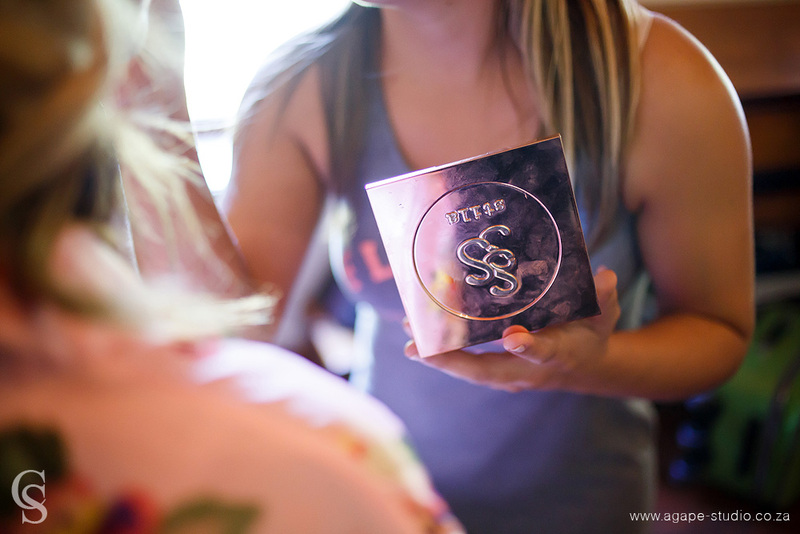 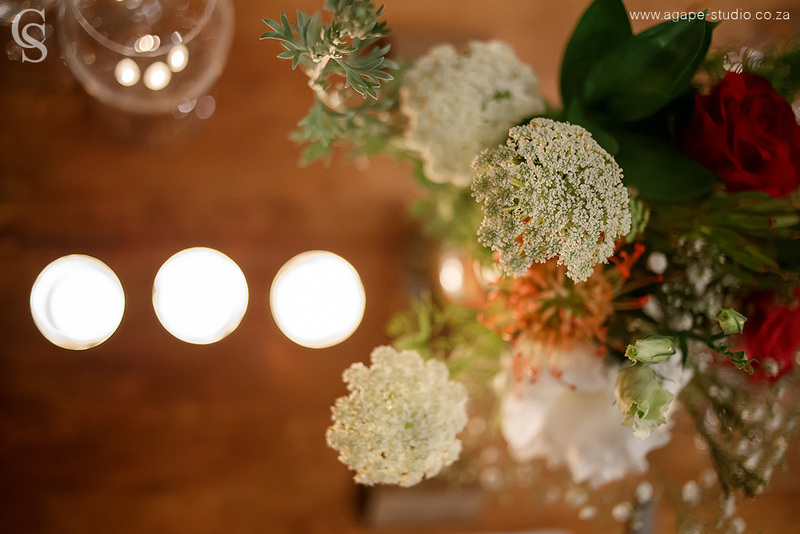 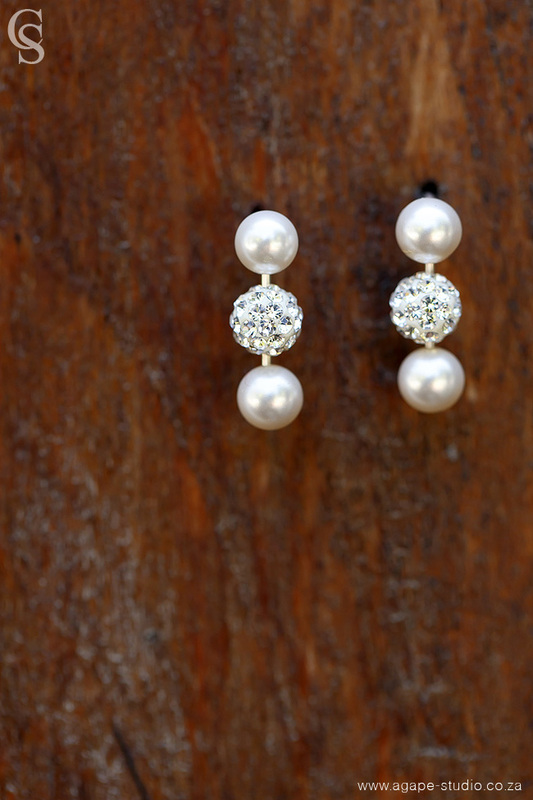 This was also the first time I worked with Niki & Madri from The Event Planners at a wedding. 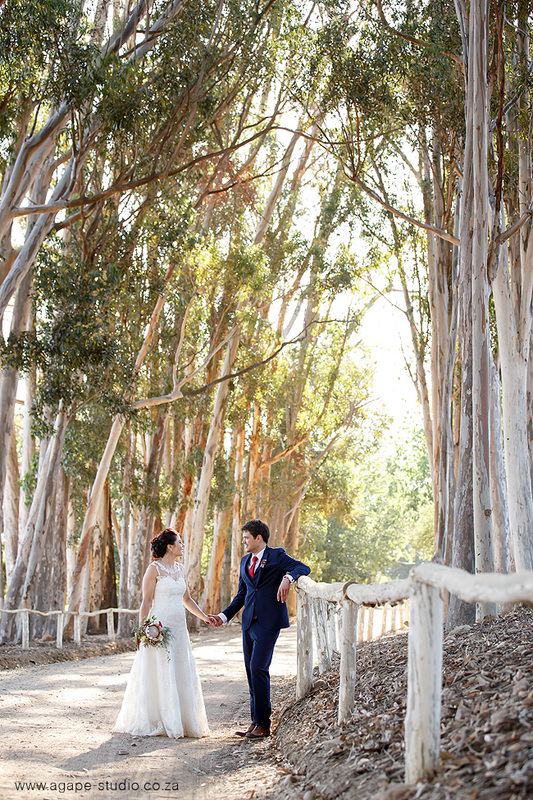 Everything was beautiful and organized to the tee.